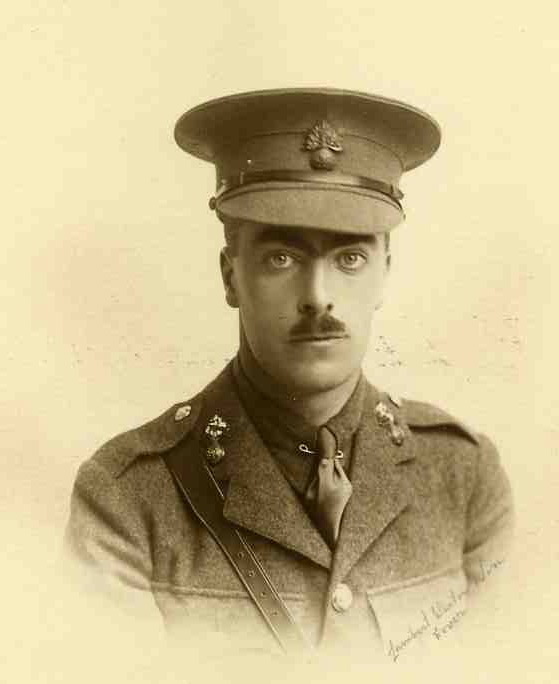 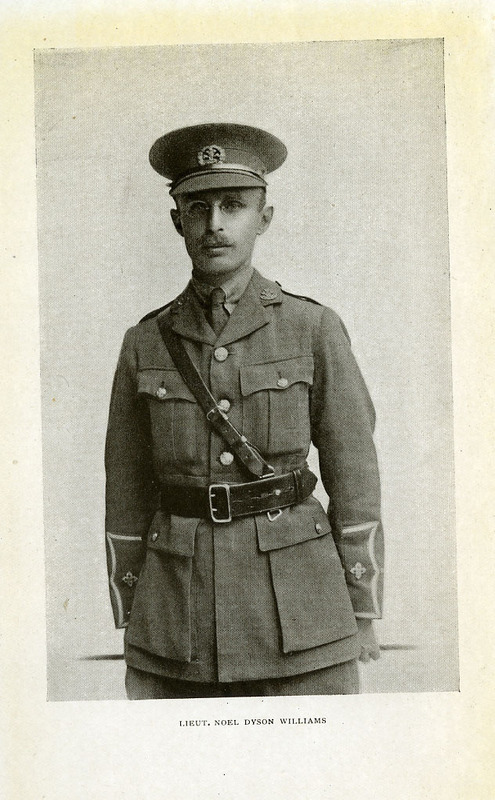 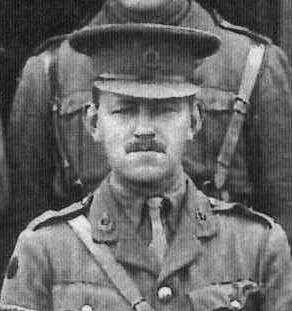 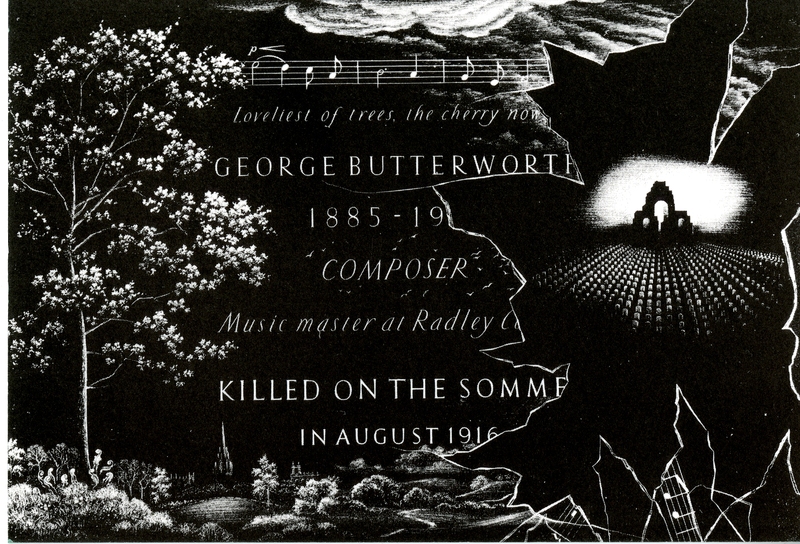 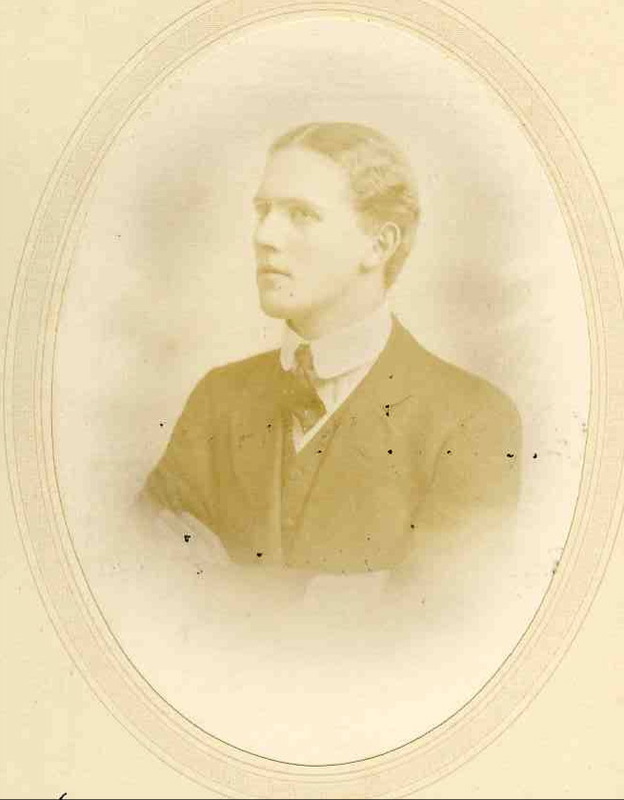 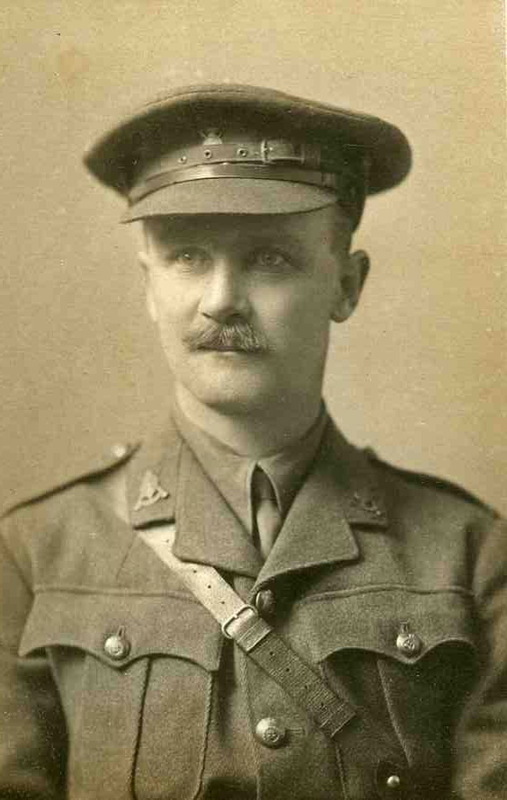 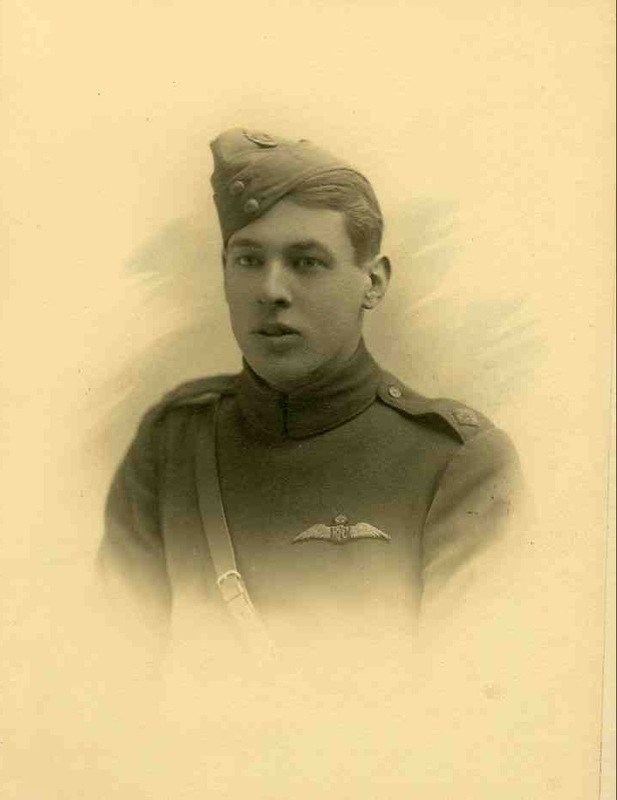 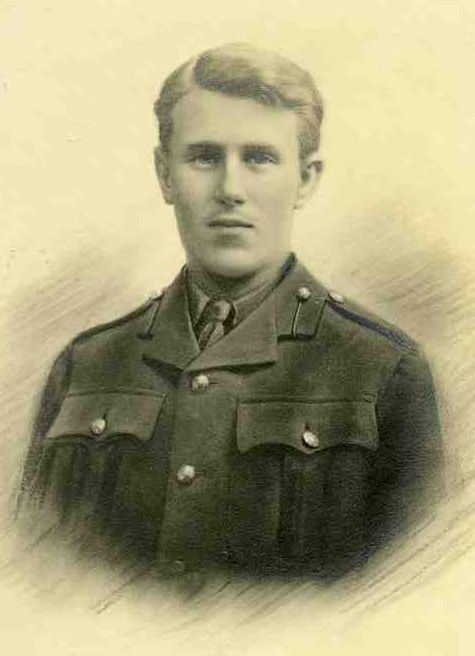 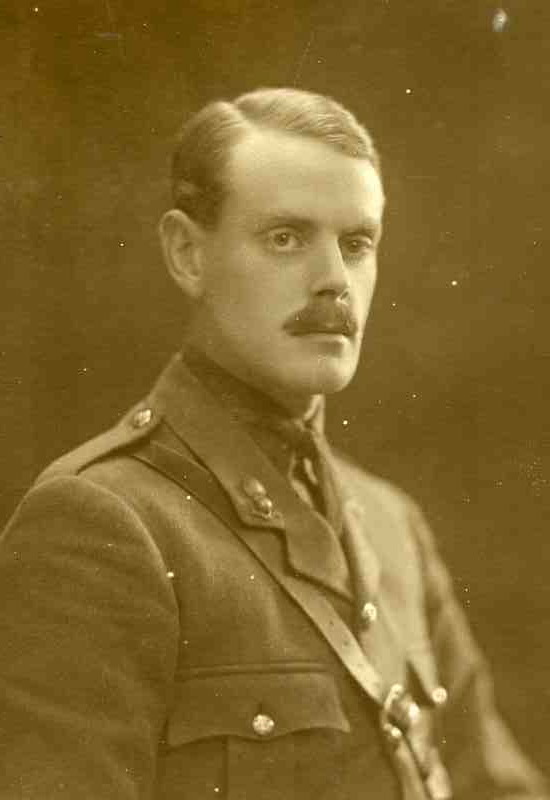 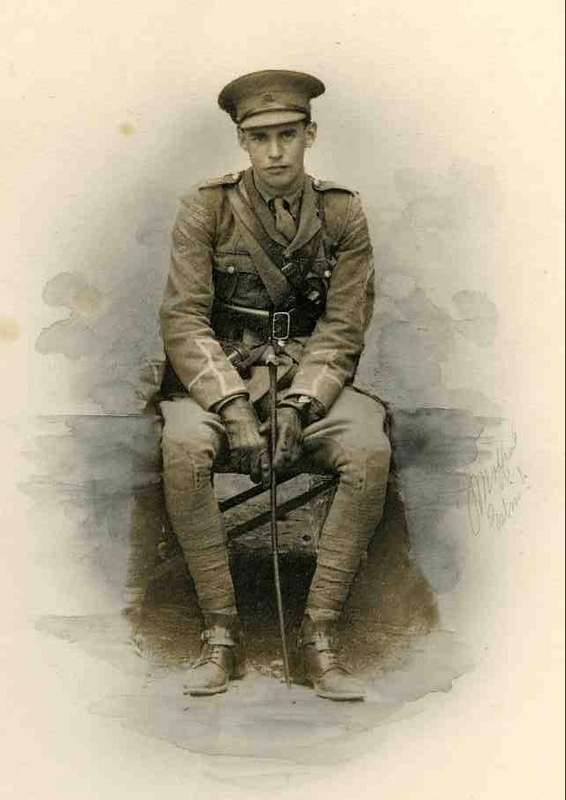 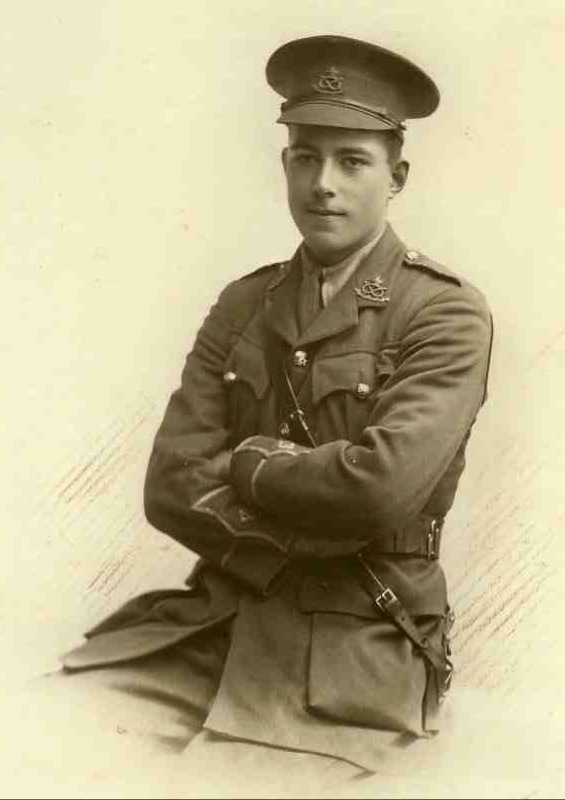 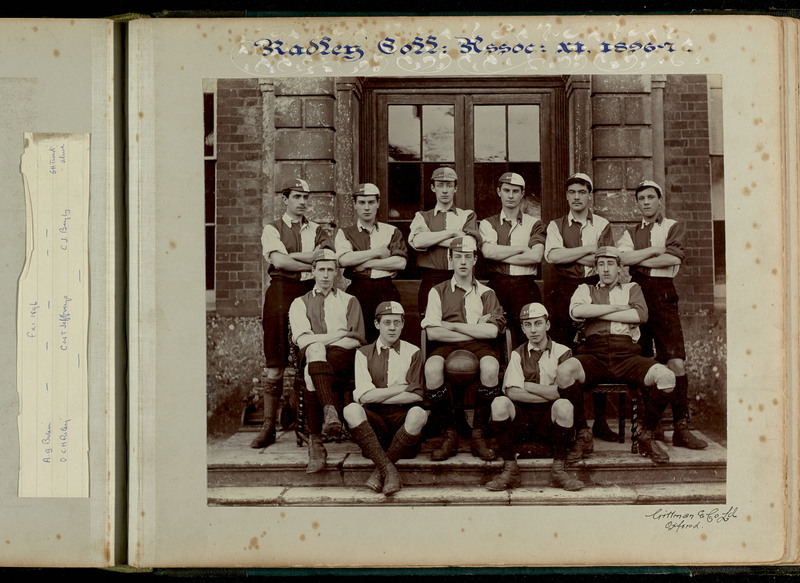 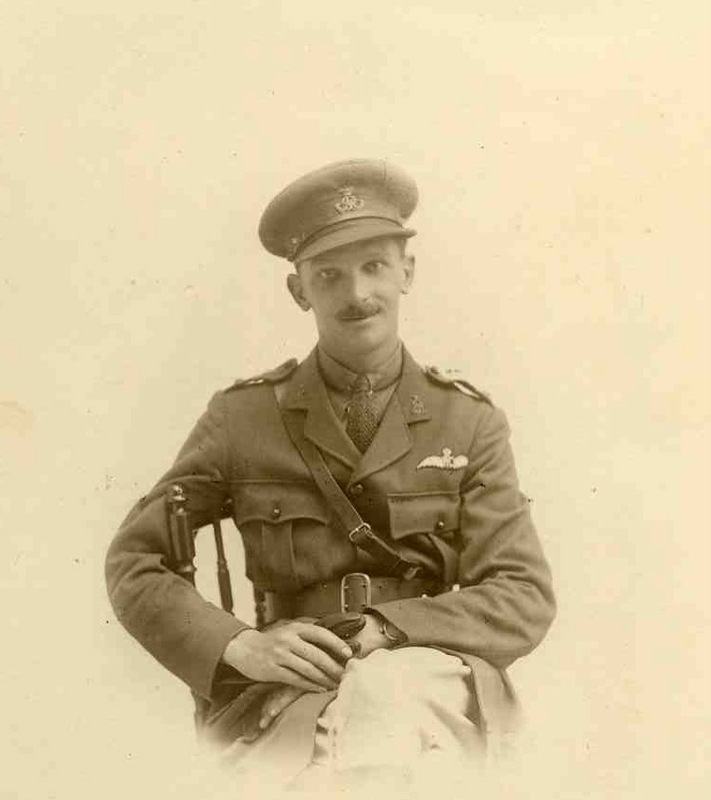 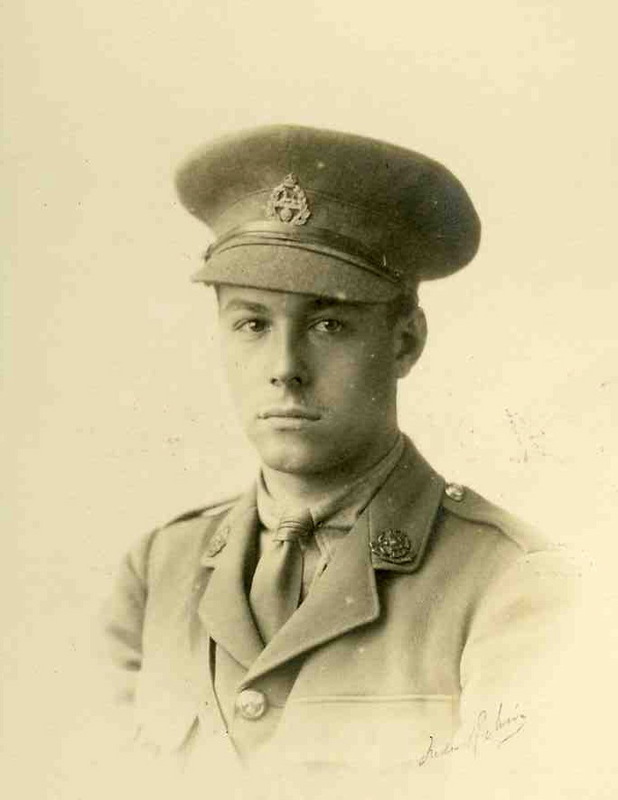 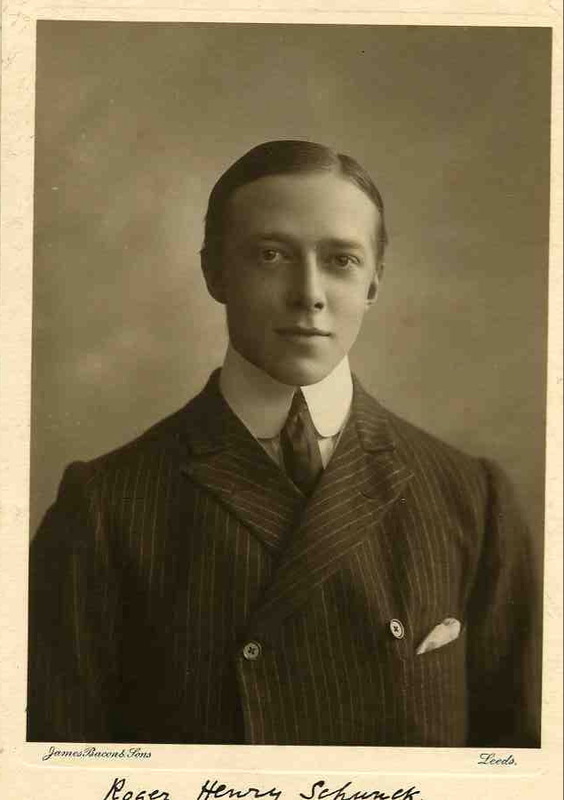 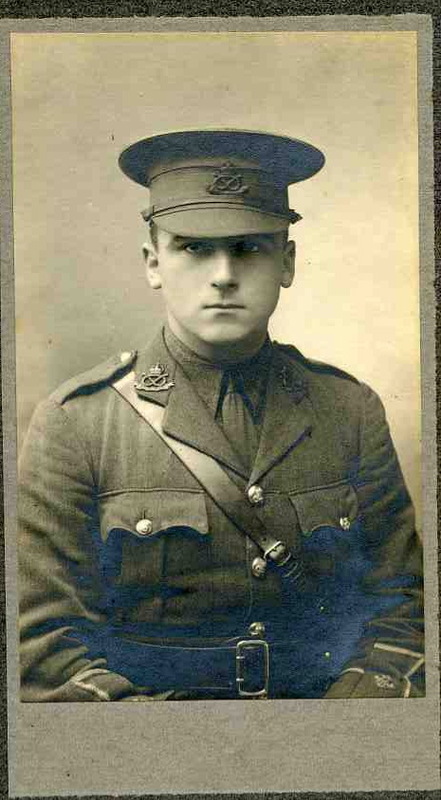 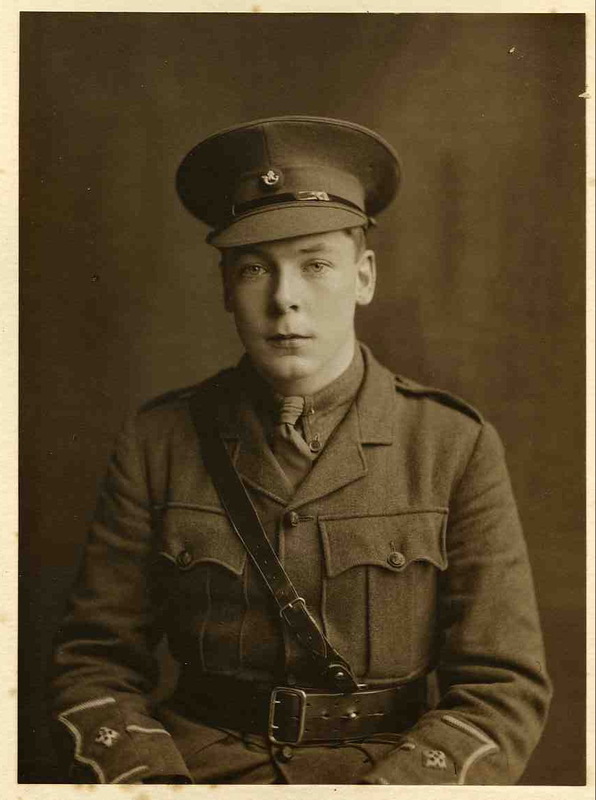 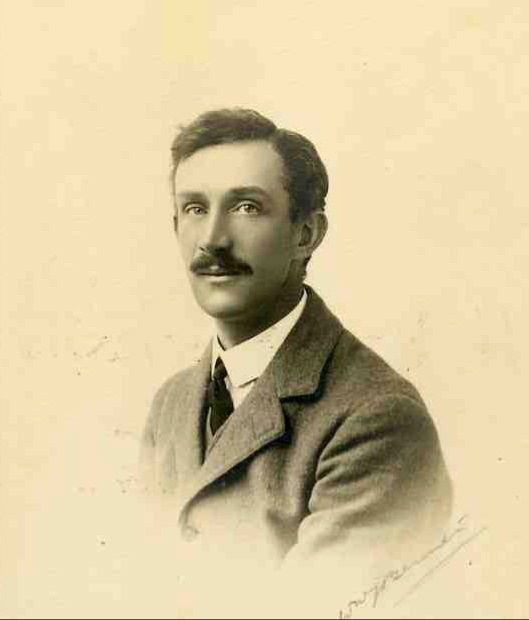 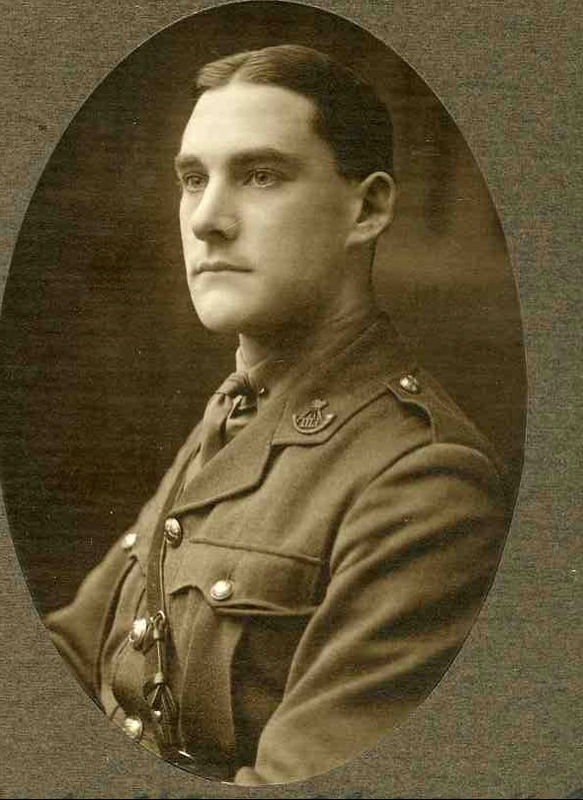 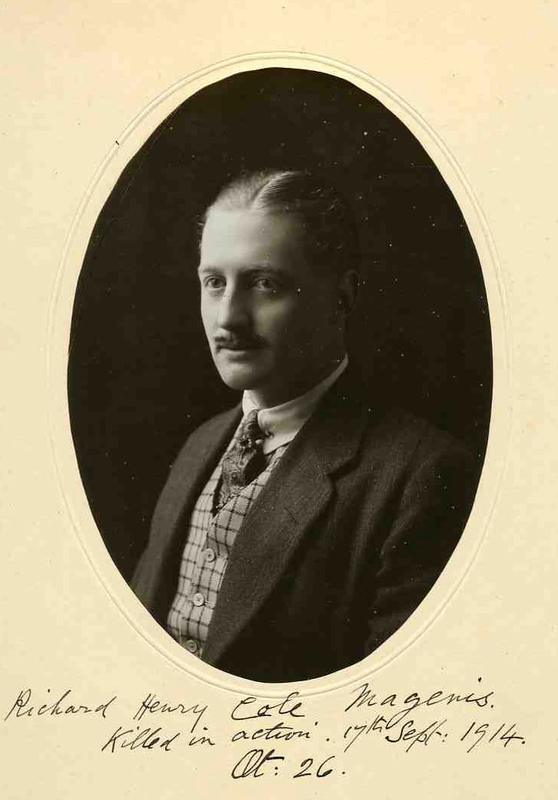 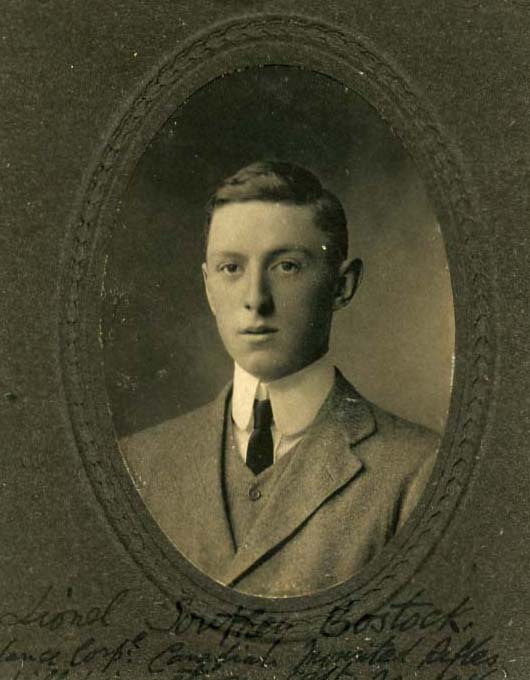 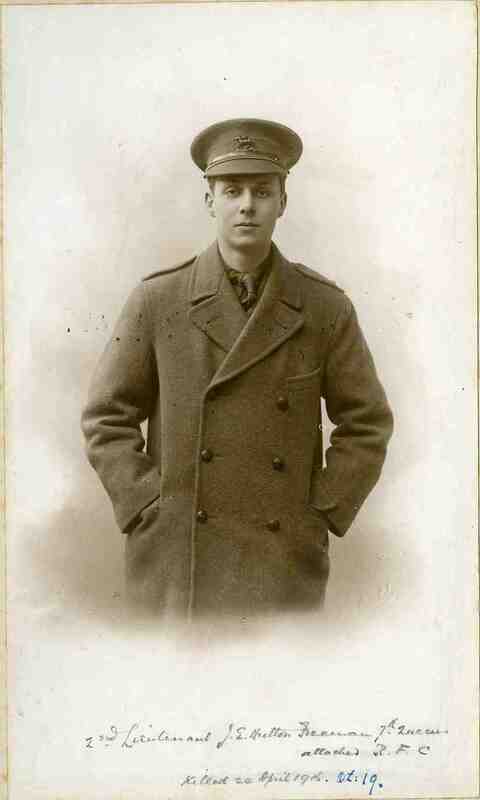 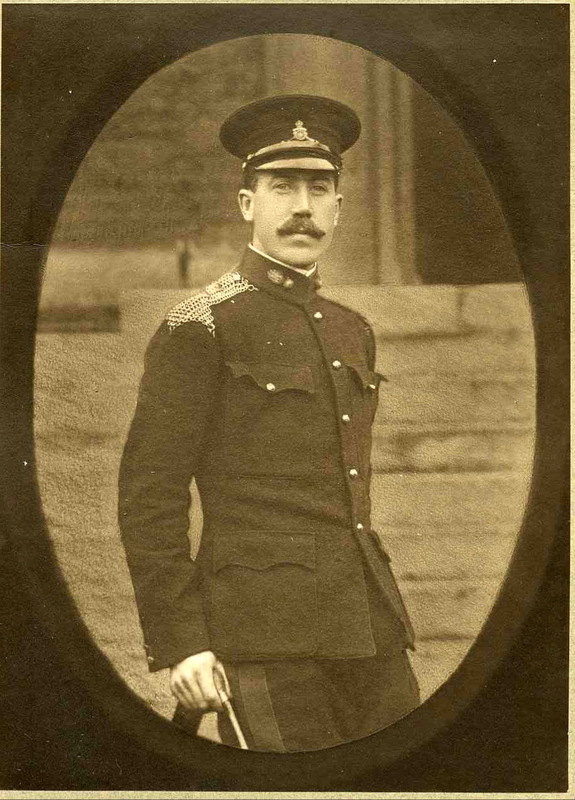 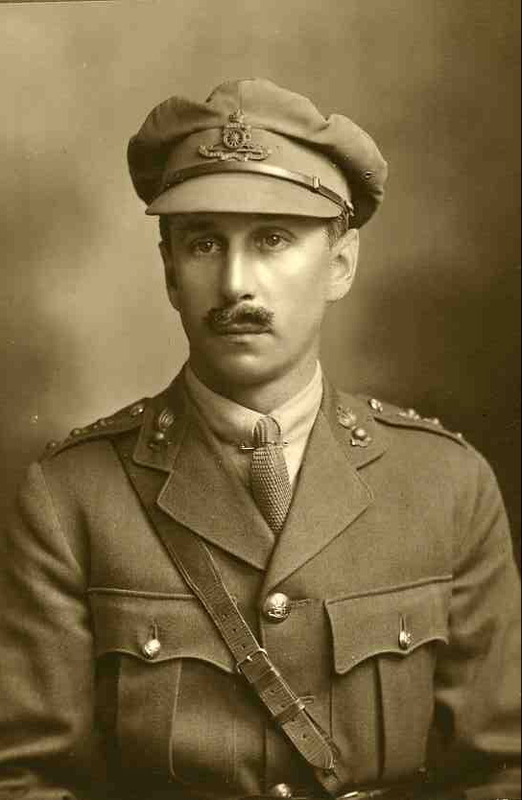 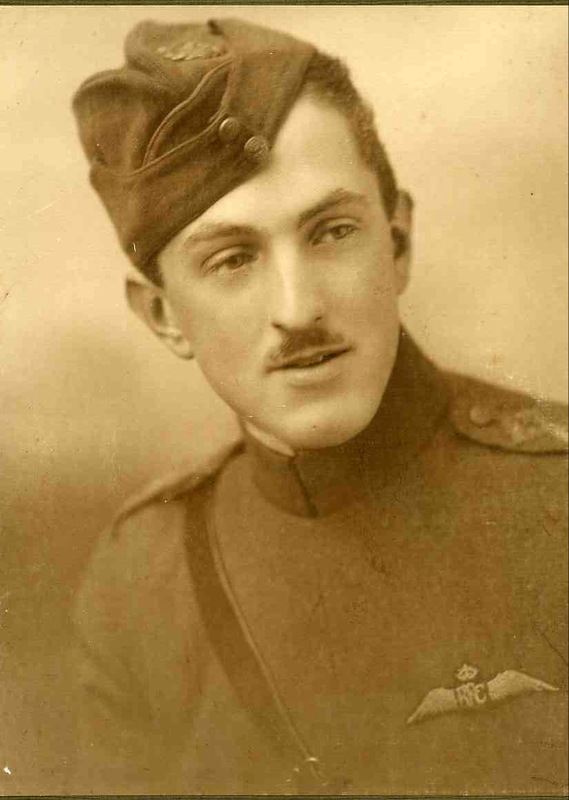 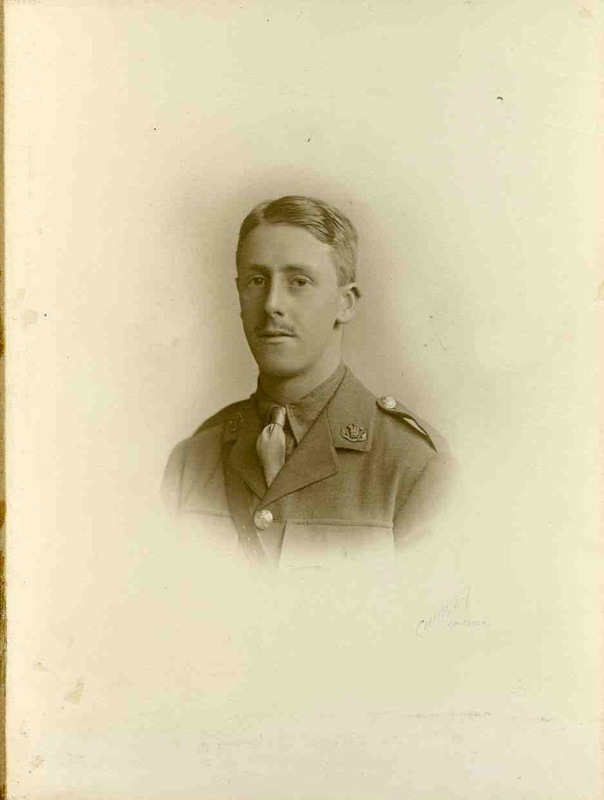 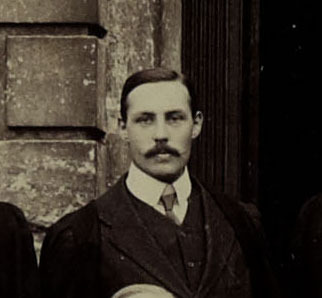 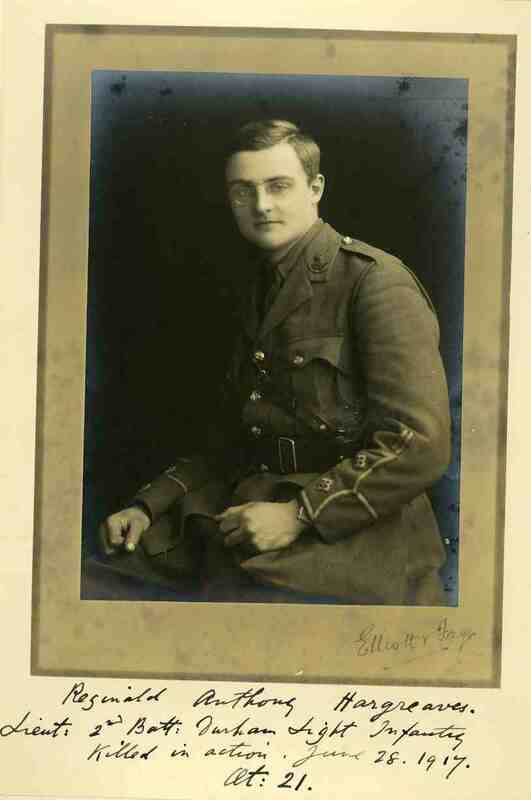 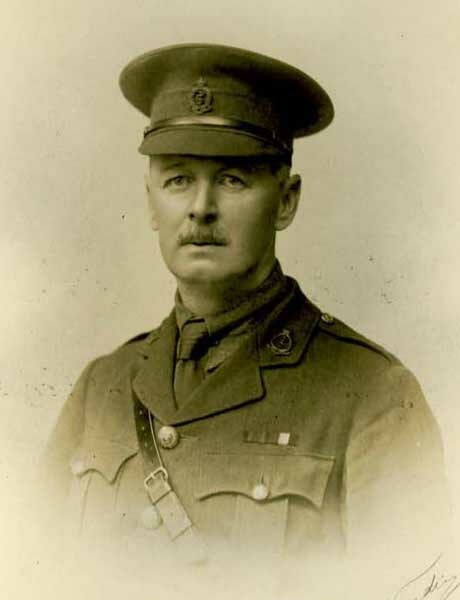 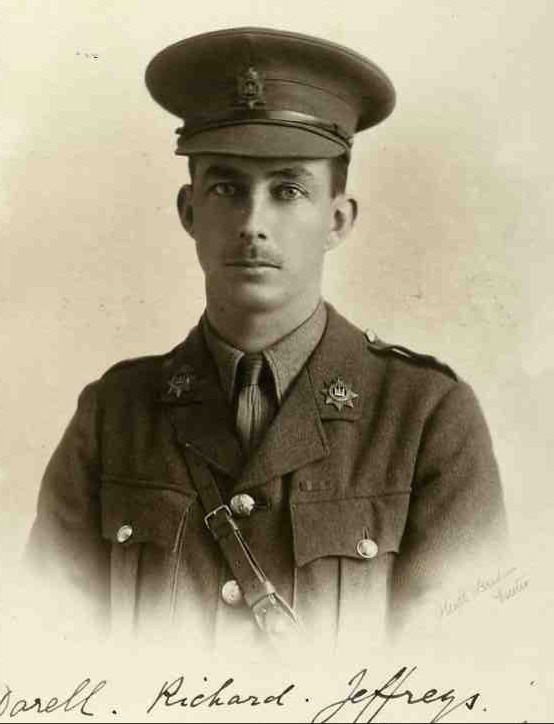 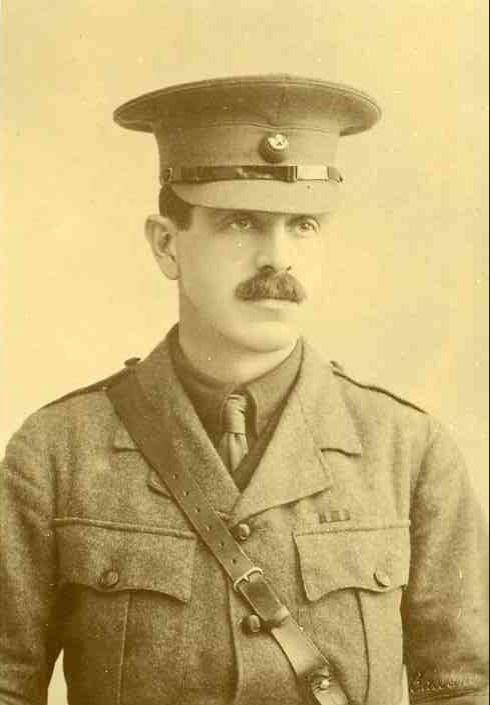 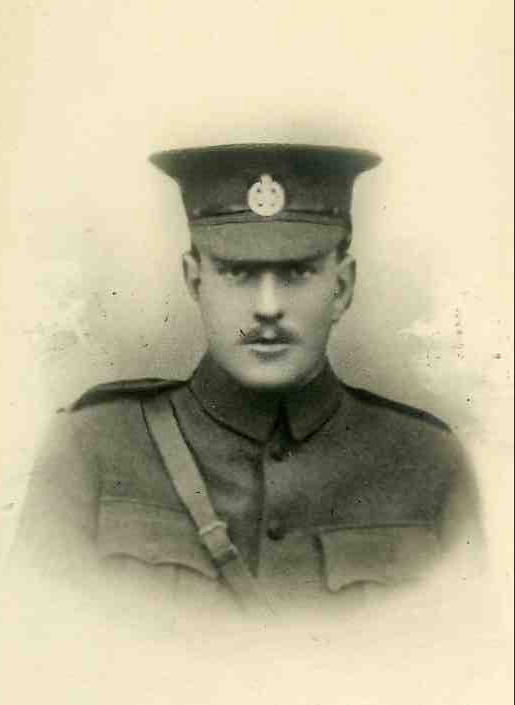 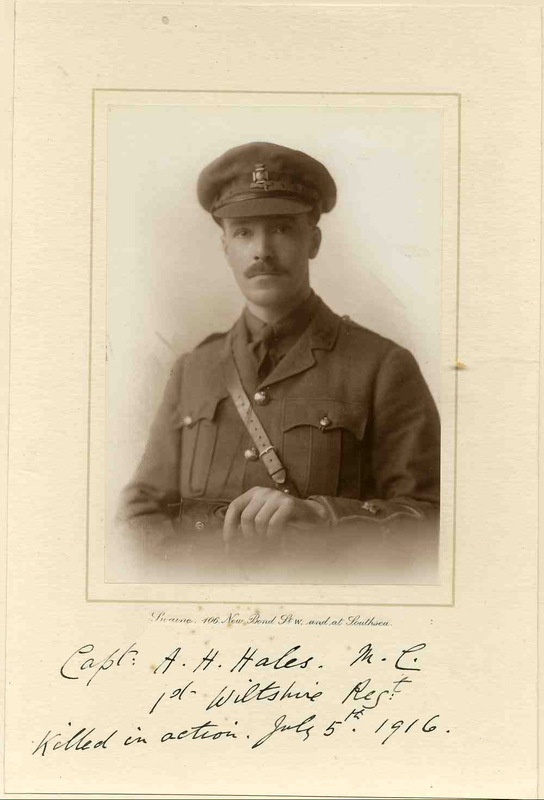 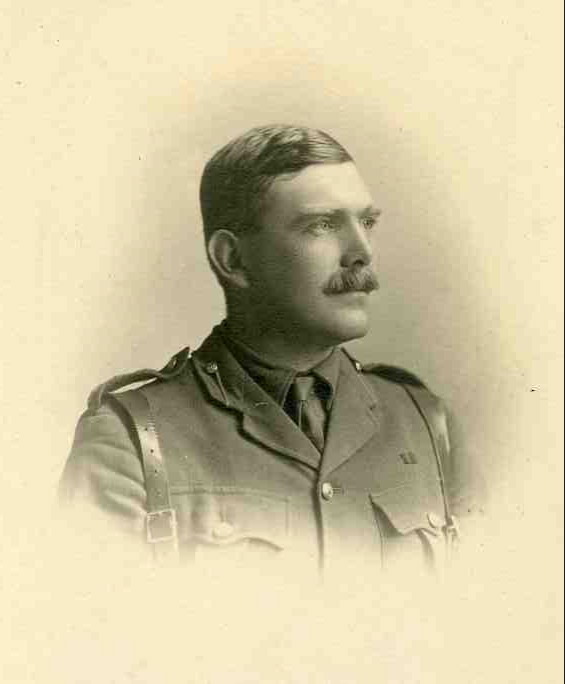 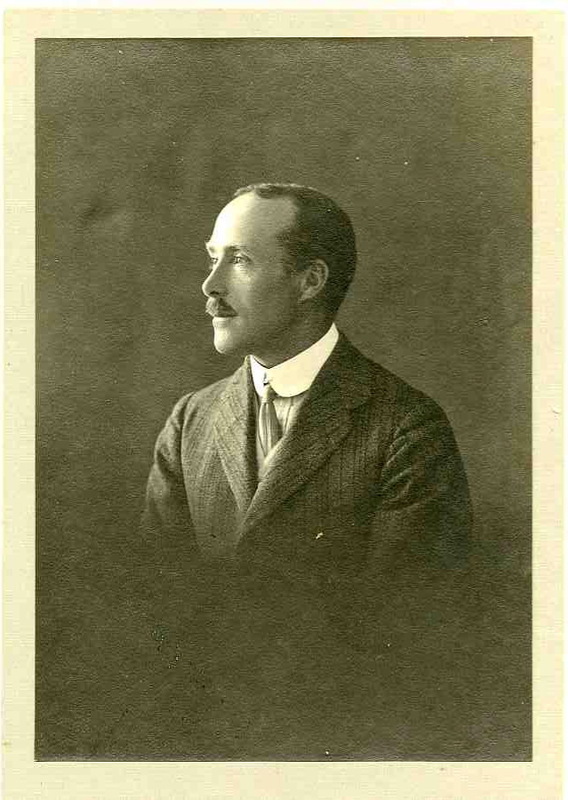 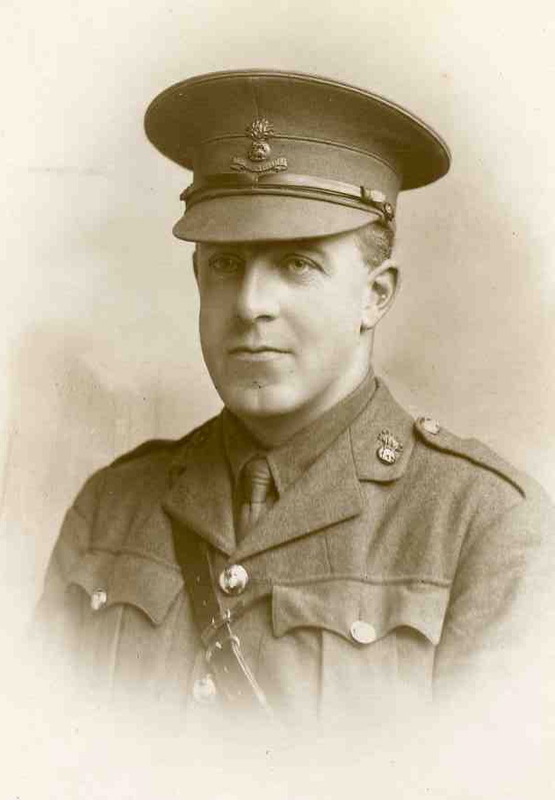 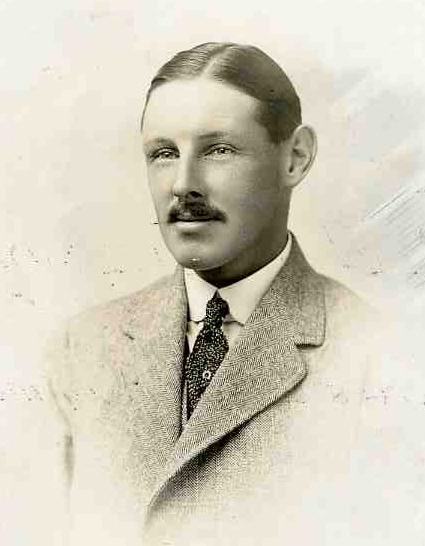 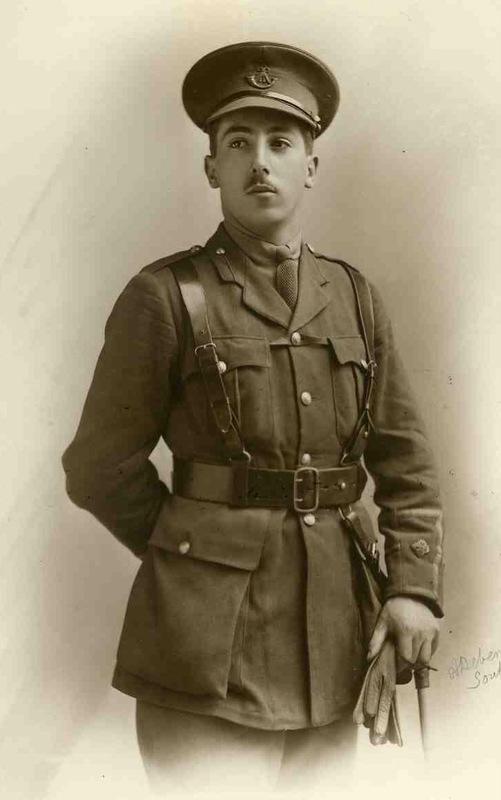 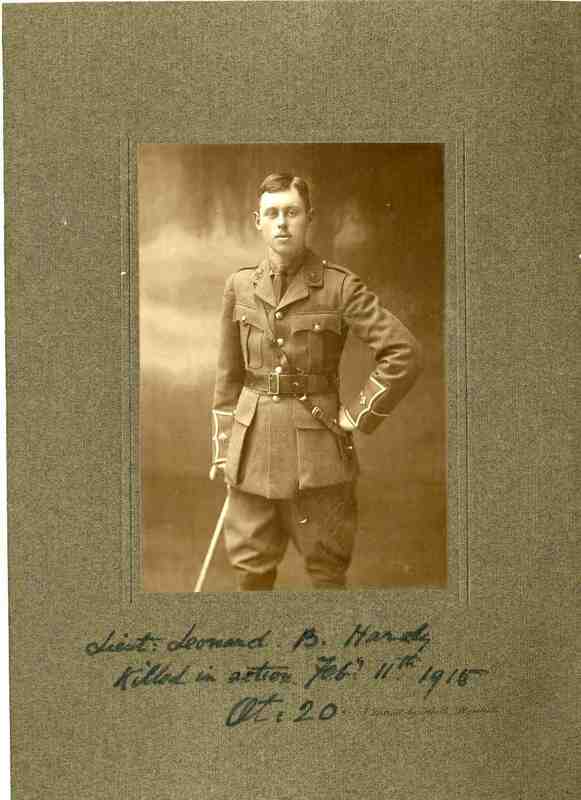 Radley in the Great War. 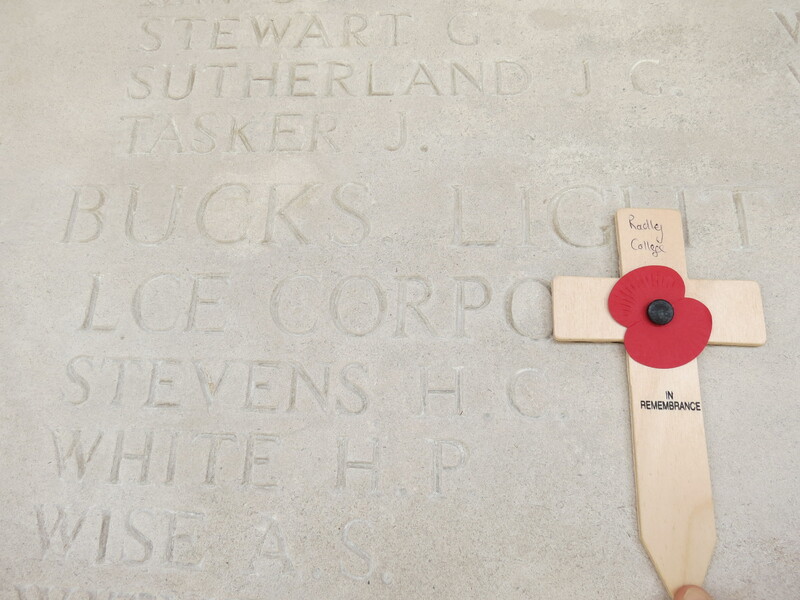 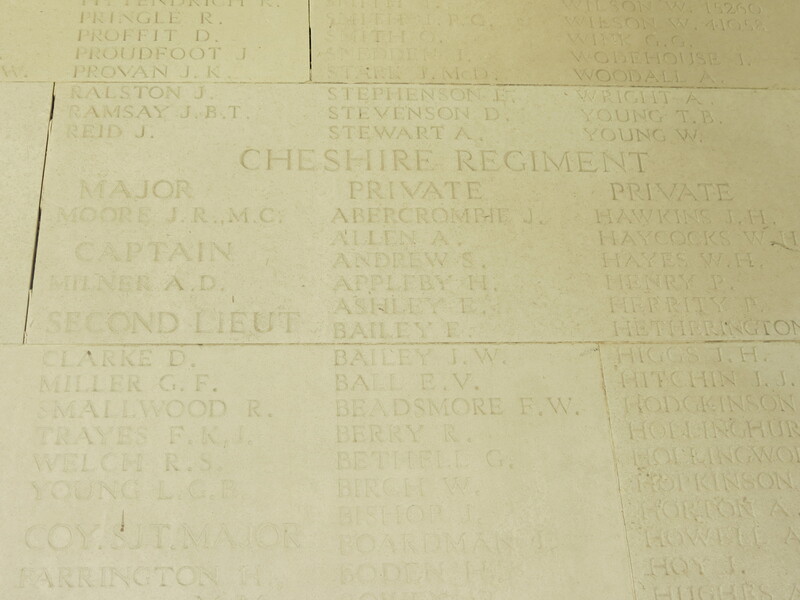 More than 1000 men associated with the school fought in WW1. 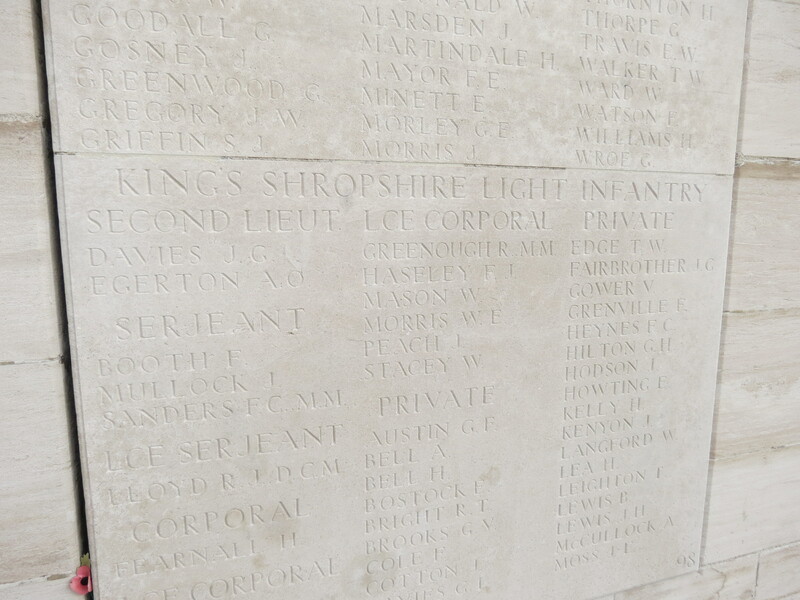 235 of them are named on the War Memorial. 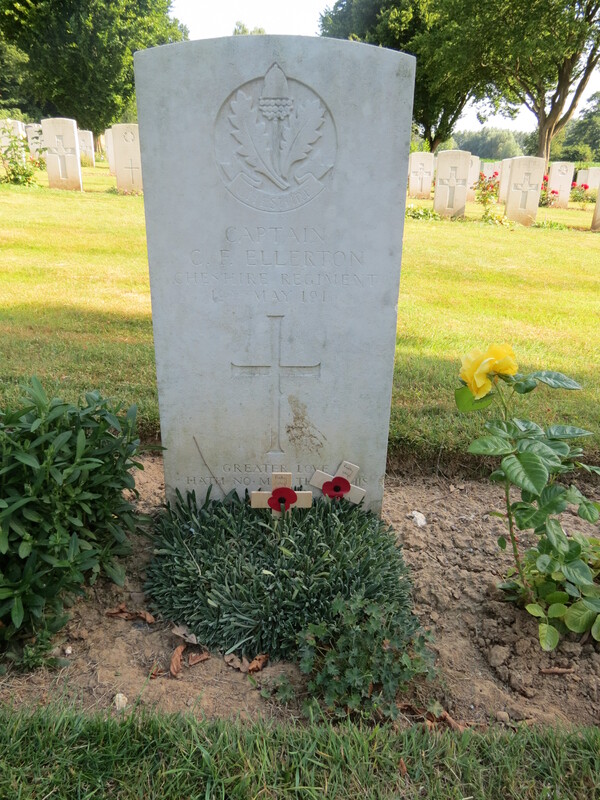 Many more suffered life-changing and life-shortening injuries. 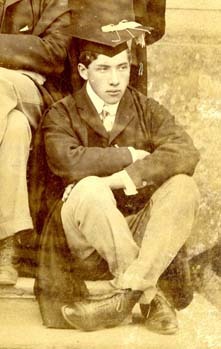 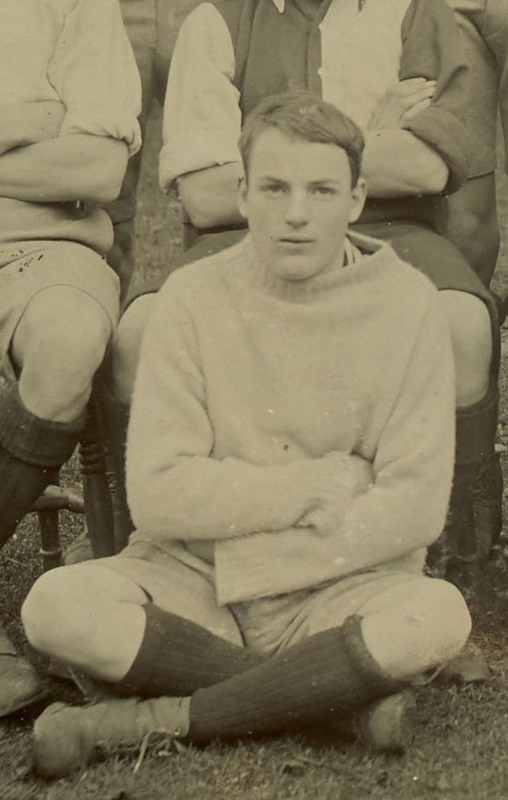 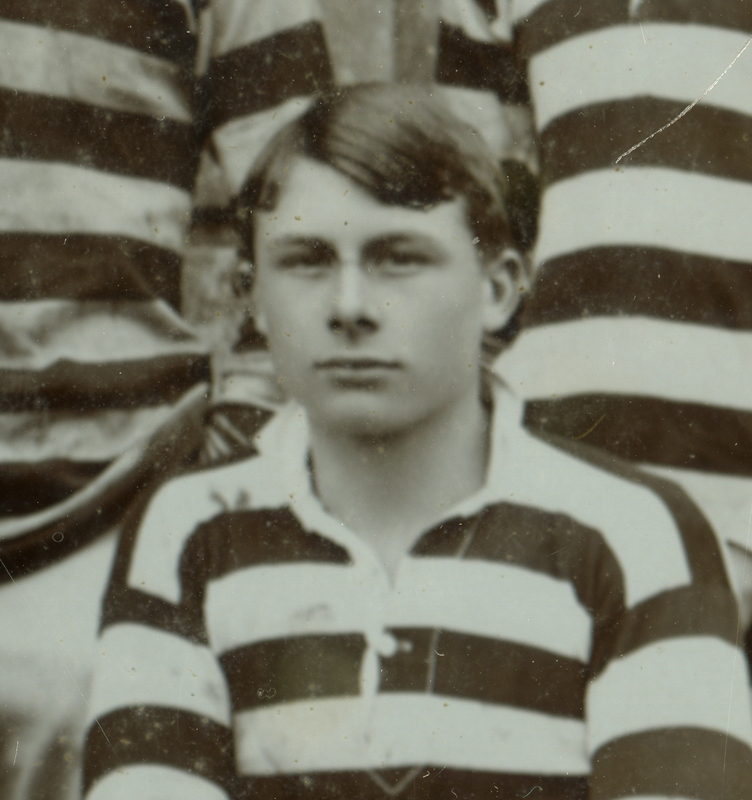 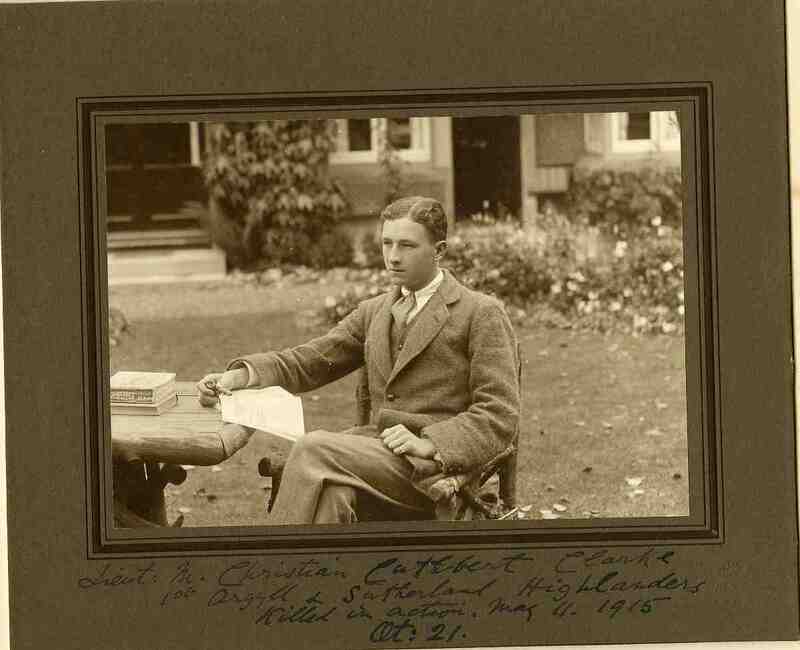 Cyril Holland (nee Wilde). 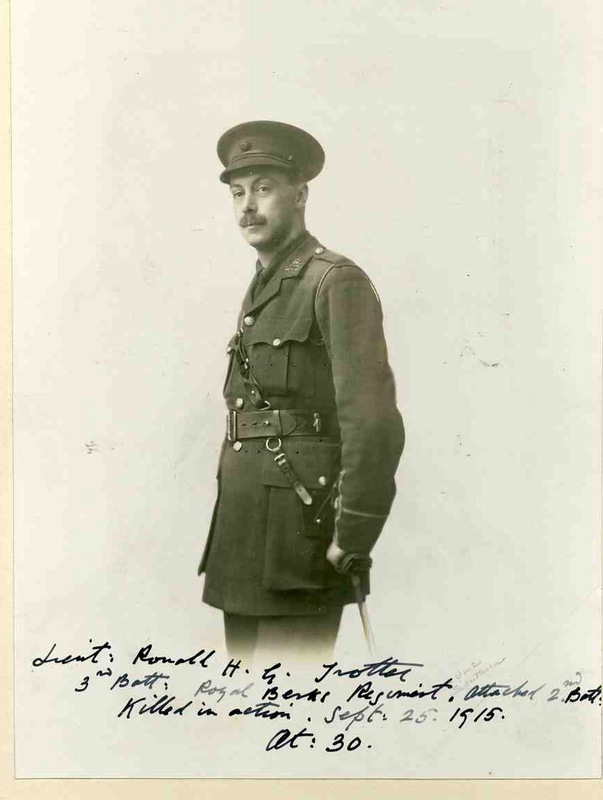 RFA. 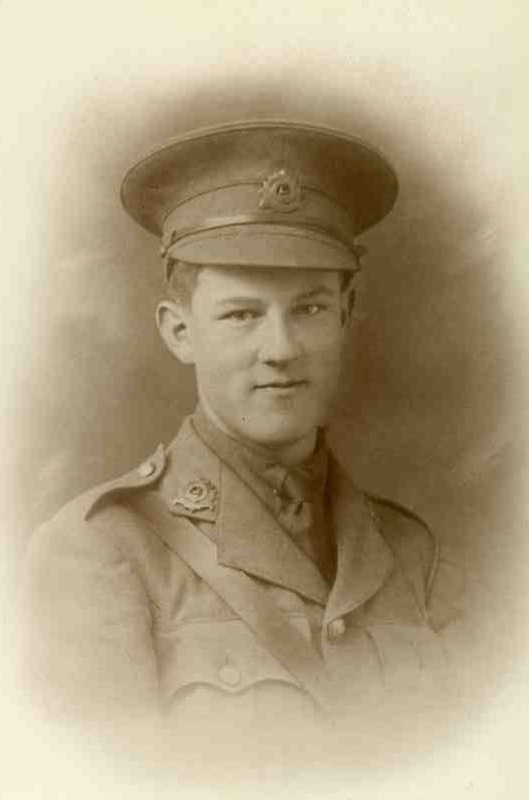 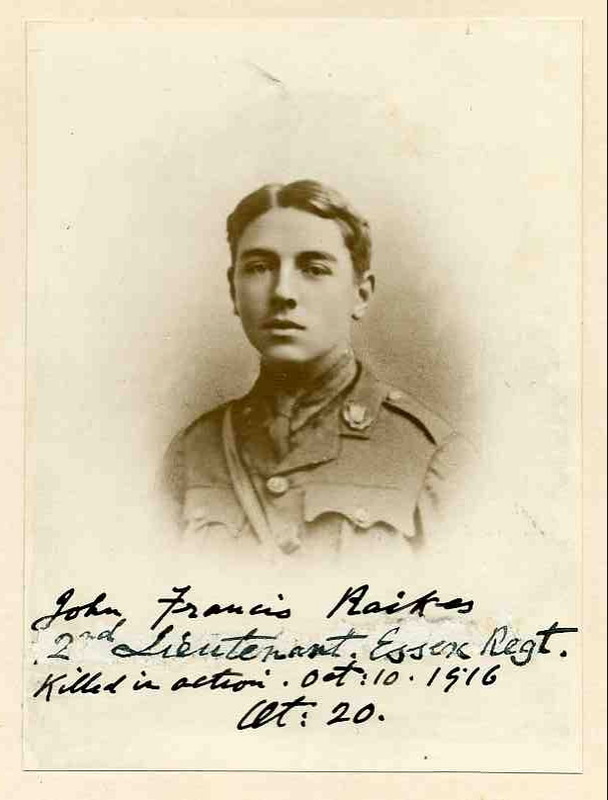 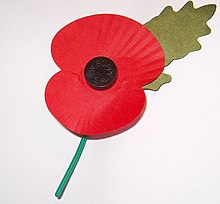 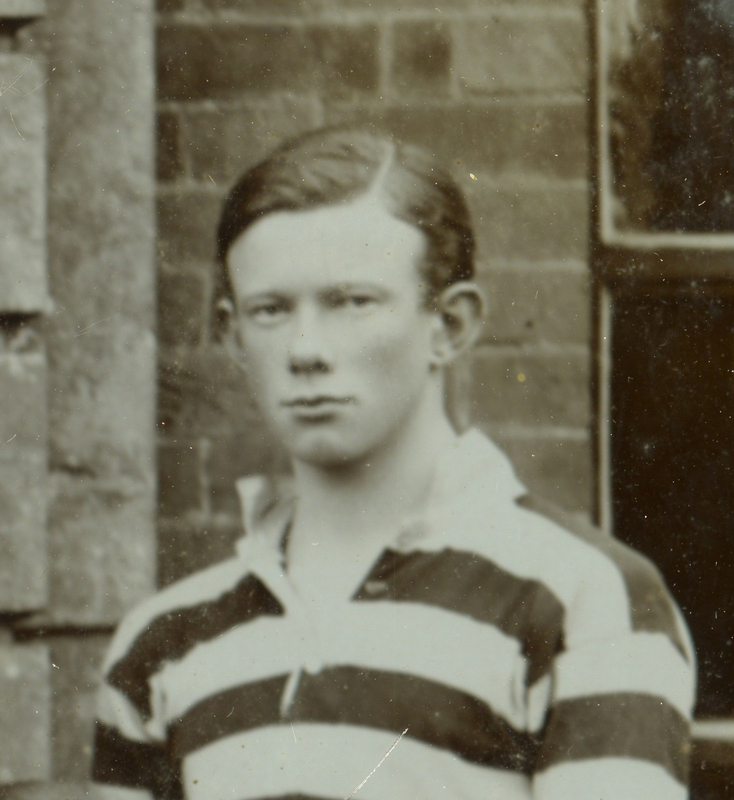 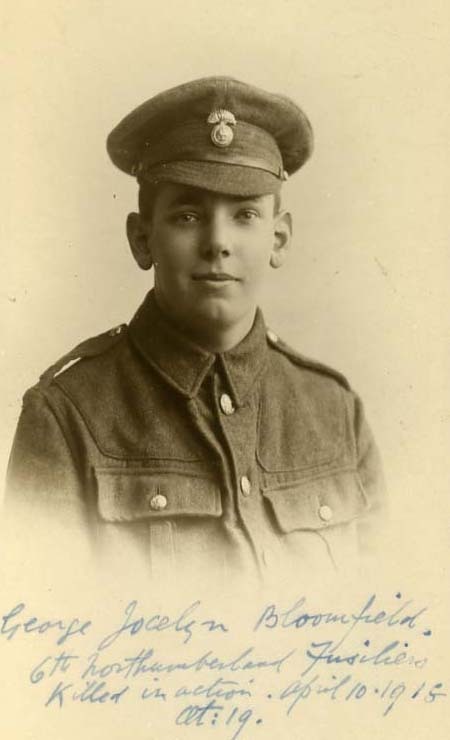 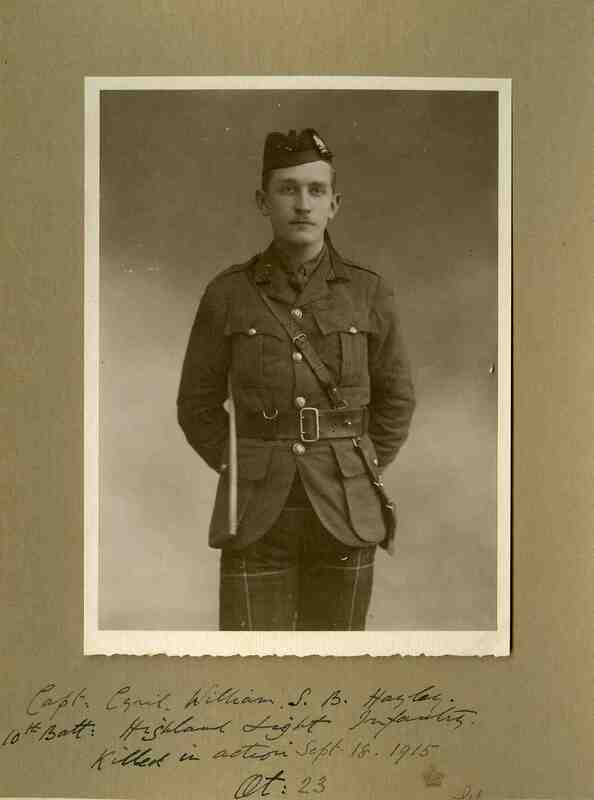 kia 9 May 1915. 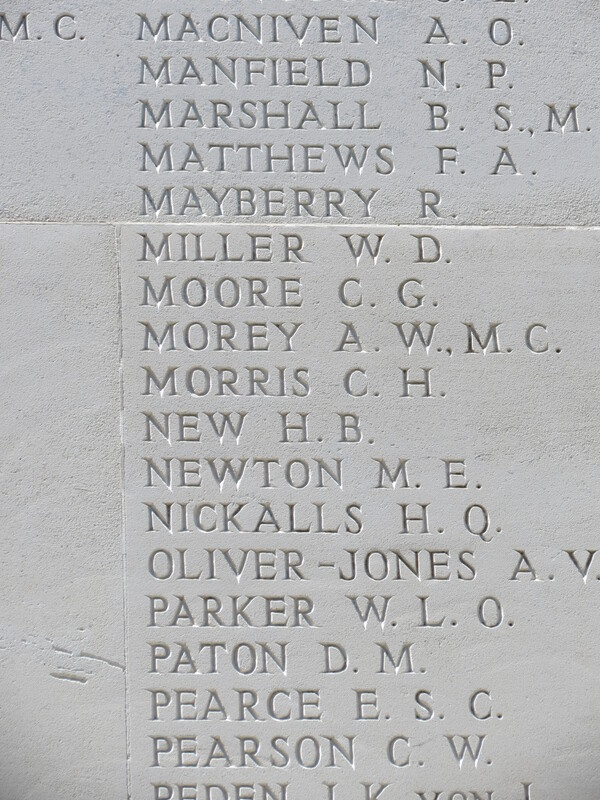 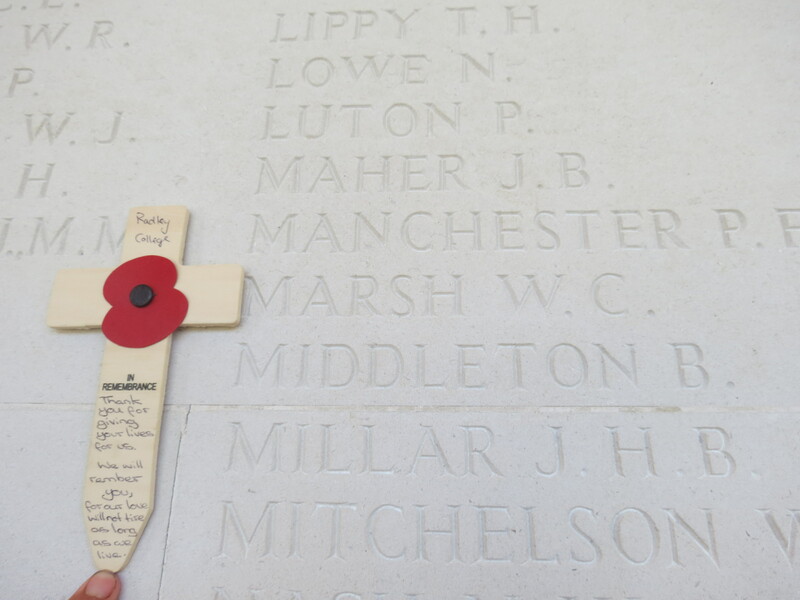 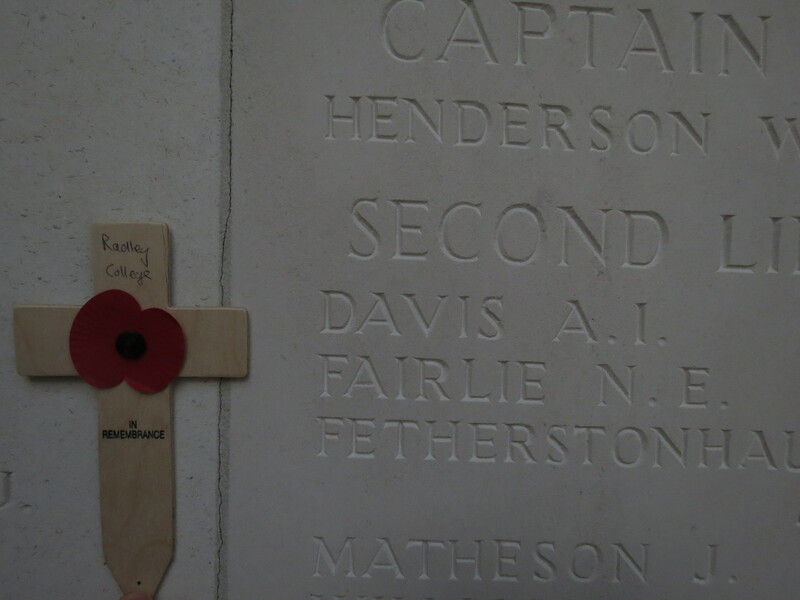 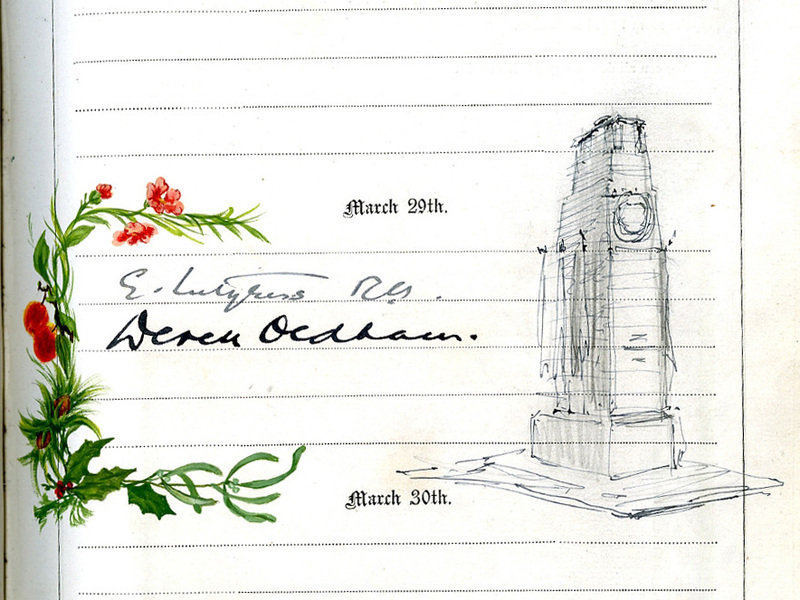 Ten Old Radleians who died after Armistice Day as the direct consequence of military action are recorded on the War Memorial. 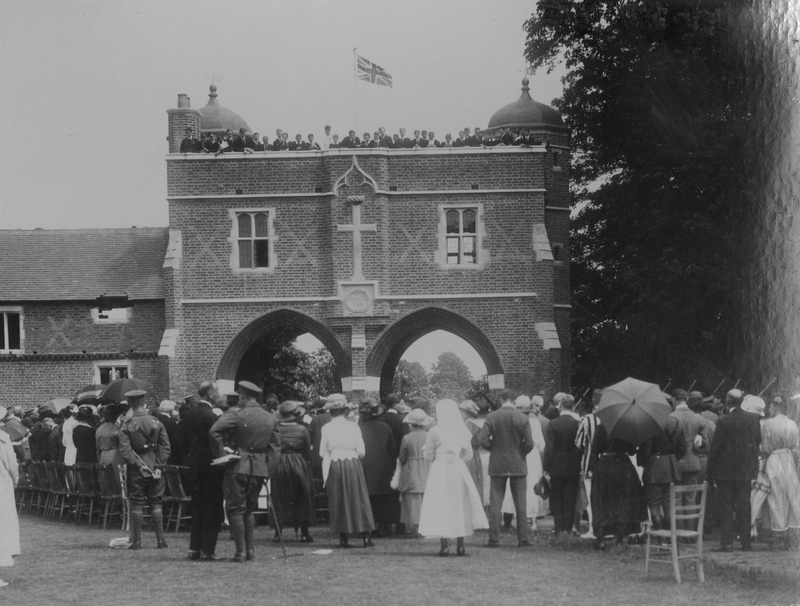 The Memorial was dedicated in 1922. 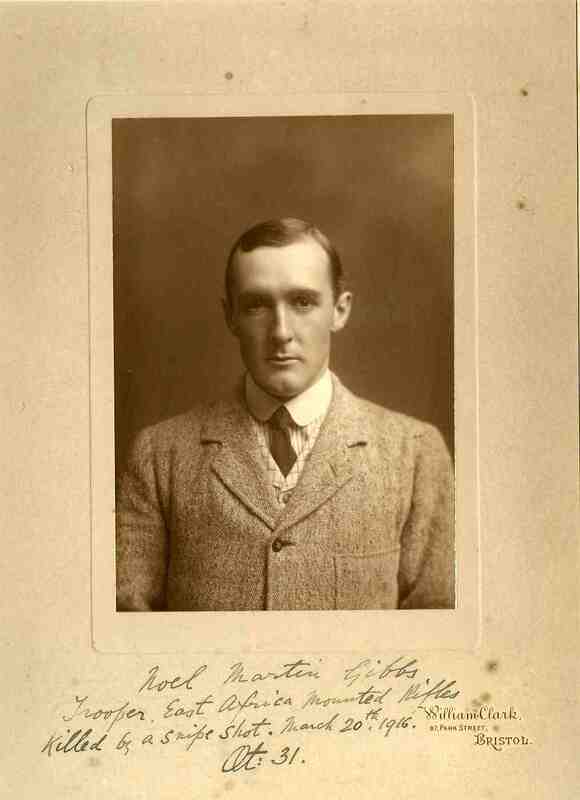 Walter Paterson, E Social, 1911. 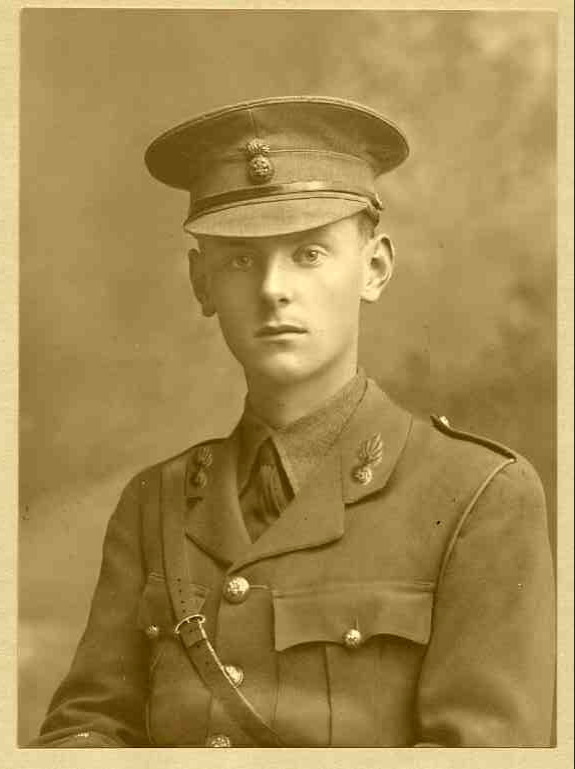 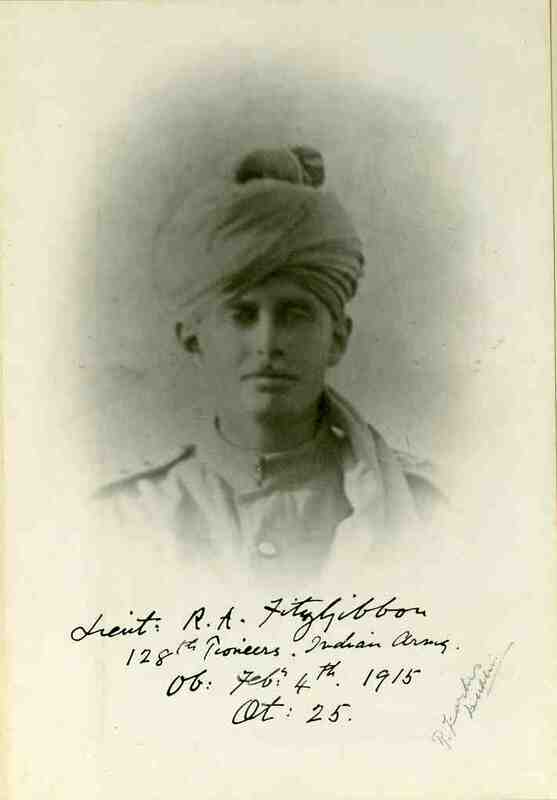 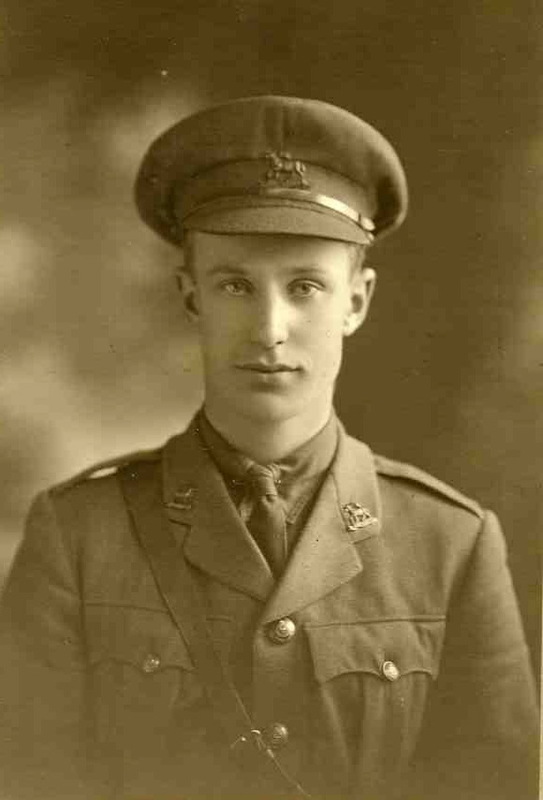 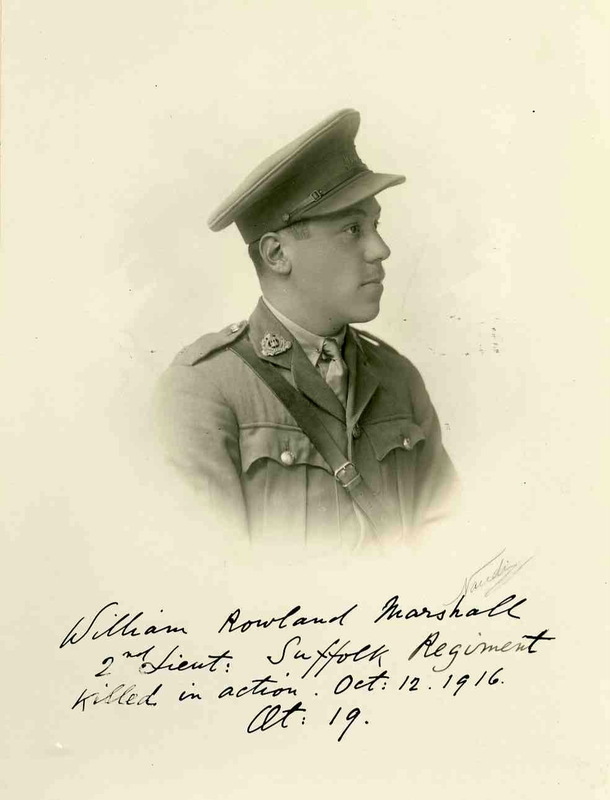 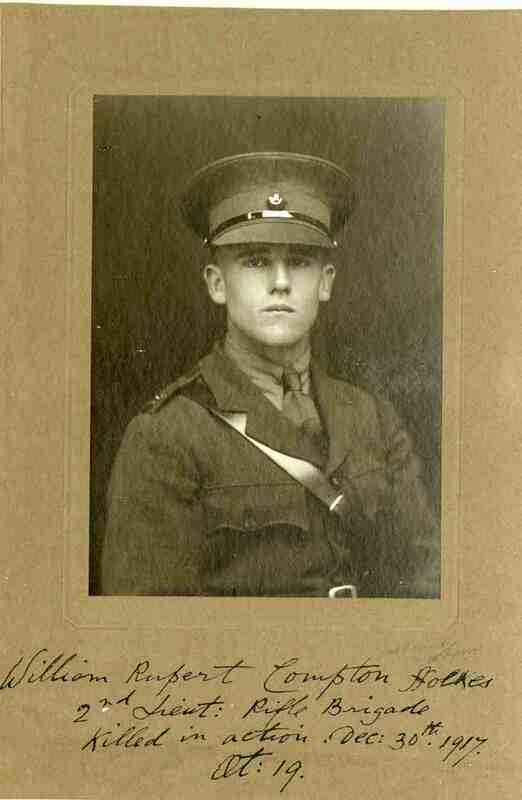 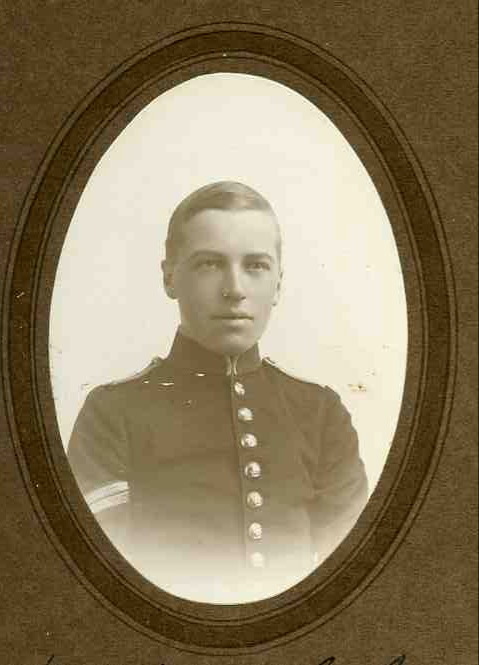 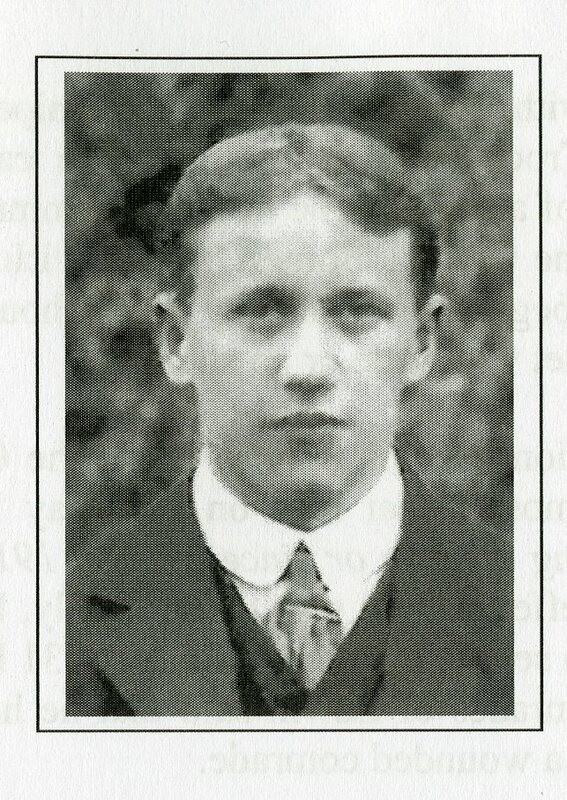 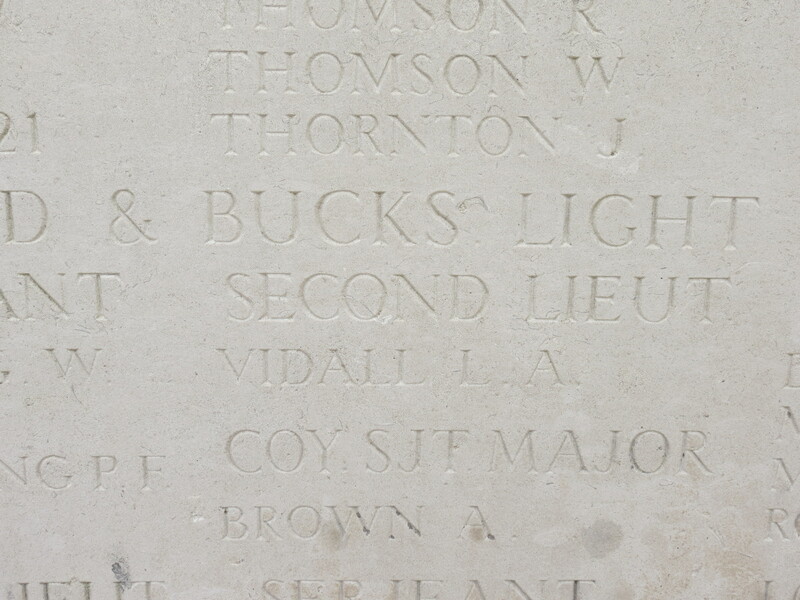 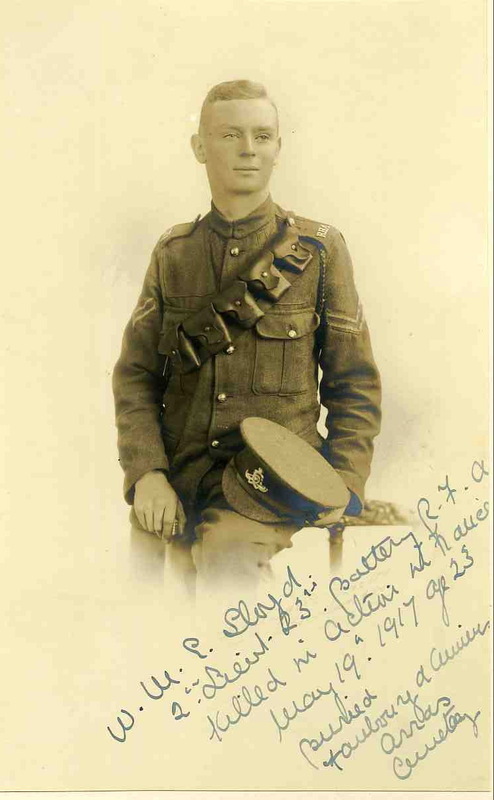 2nd Lt, Royal Field Artillery.. Died in hospital on the Isle of Wight of pneumonia contracted on active service. 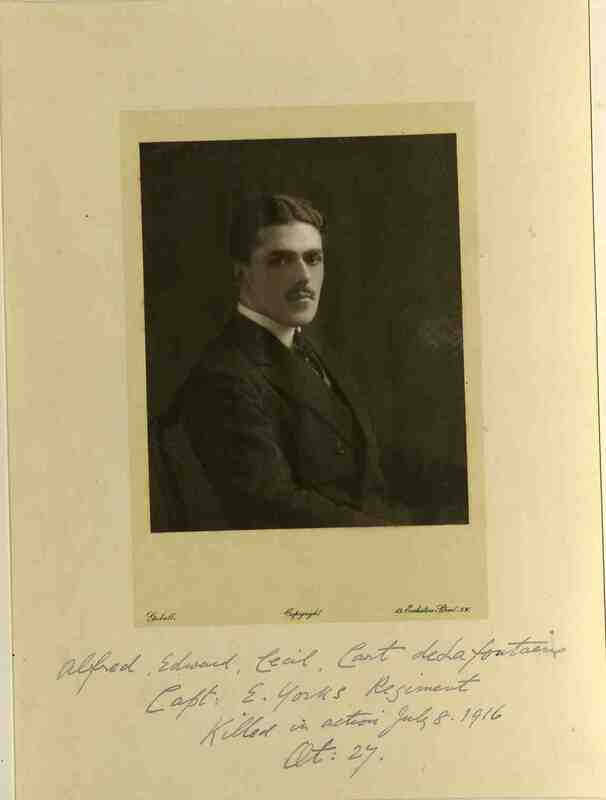 Mellard Settle, F Social, 1910. 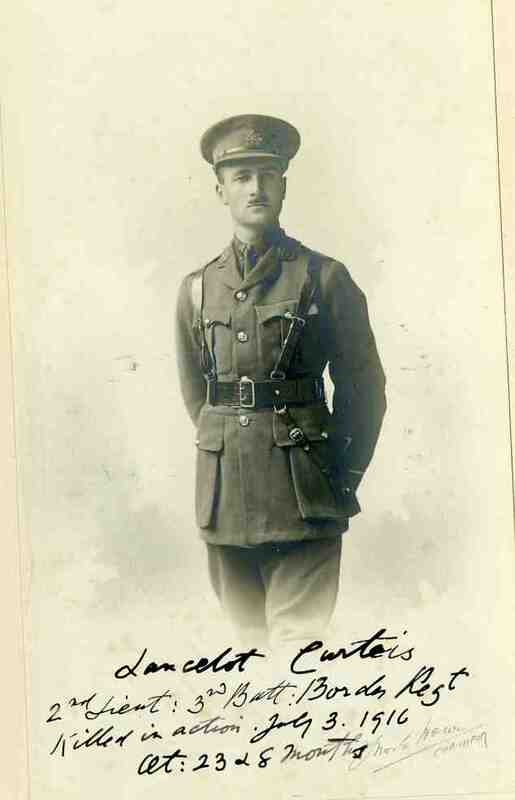 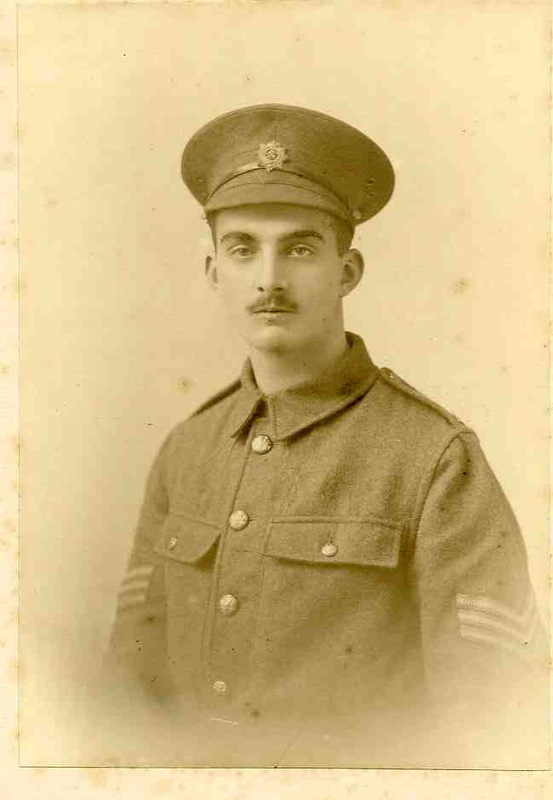 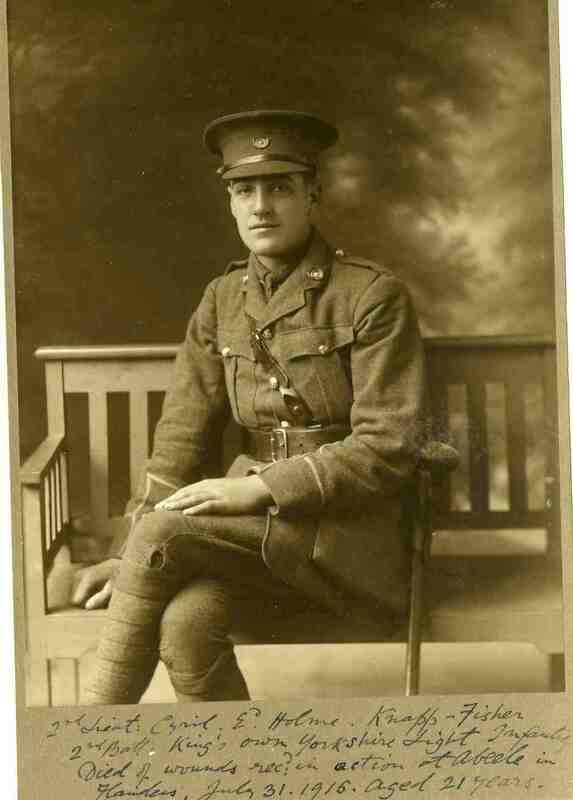 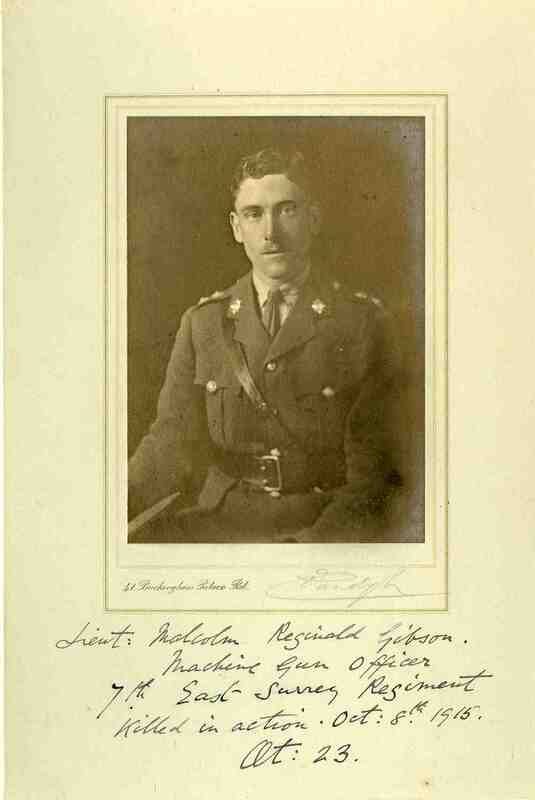 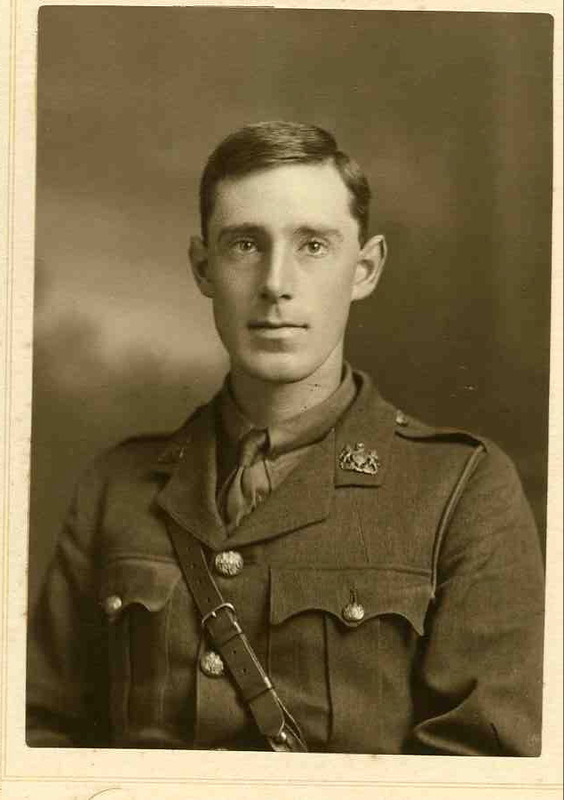 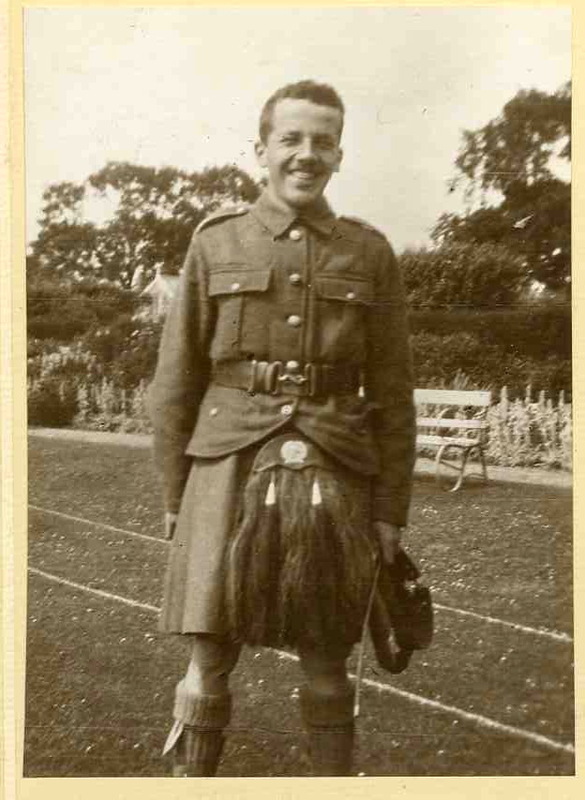 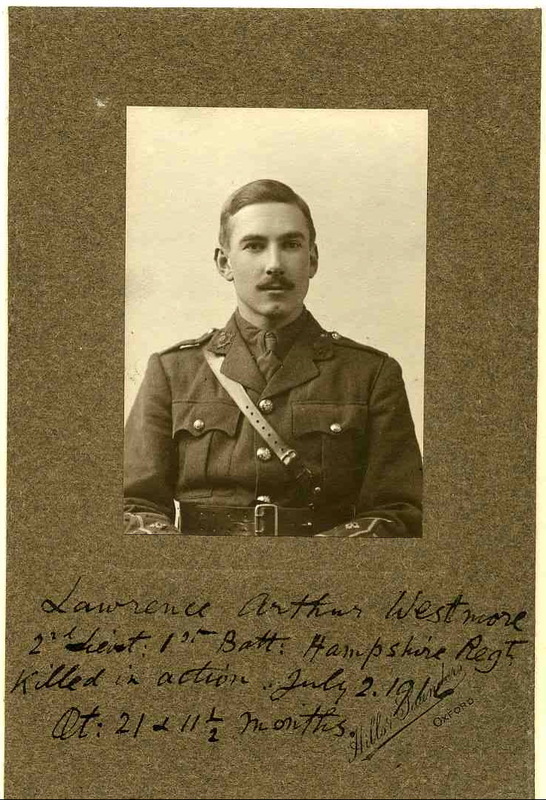 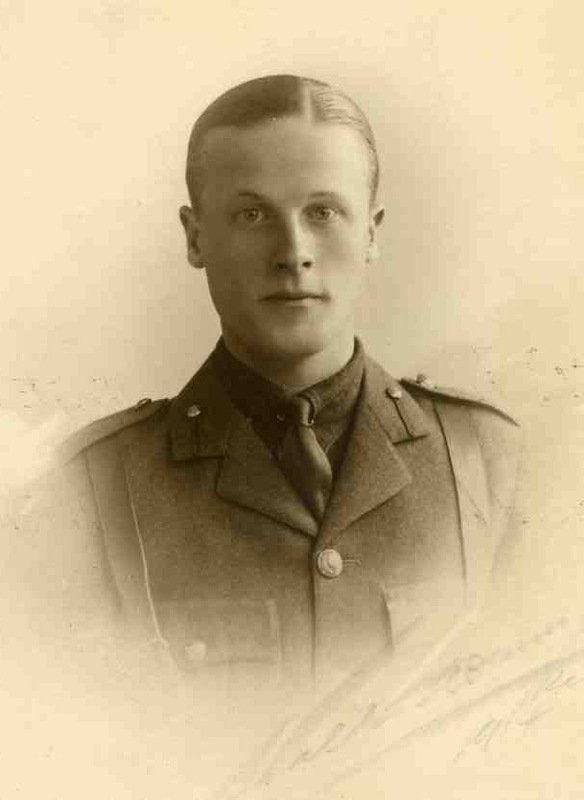 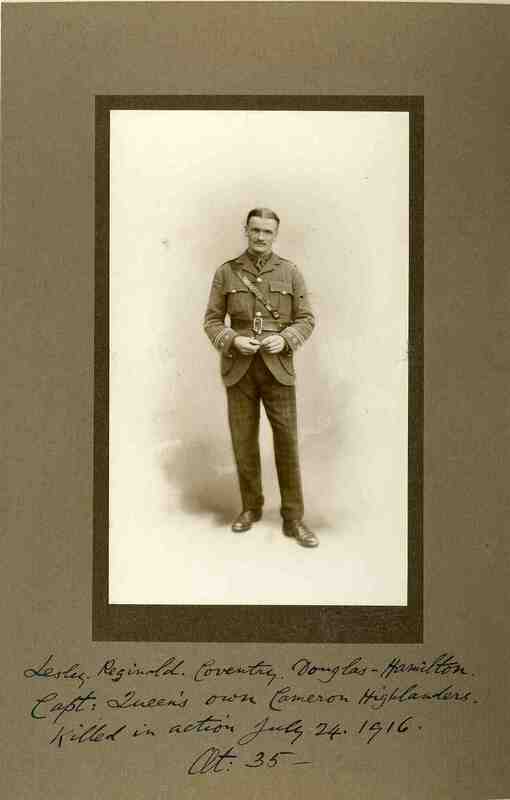 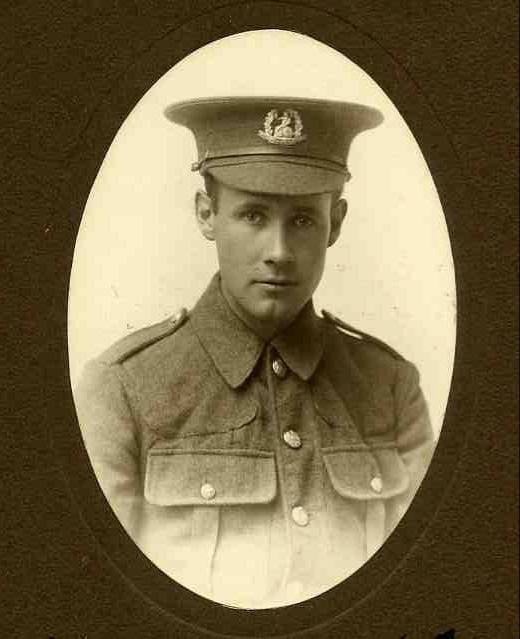 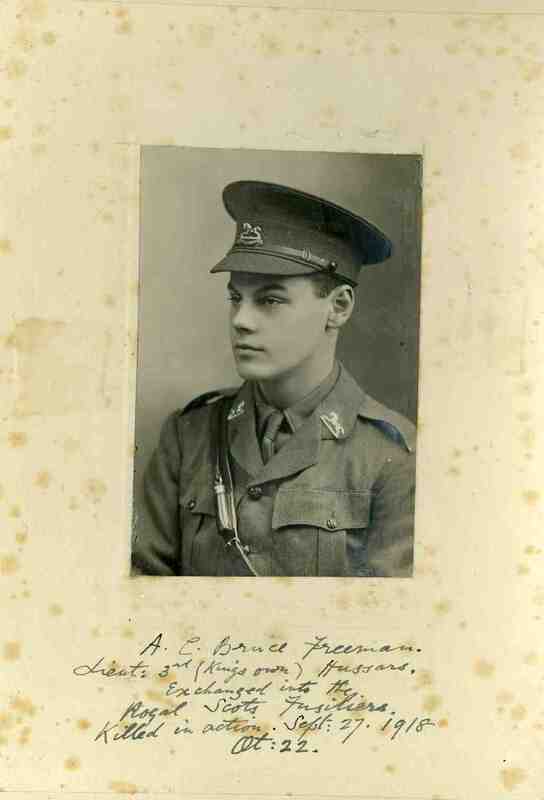 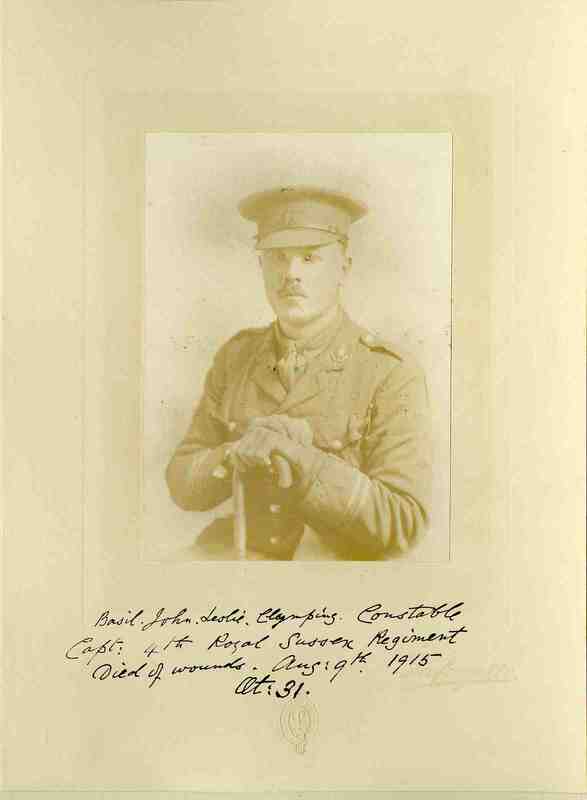 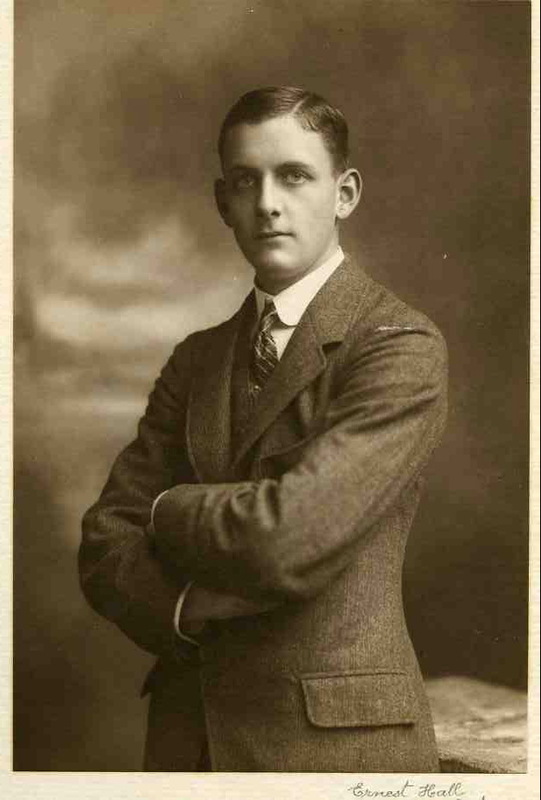 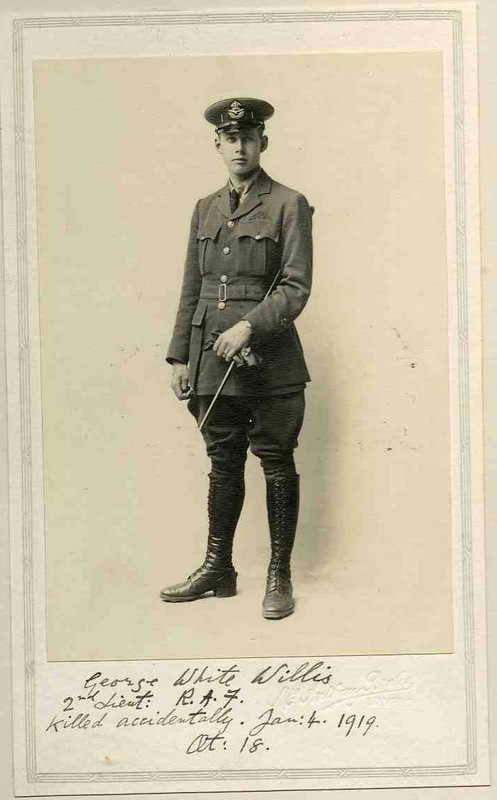 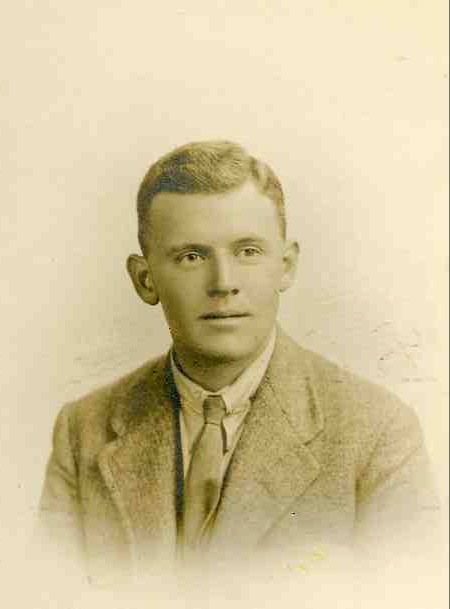 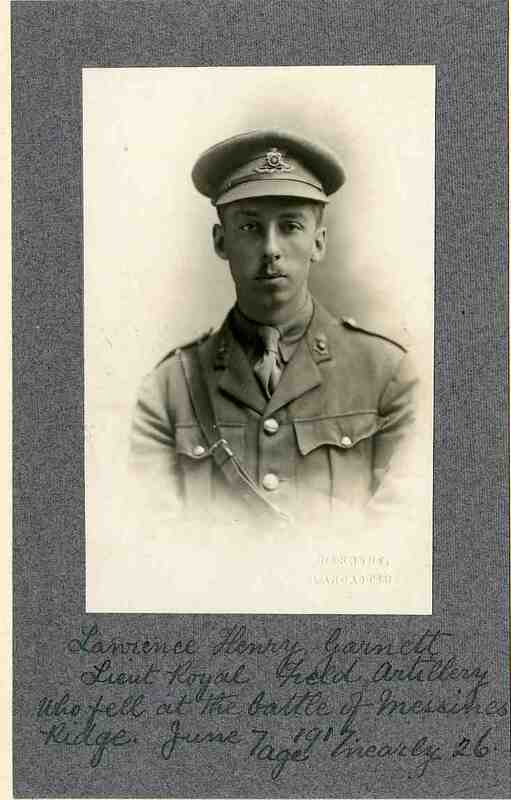 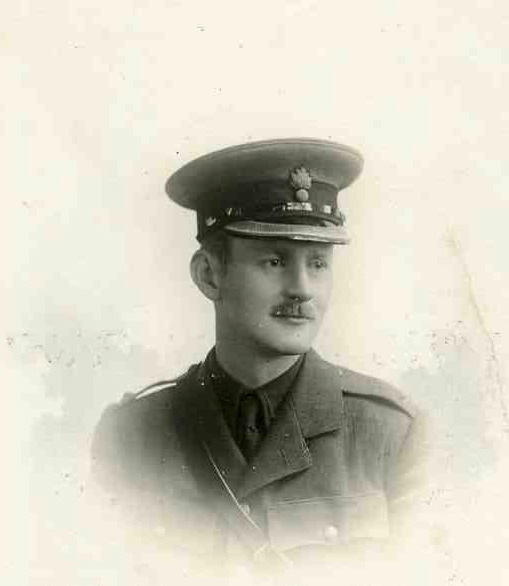 Captain, 1/5th Bn, North Staffordshire Regt.. Prisoner of War. 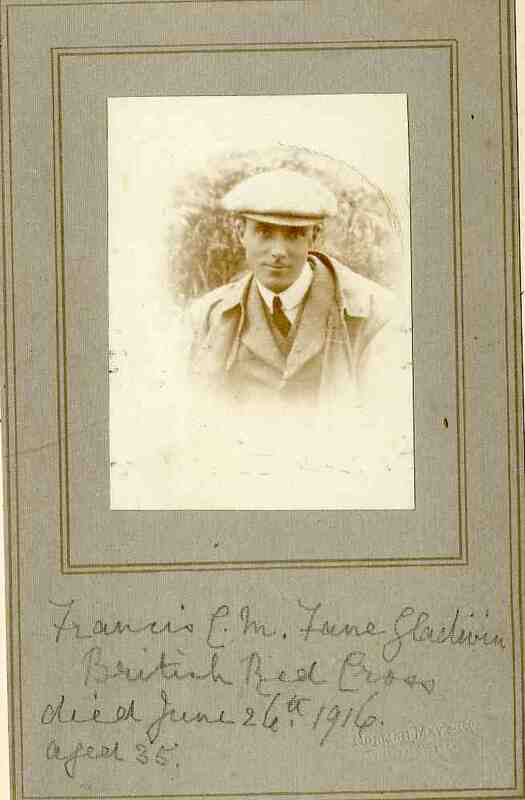 Died of influenza contracted in prison before he could be released. 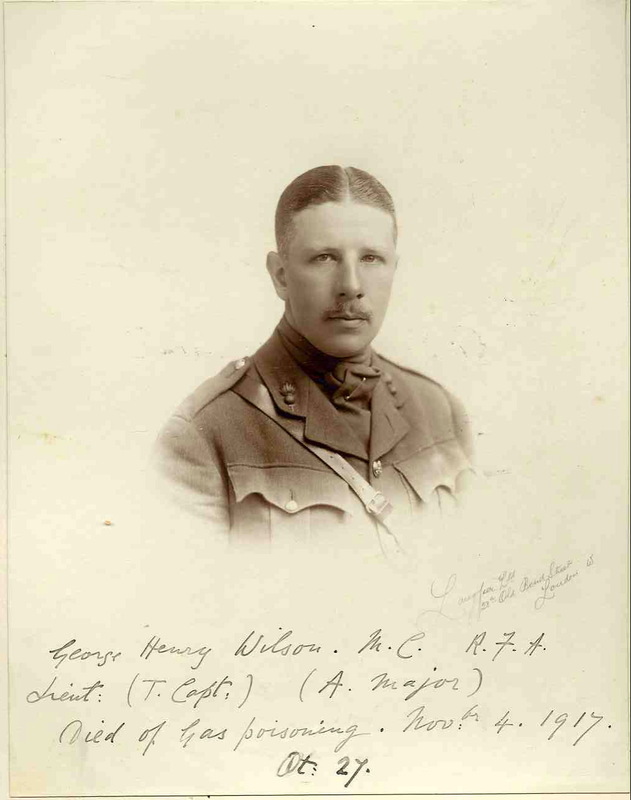 Harold Willcocks, Chevalier of the Legion d’Honneur. 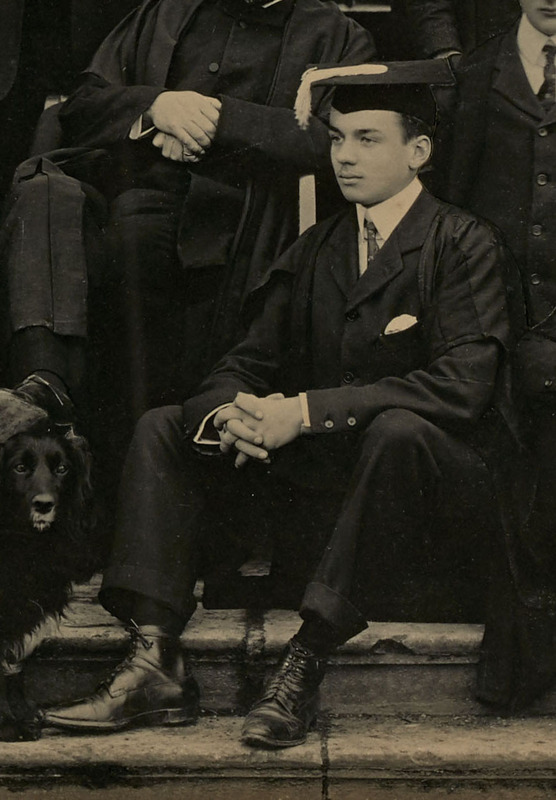 F Social 1904. 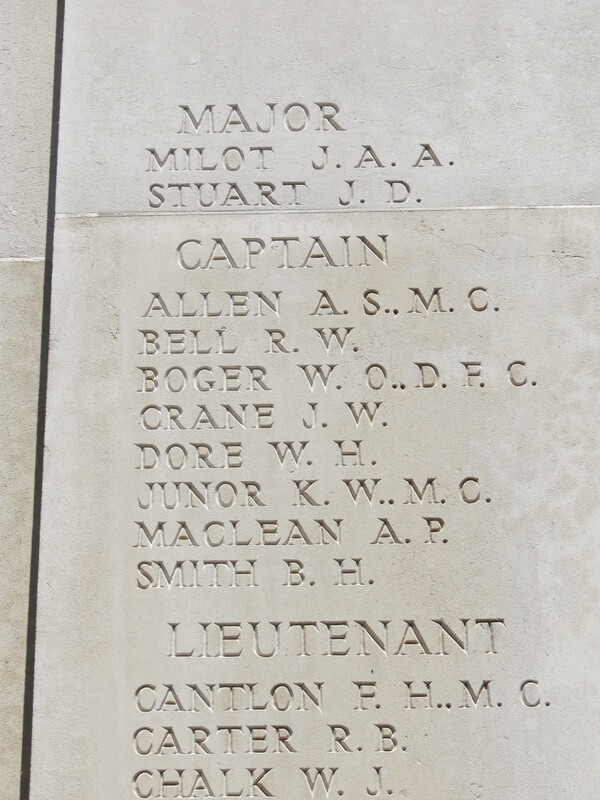 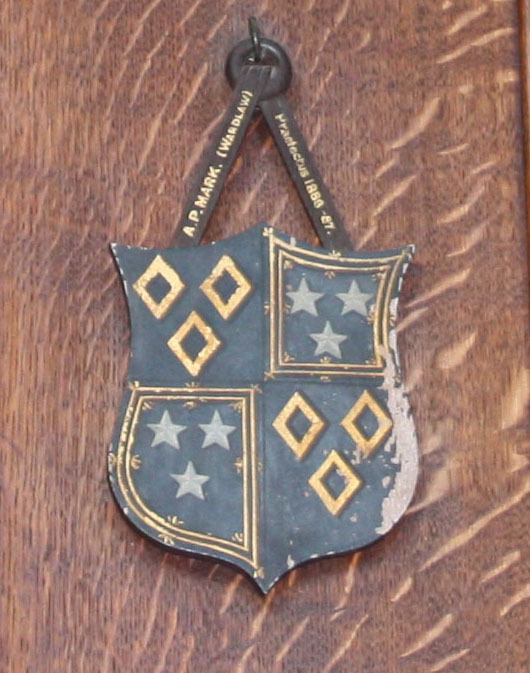 Major & Adjutant, Royal Military Academy, formerly Royal Field Artillery. 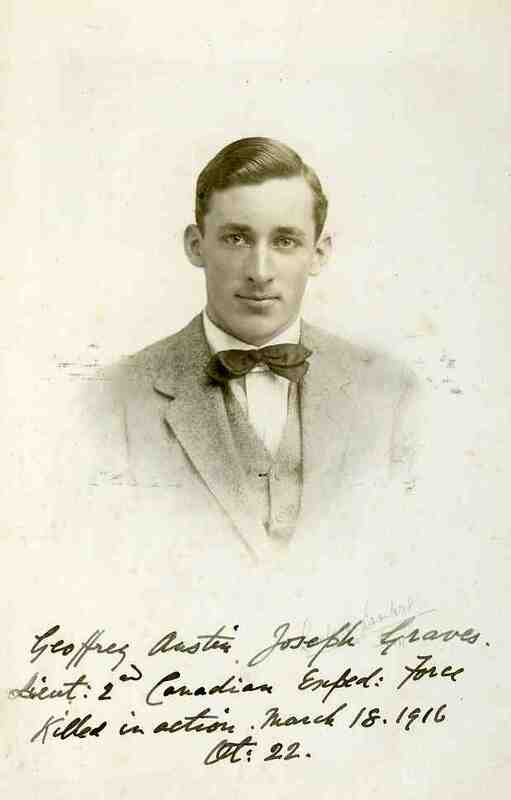 Died of septicaemia as a result of gas. 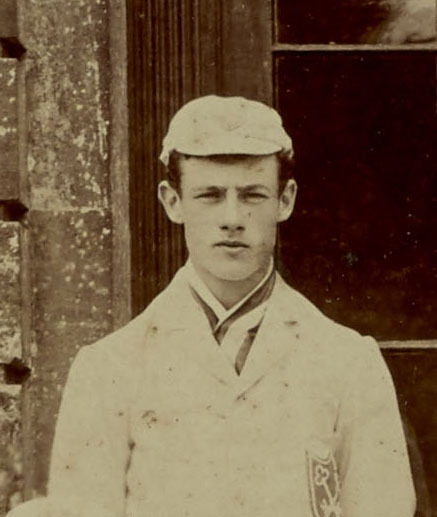 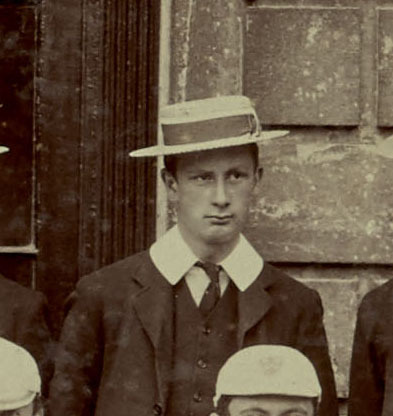 Prefect, Junior Scholar, Mathematical Prize, 1st XI Cricket. 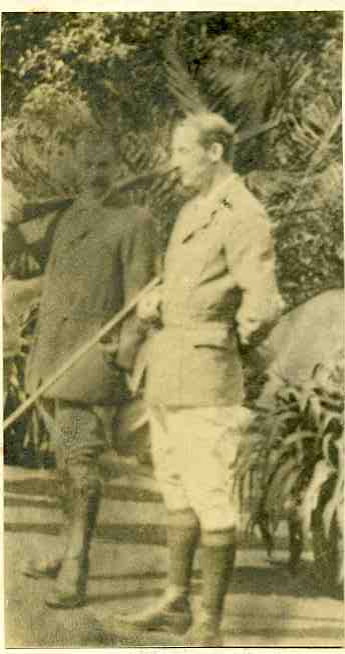 Married in 1916. 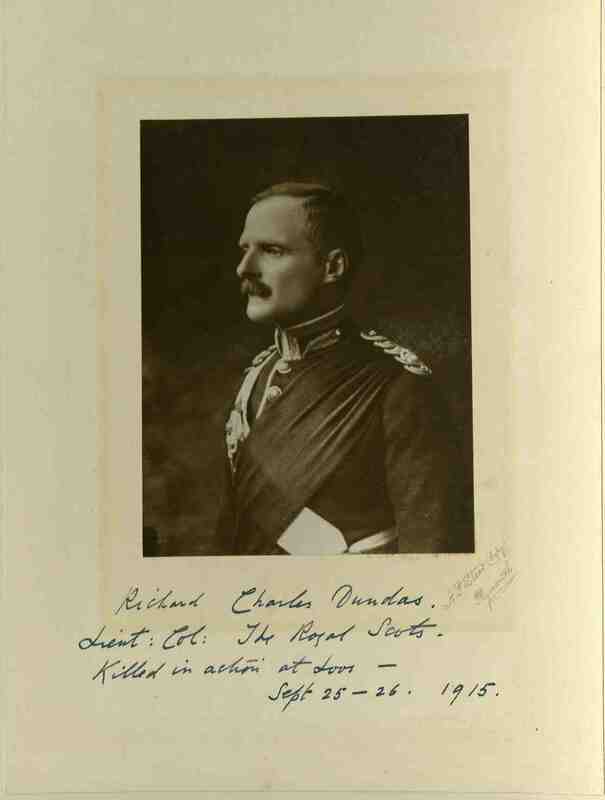 He was awarded the Croix de Chevalier of the Legion of Honour in recognition of his services at Landredes during the retreat from Mons, where he knocked out a German gun at midnight on August 25, an incident described in Lord Ewest Hamilton’s book, “The First Seven Divisions.” He continued to serve in France up to October, 1917, acting as A.D.C. 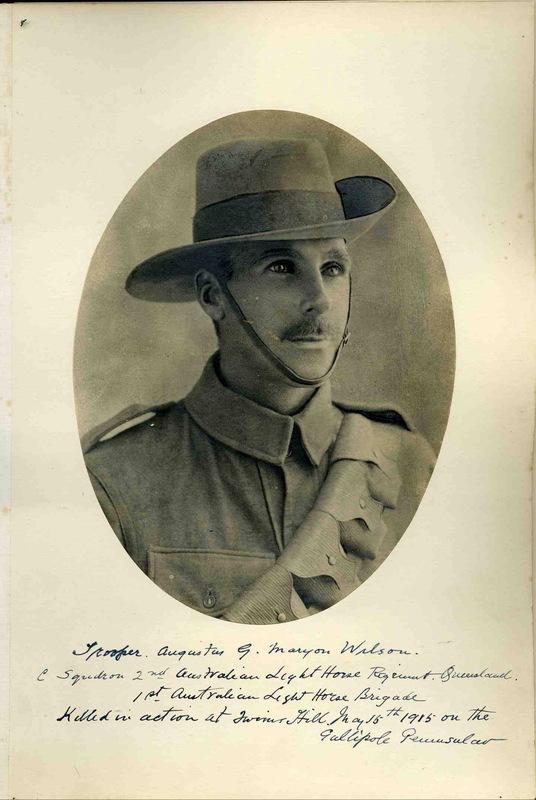 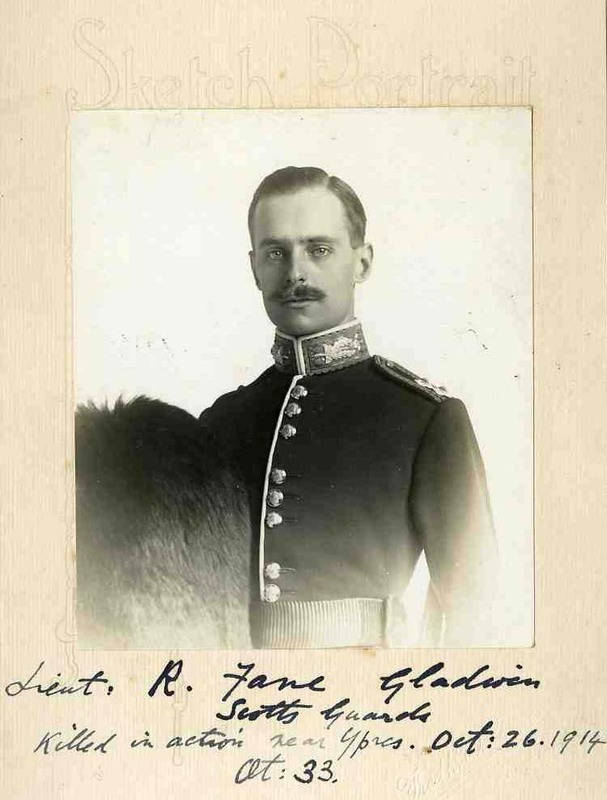 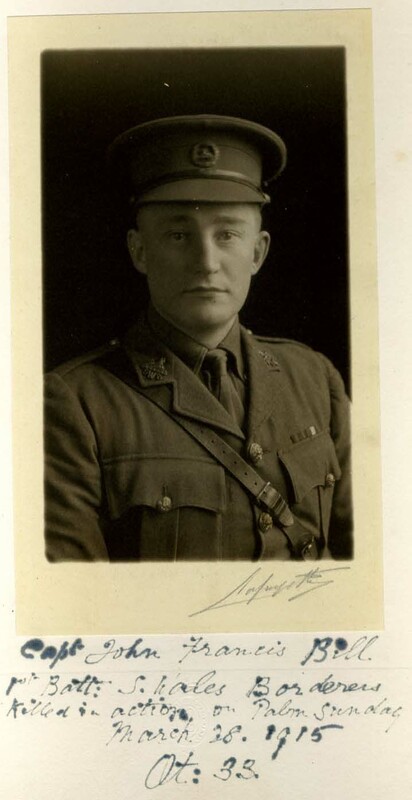 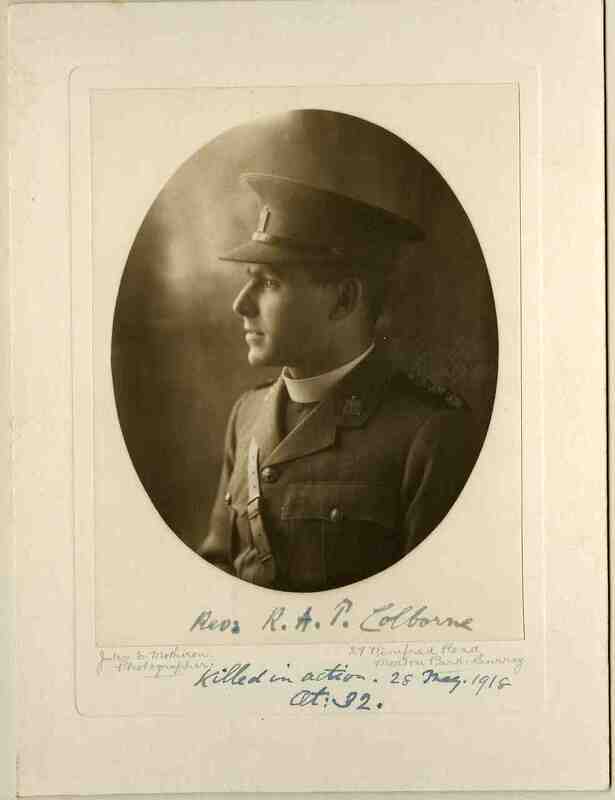 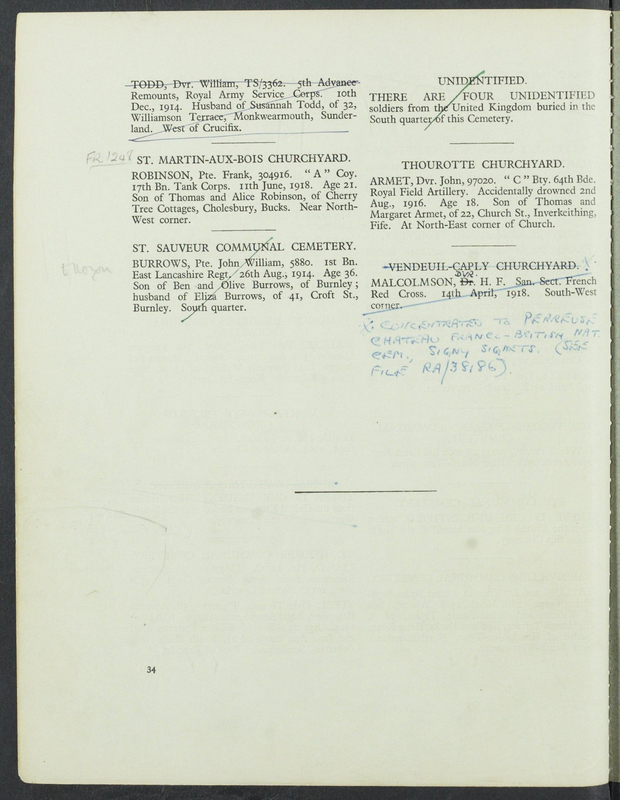 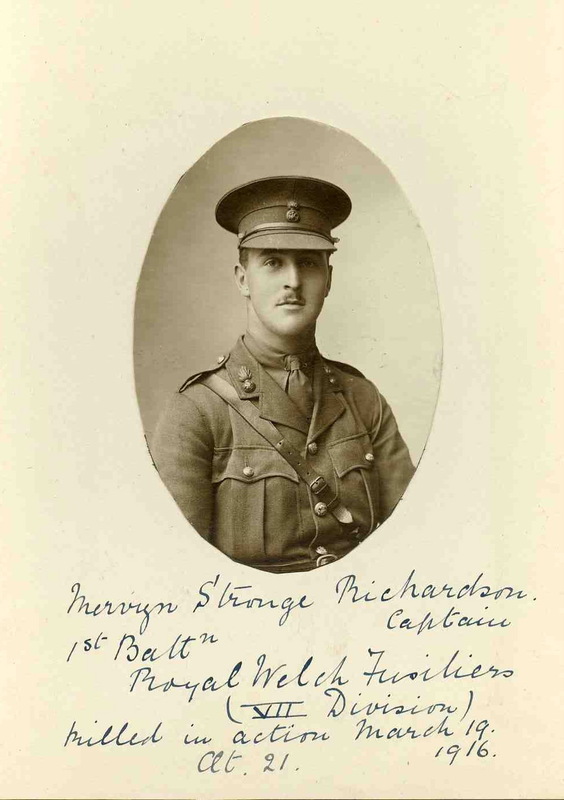 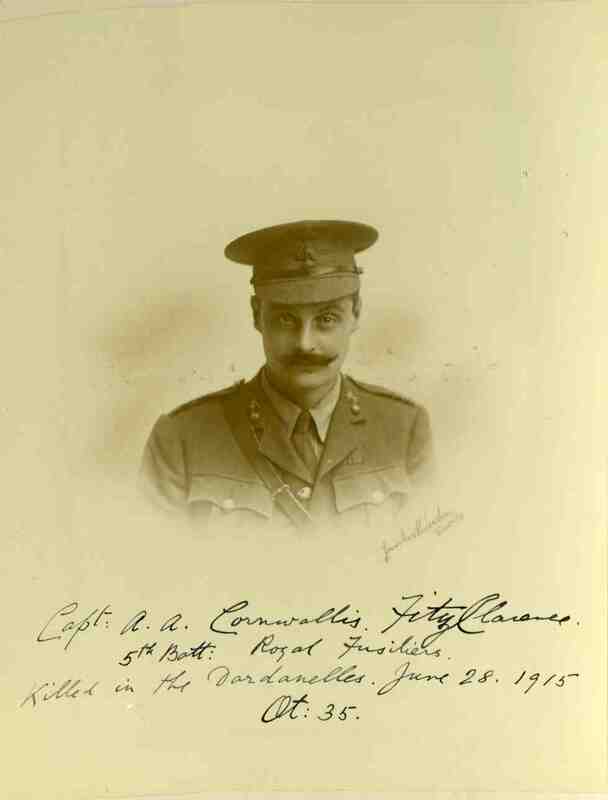 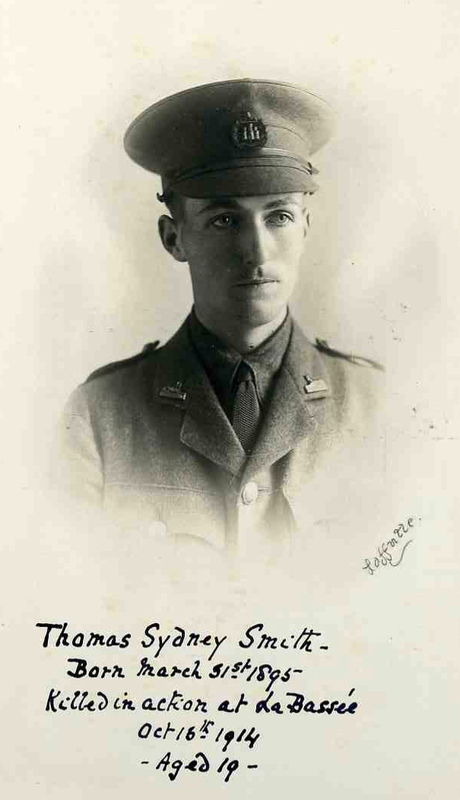 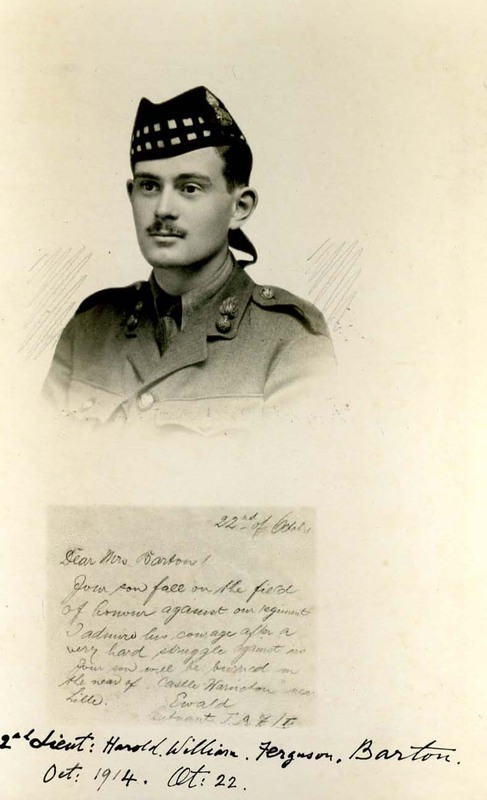 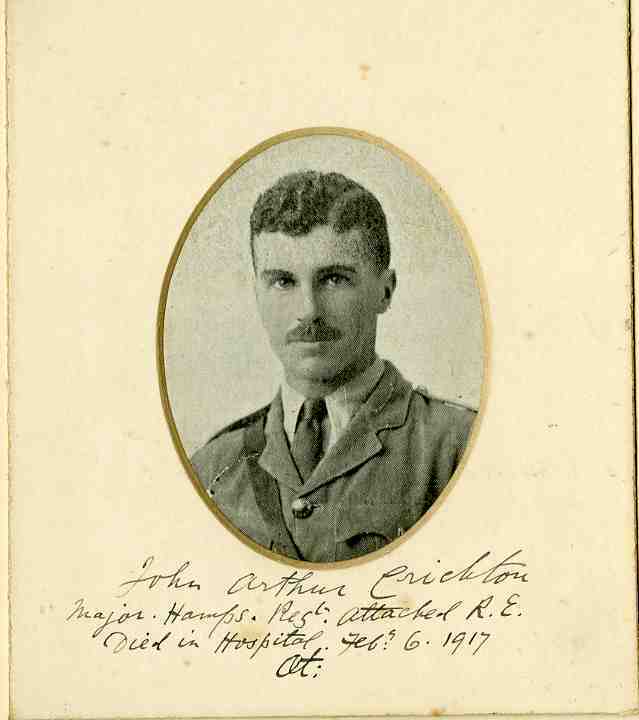 to General Onslow, C.R.A., 2nd Division, from June 15 to August 15, 1915, and being promoted captain in August, 1916, and major (acting) in February, 1917. 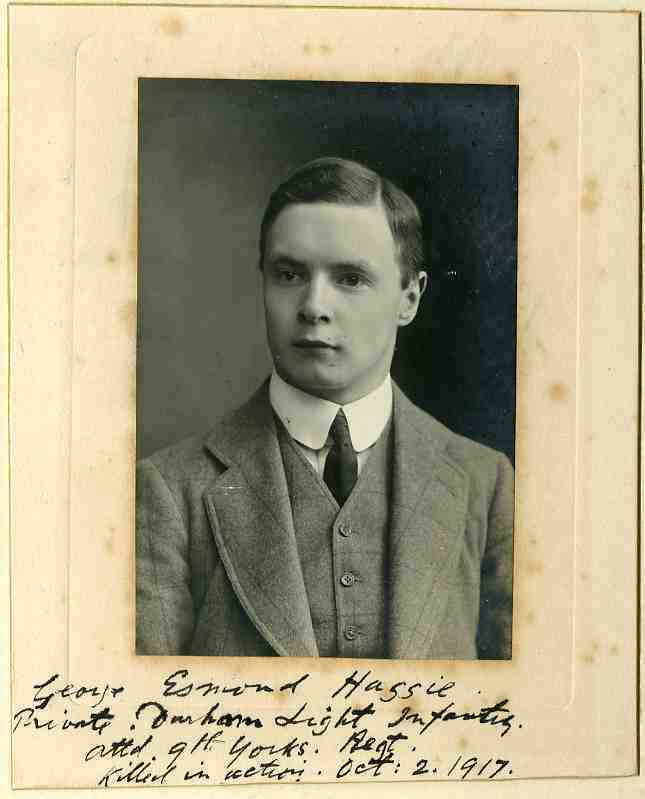 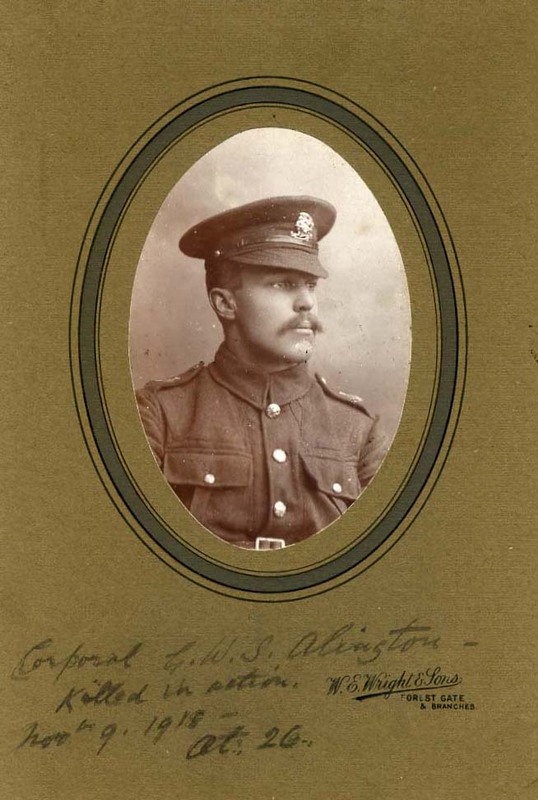 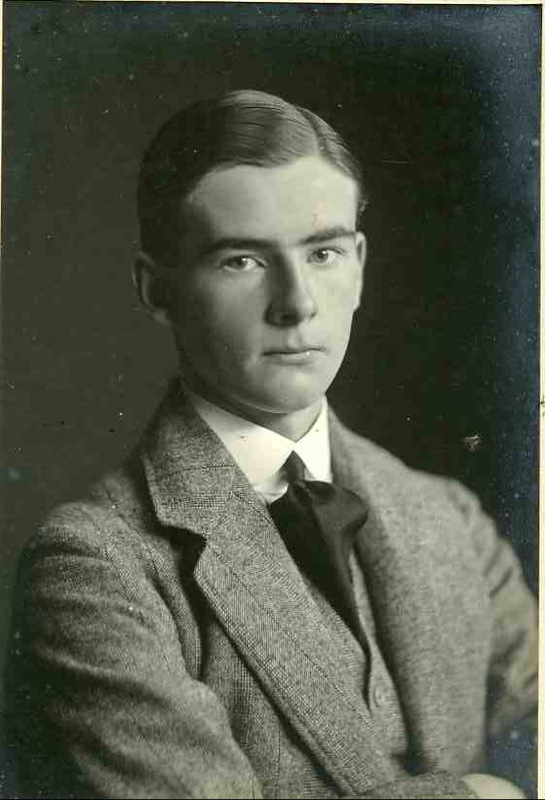 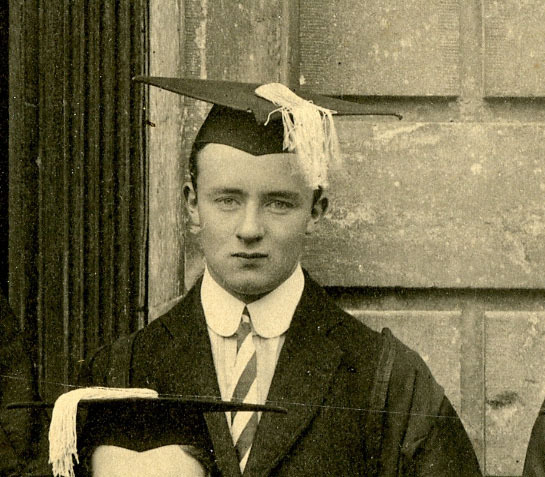 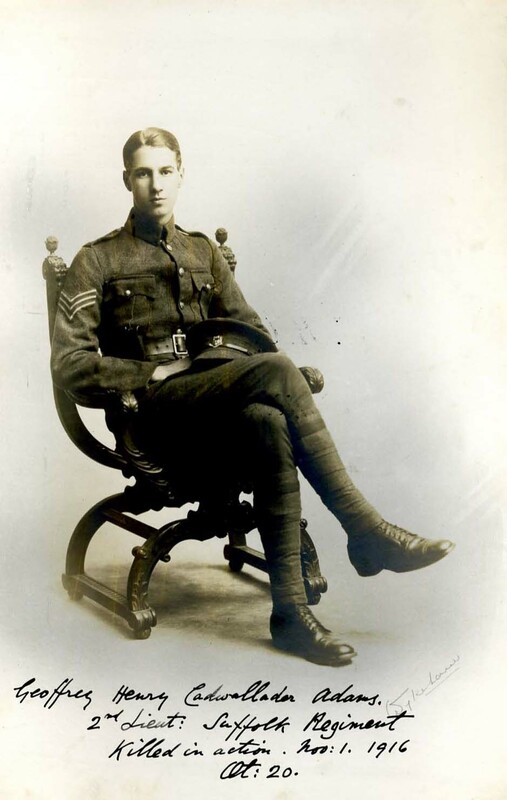 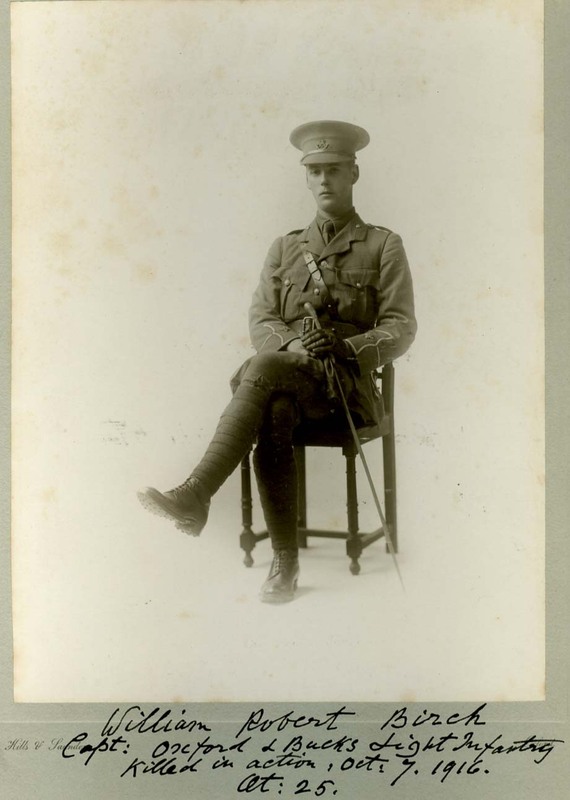 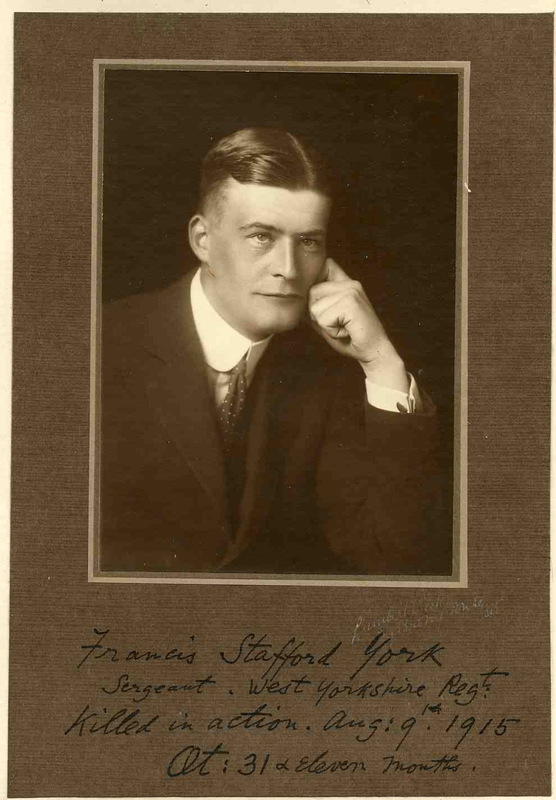 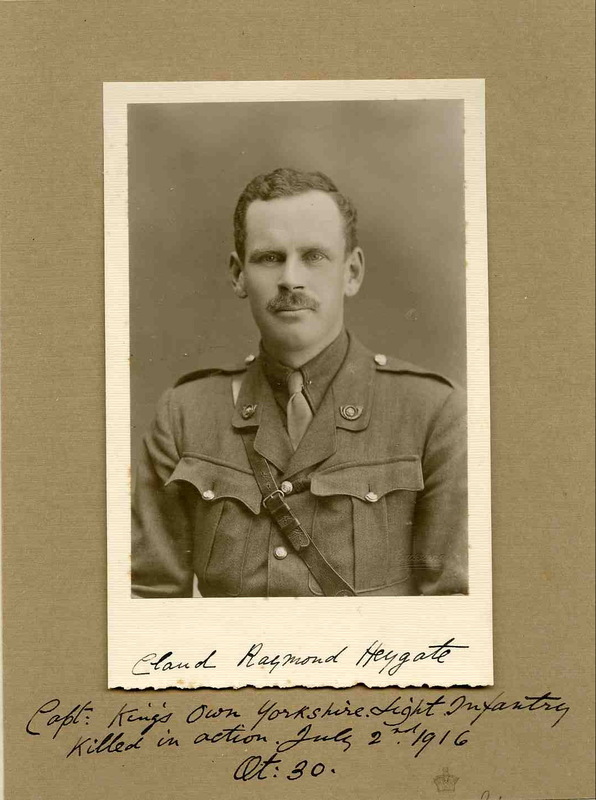 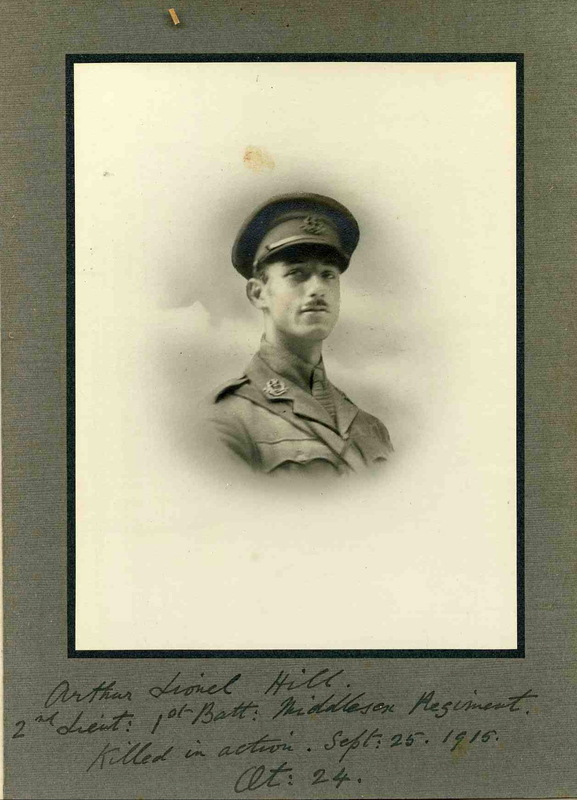 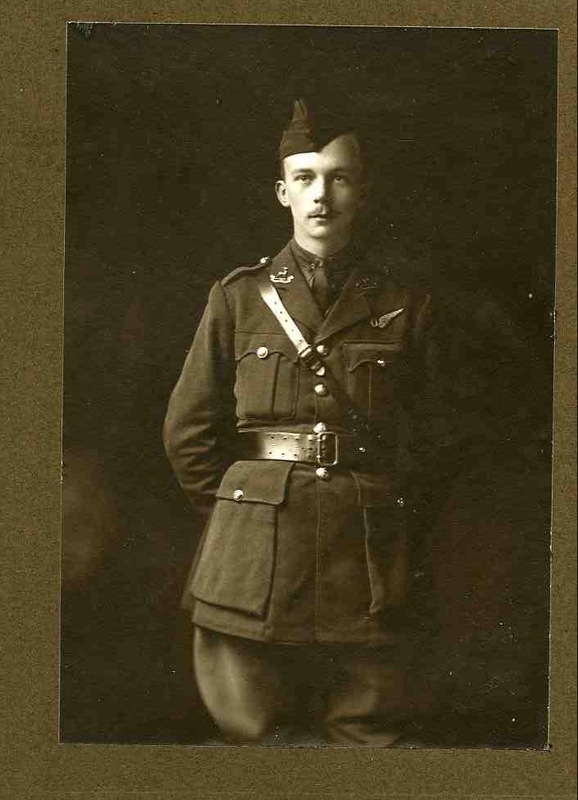 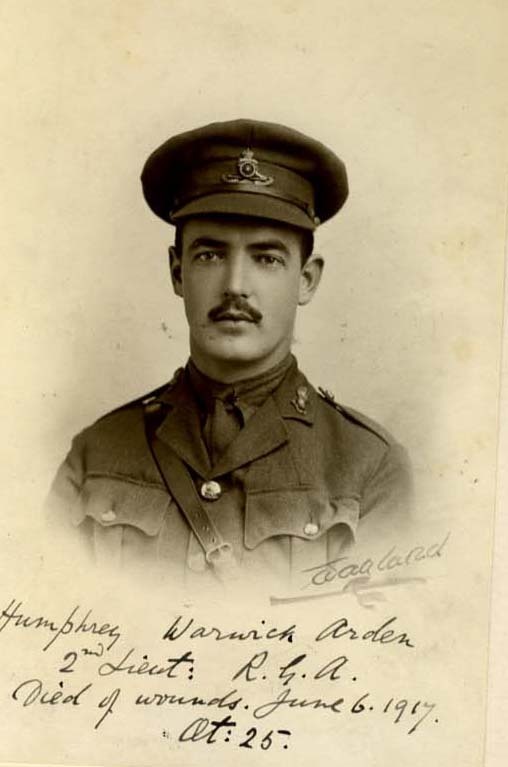 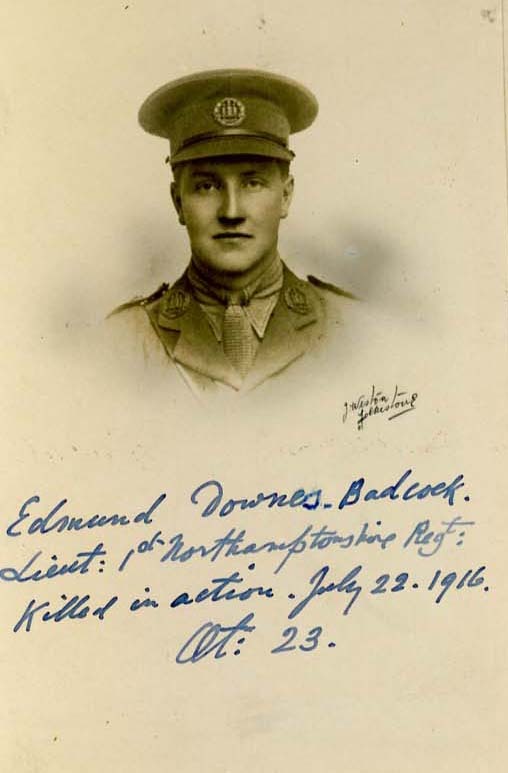 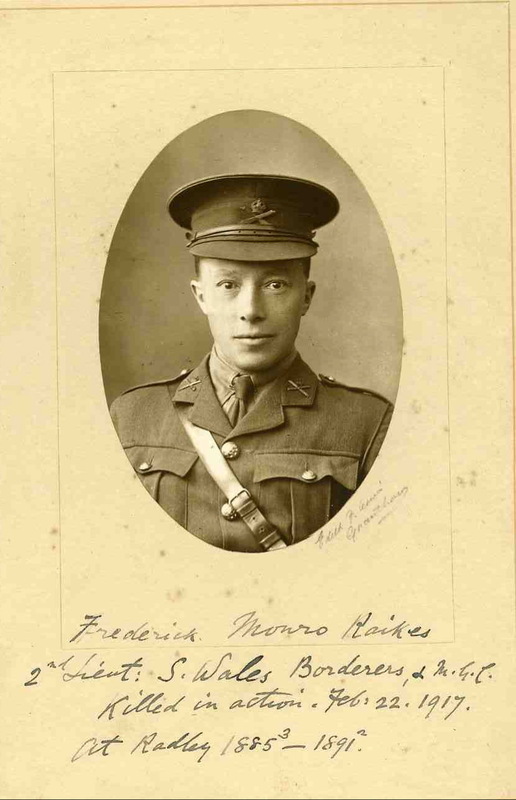 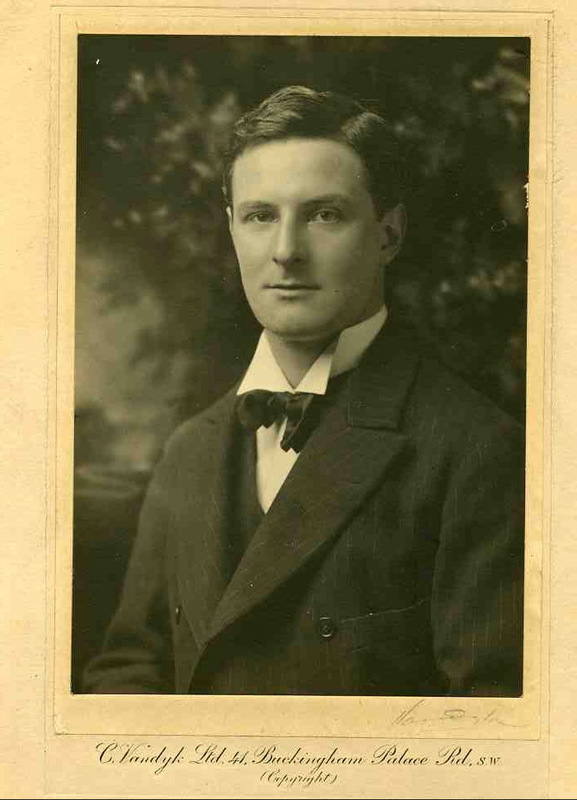 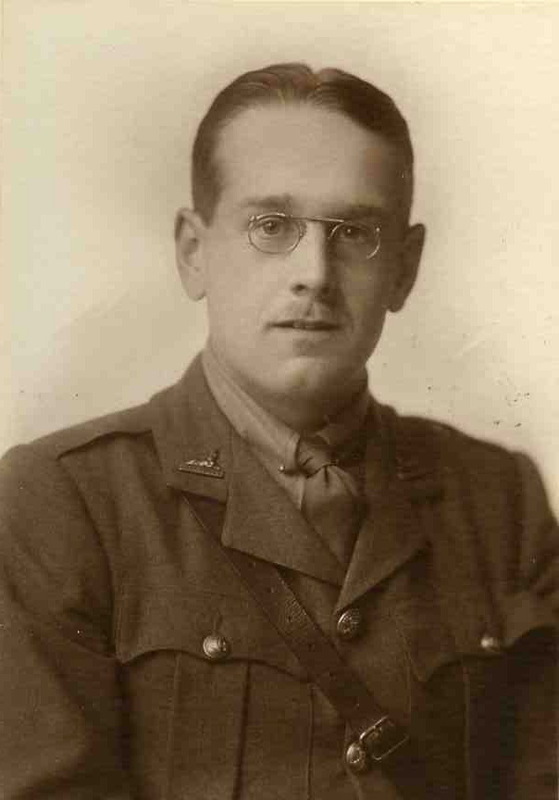 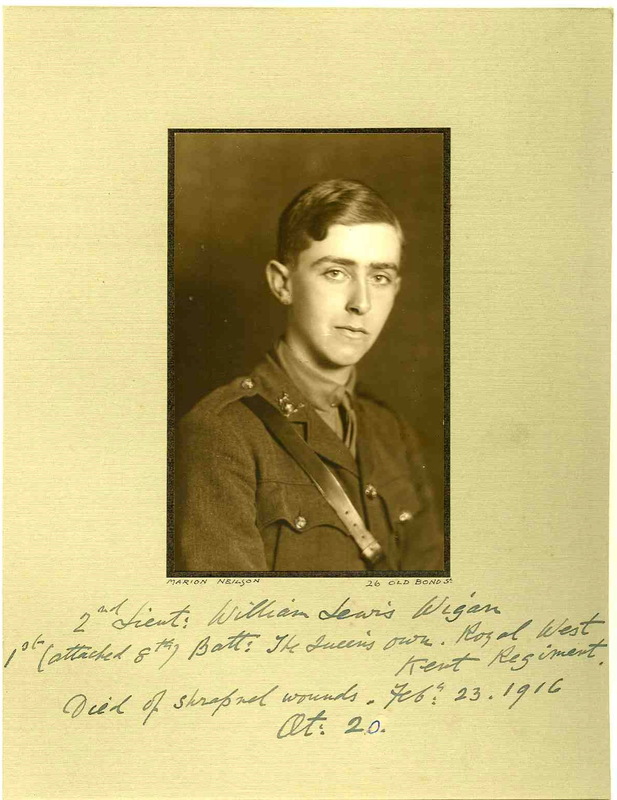 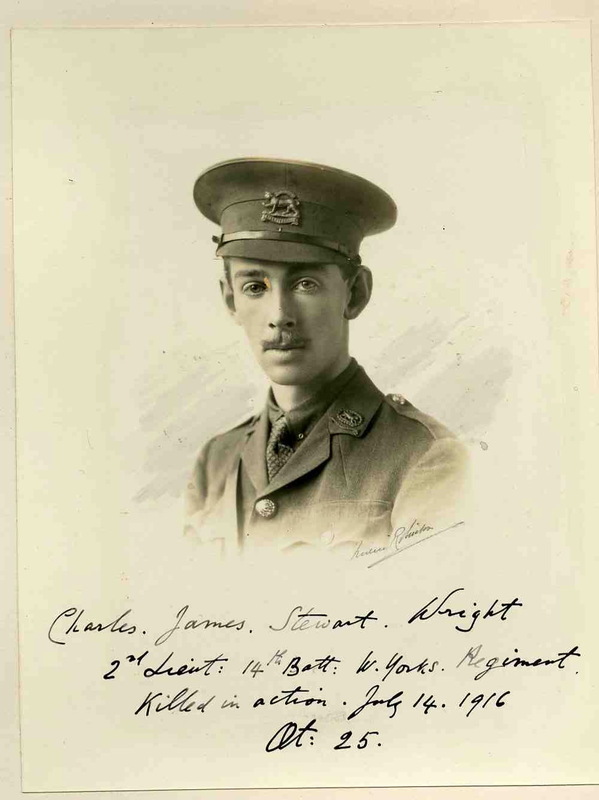 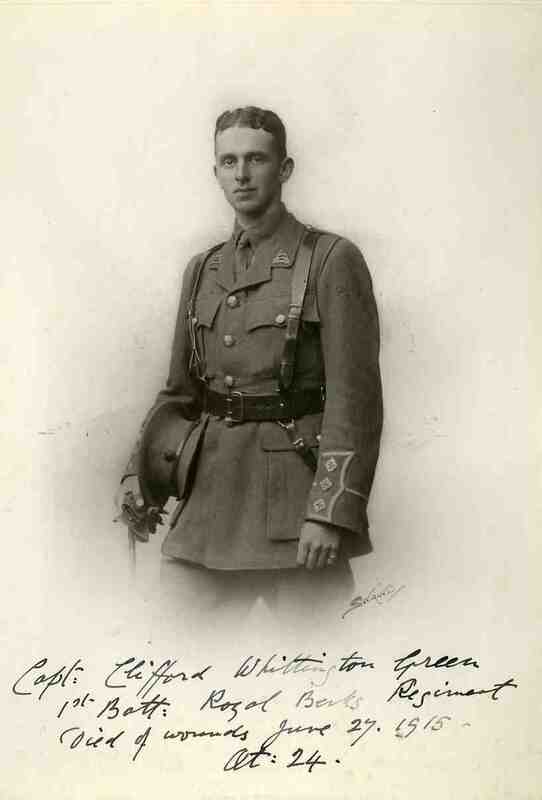 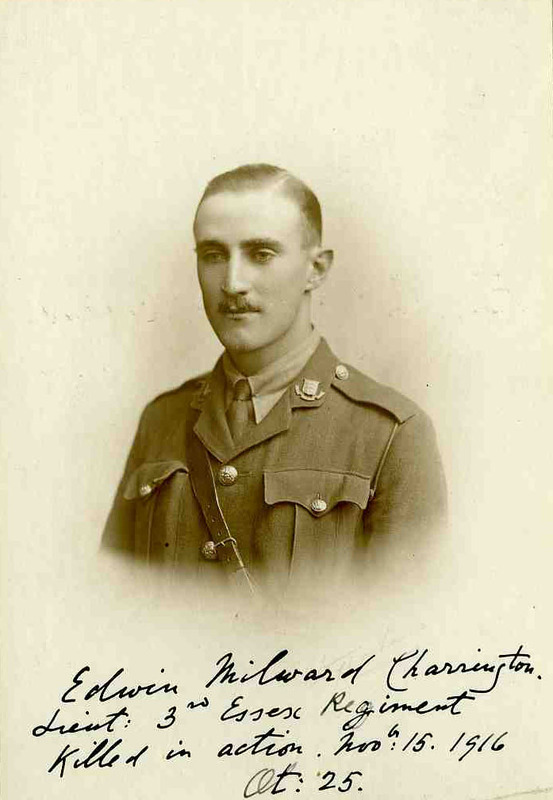 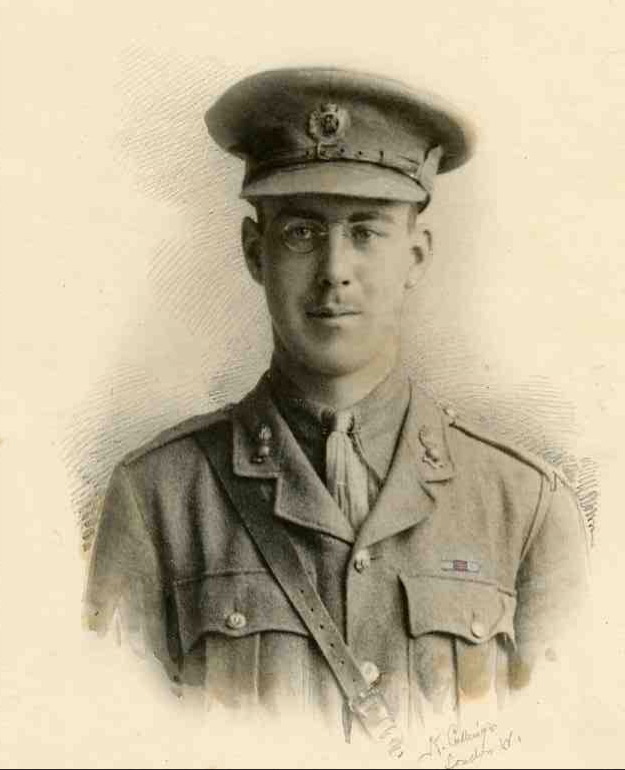 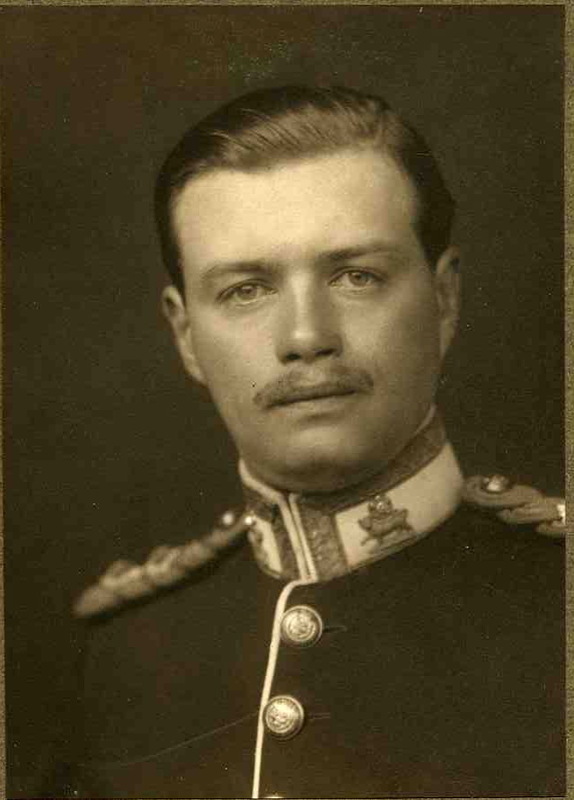 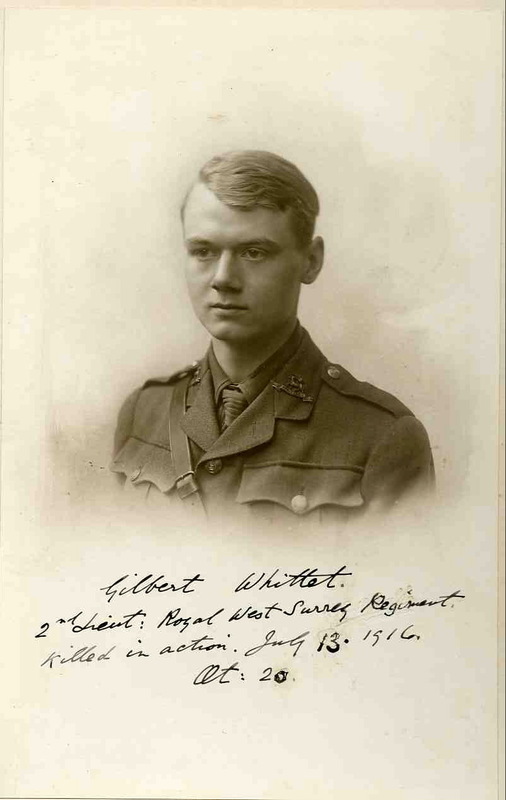 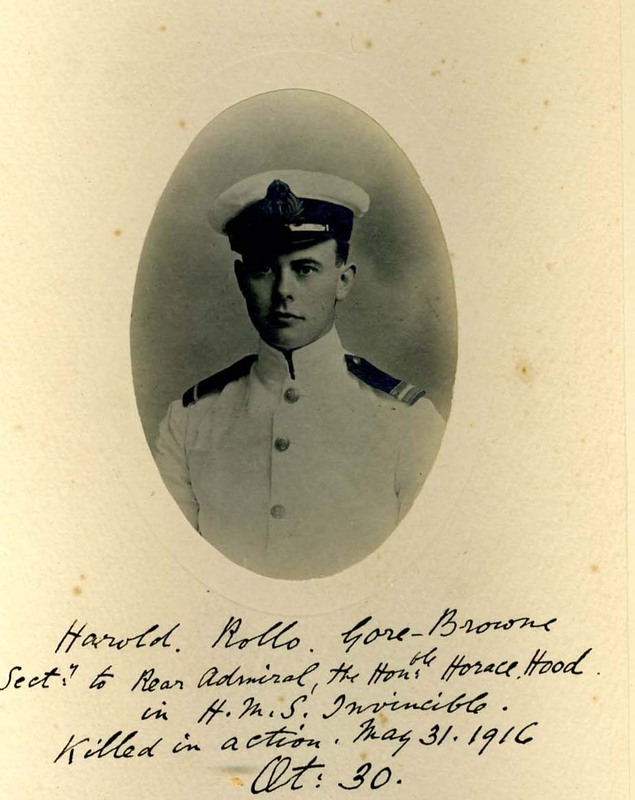 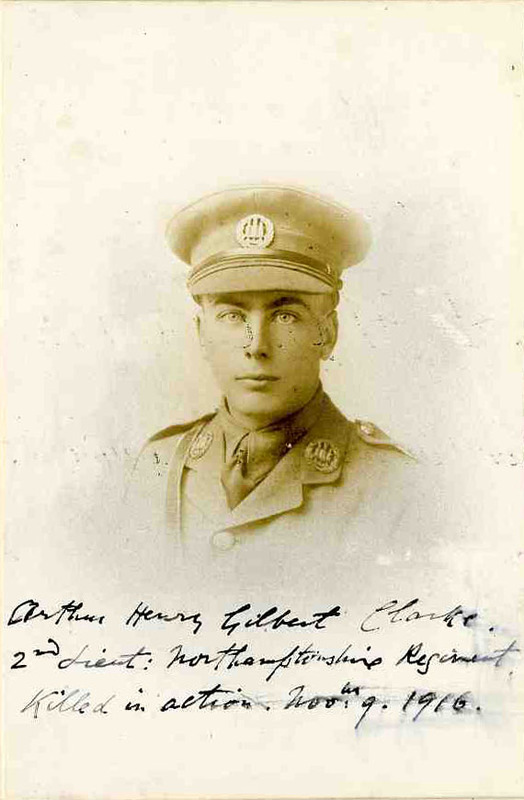 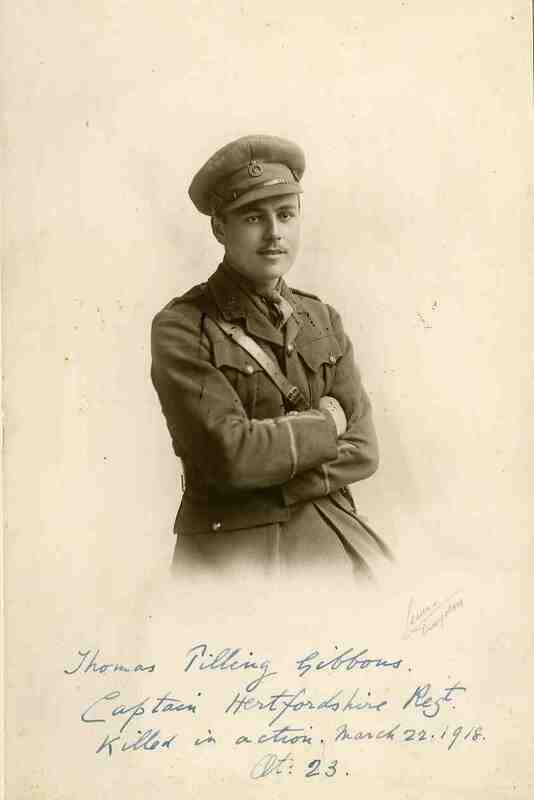 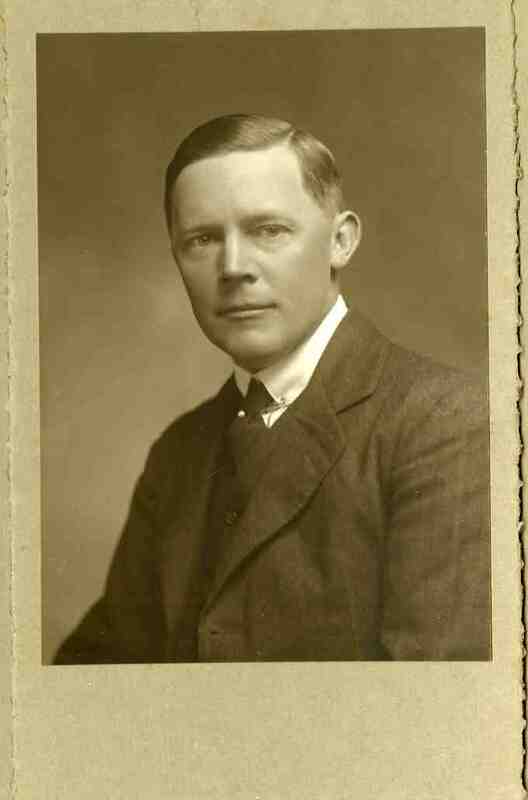 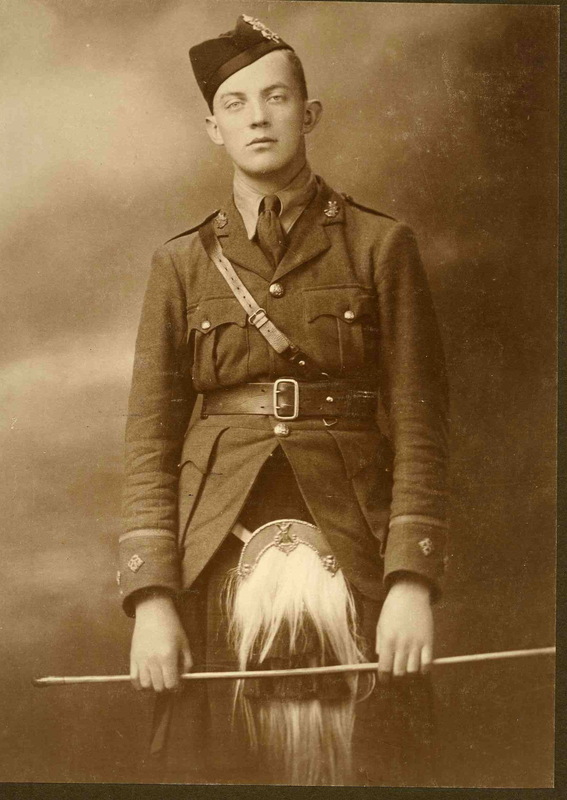 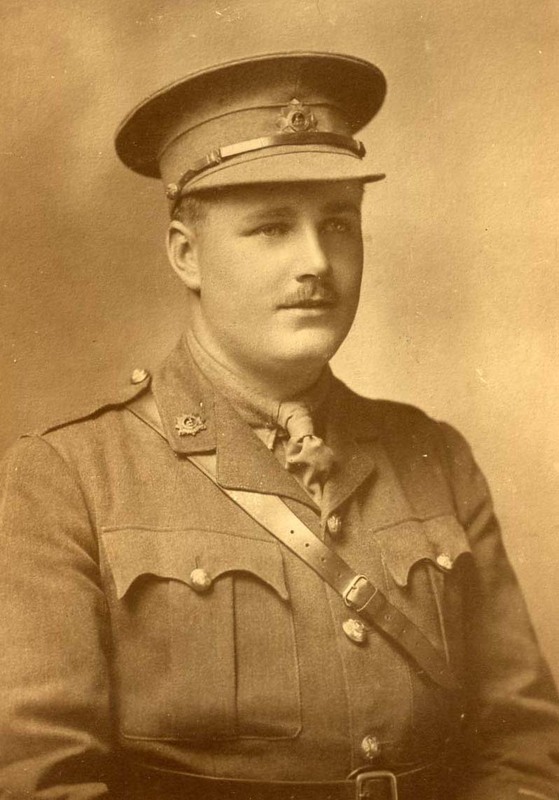 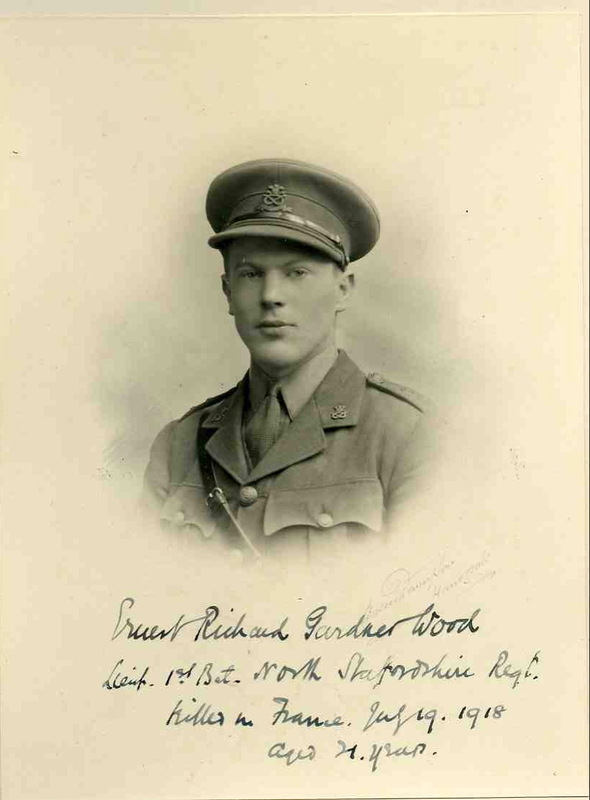 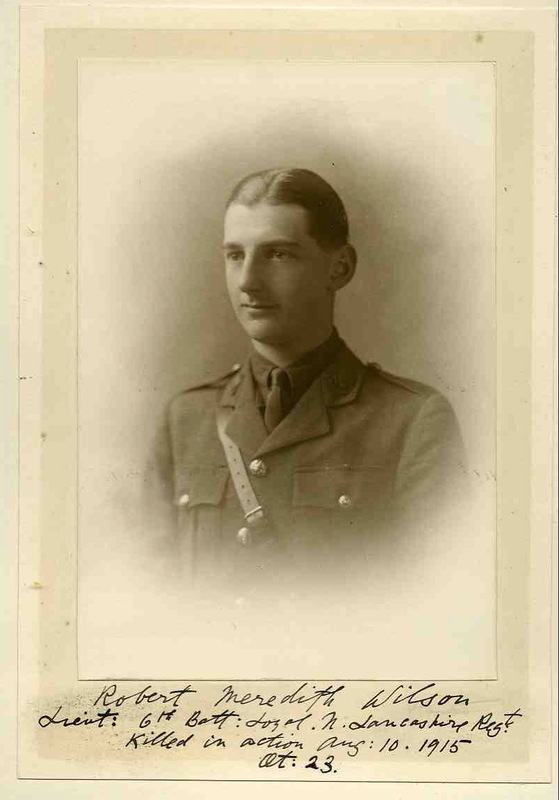 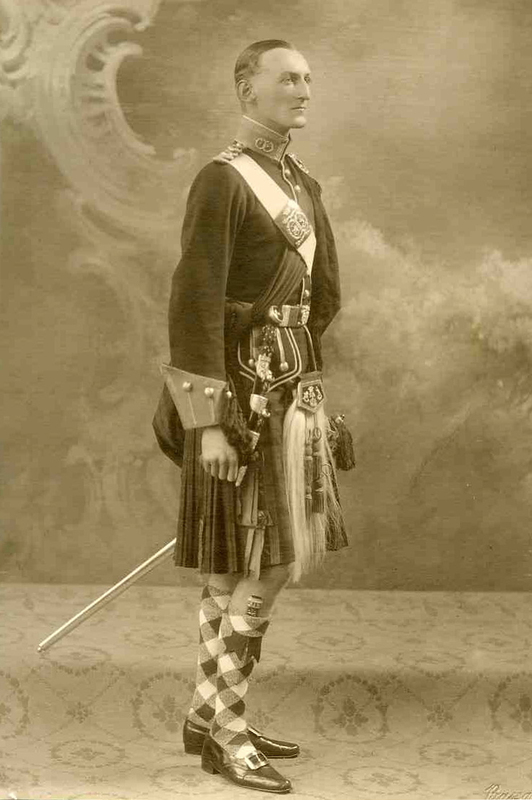 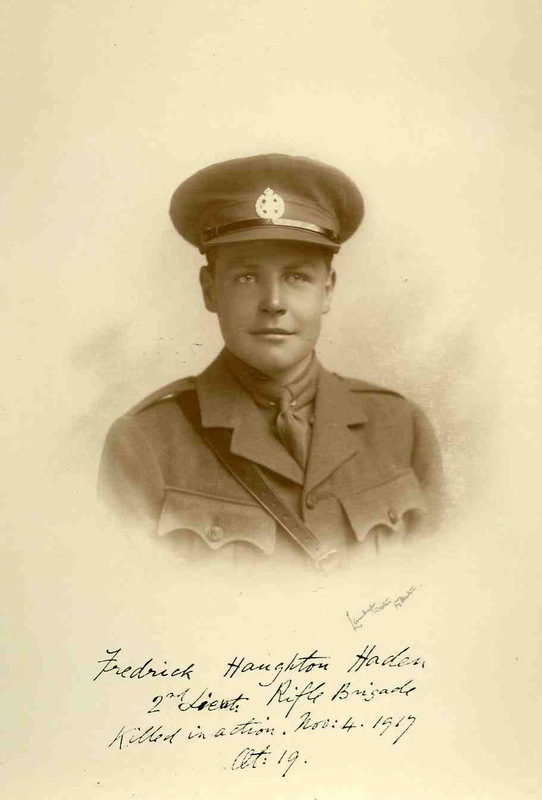 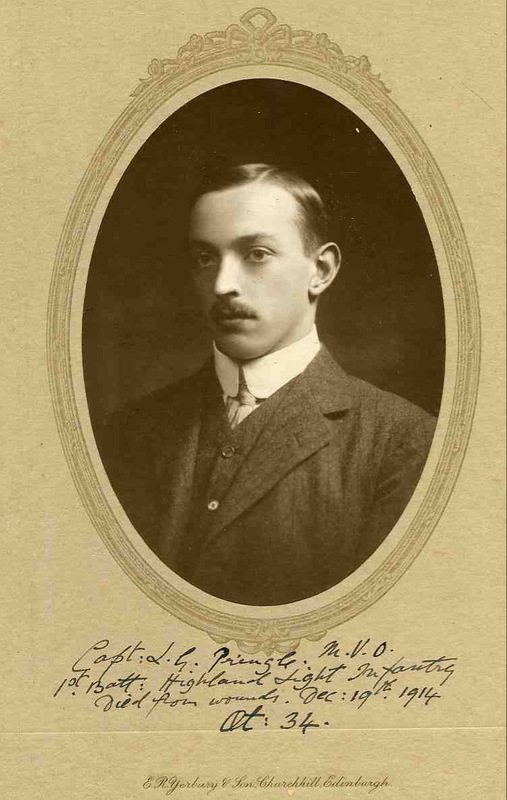 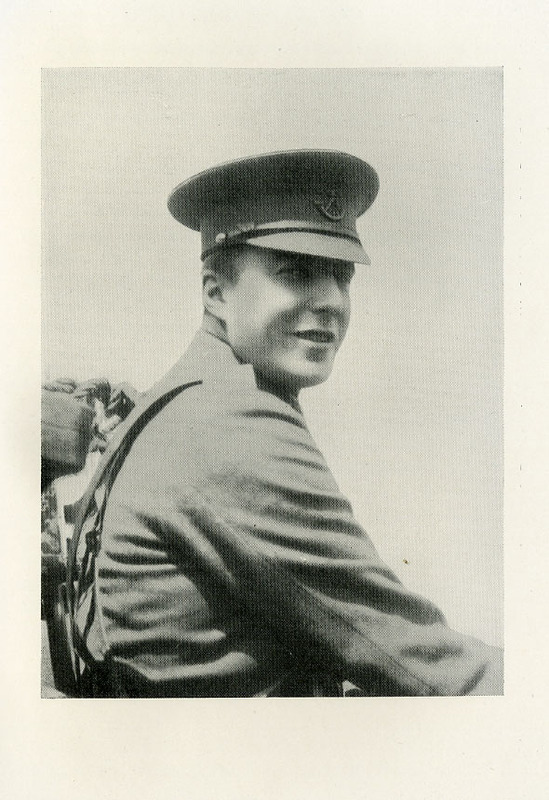 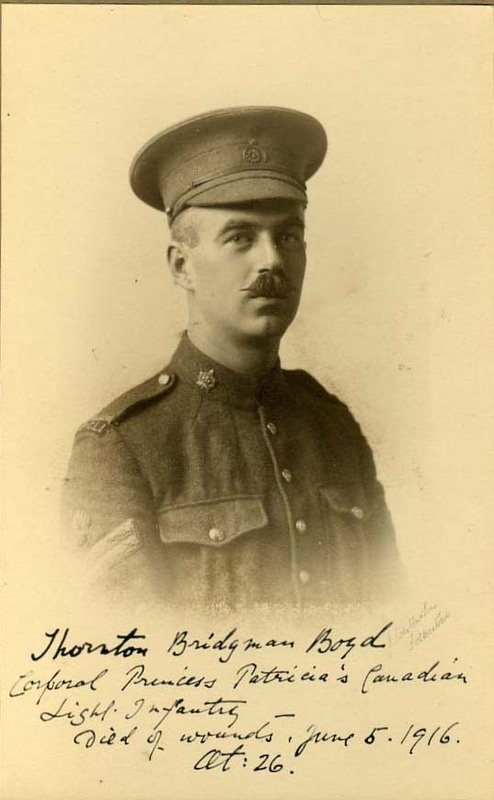 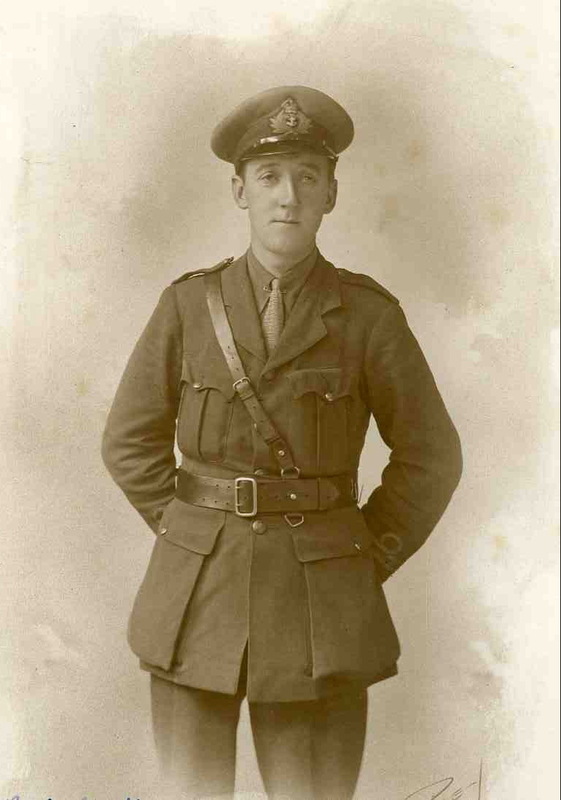 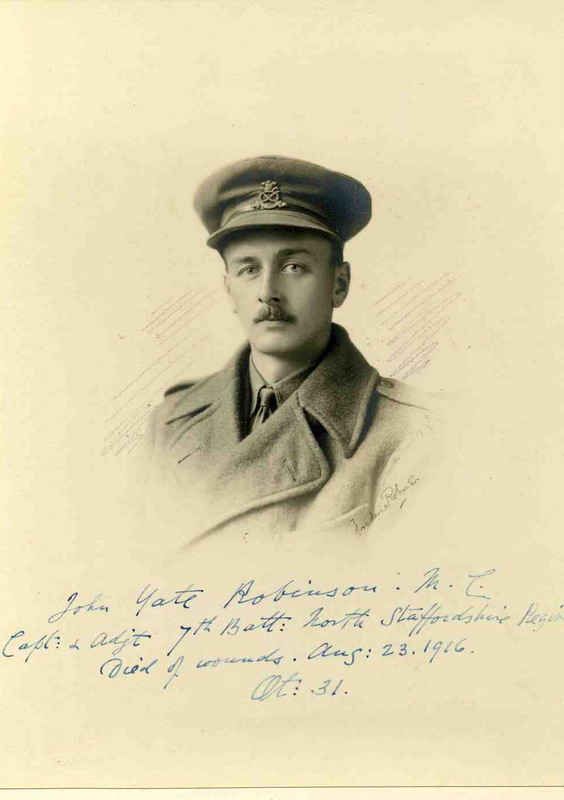 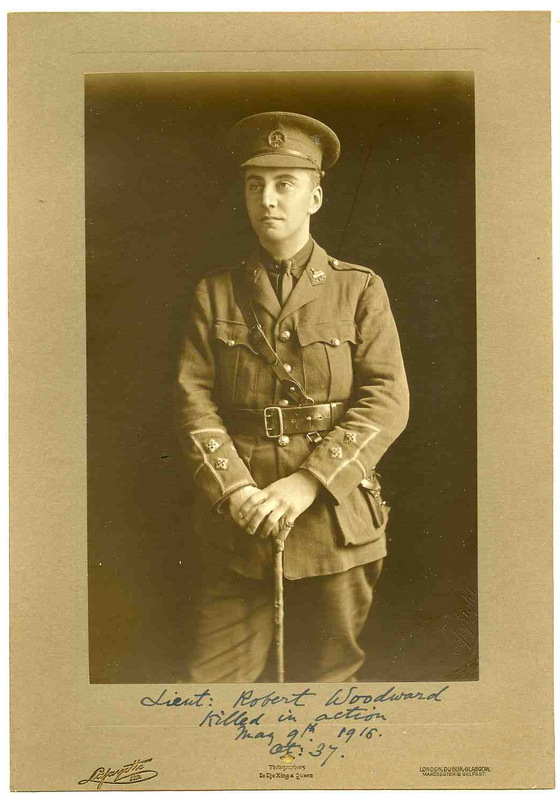 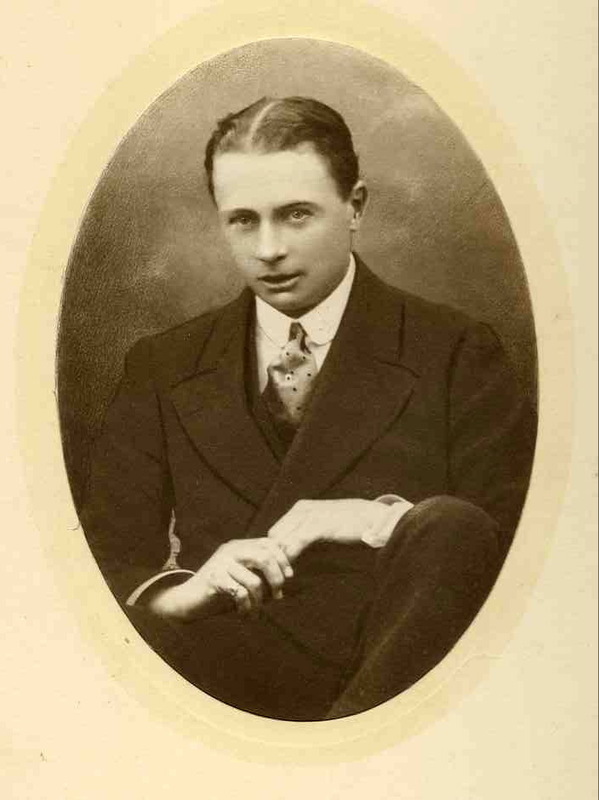 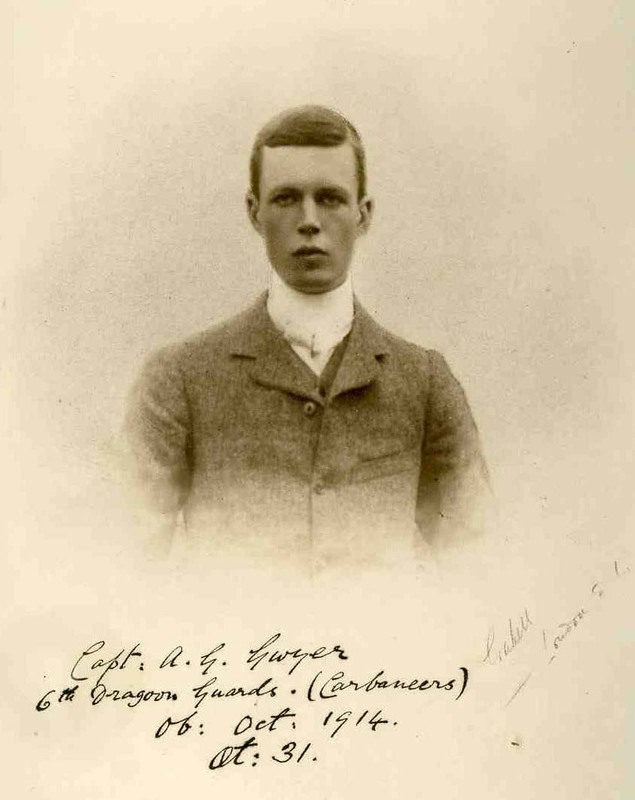 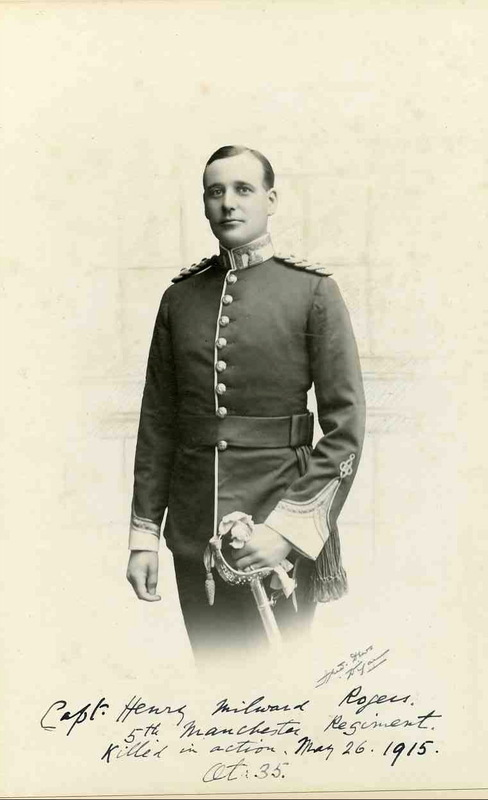 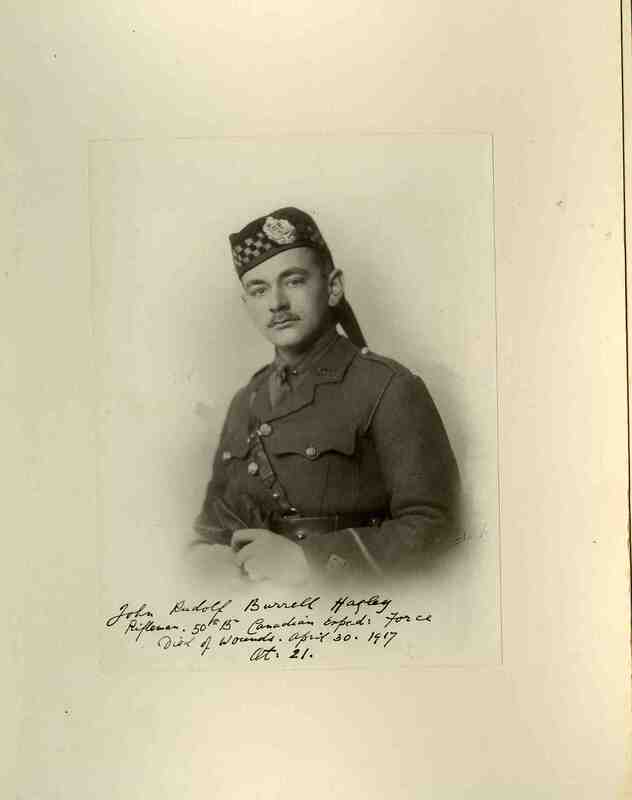 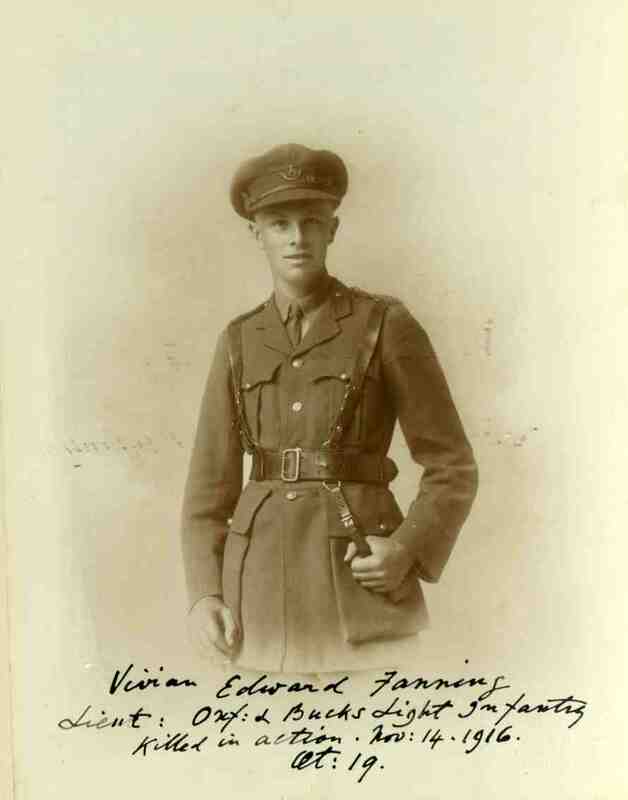 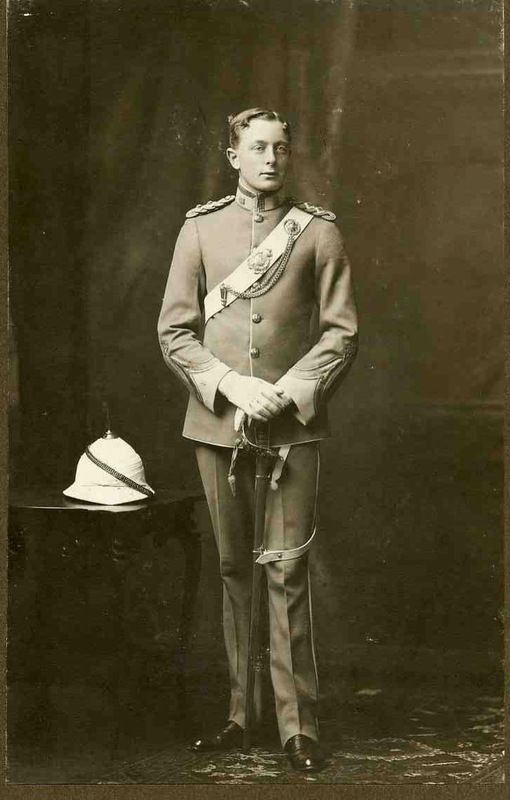 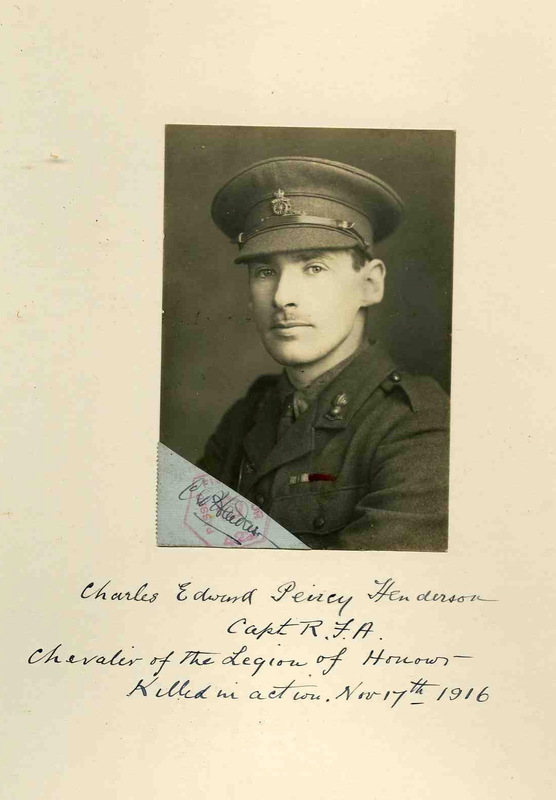 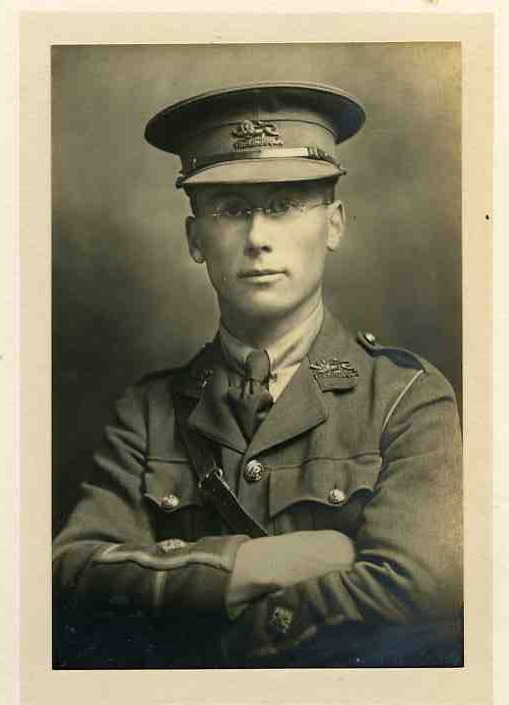 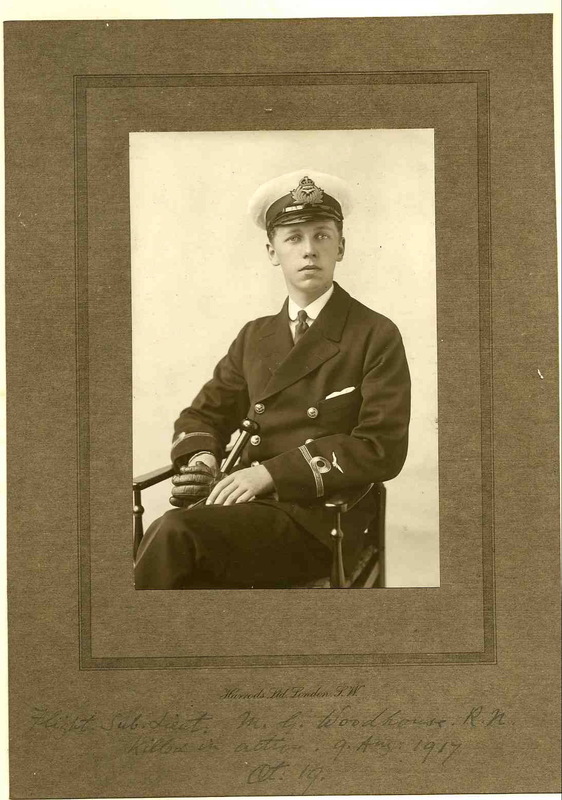 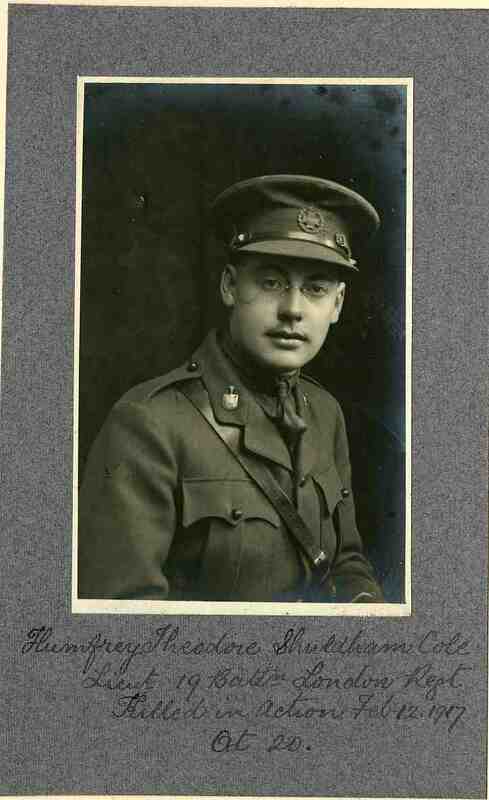 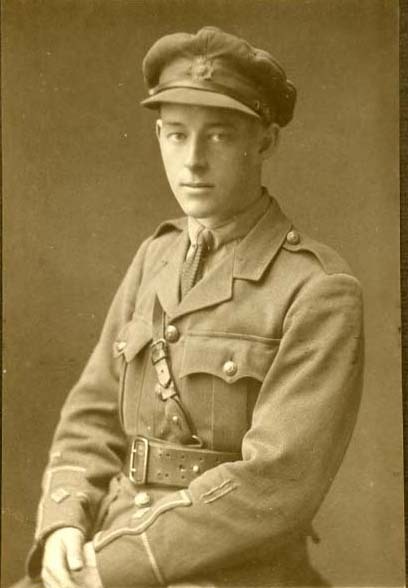 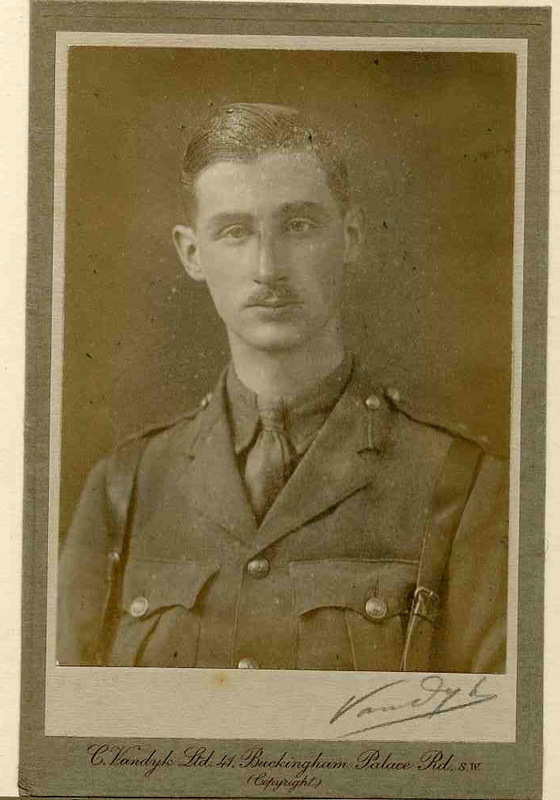 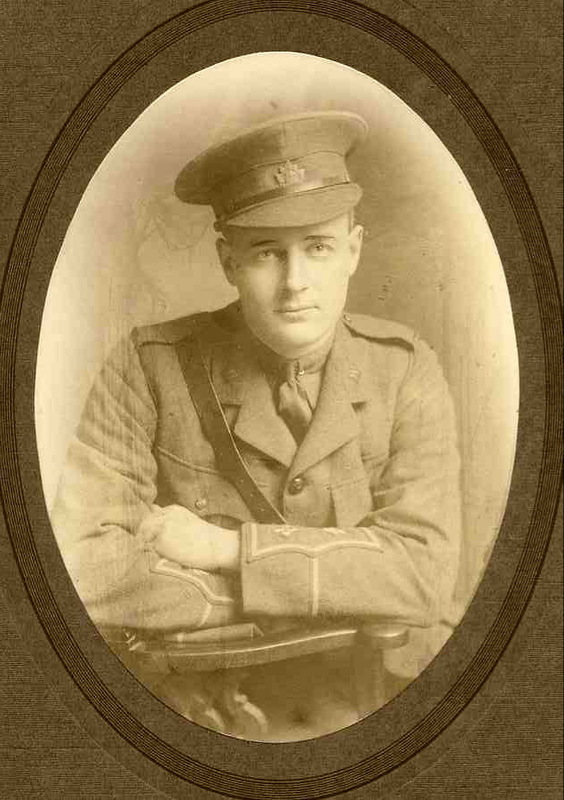 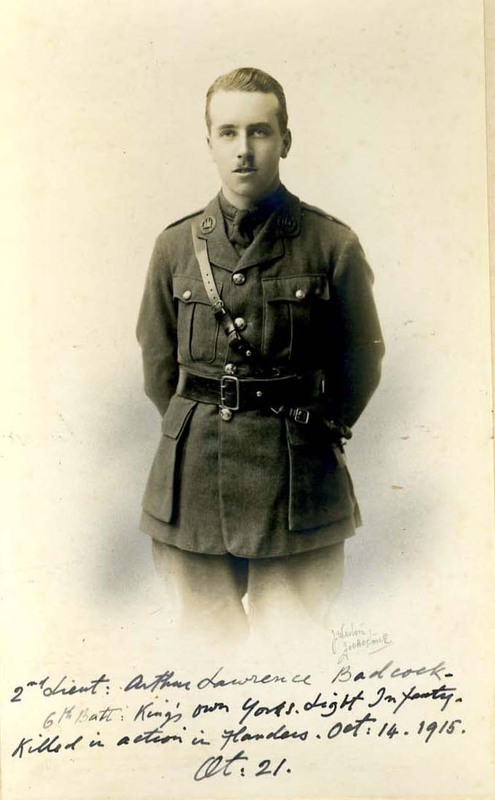 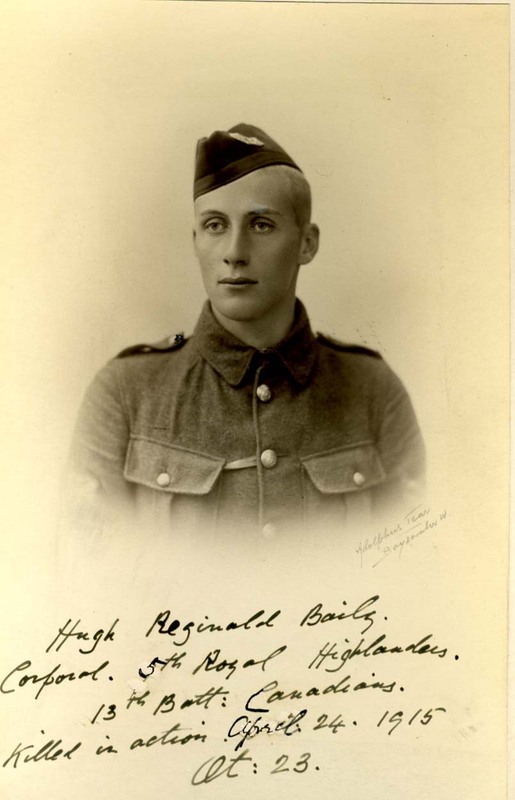 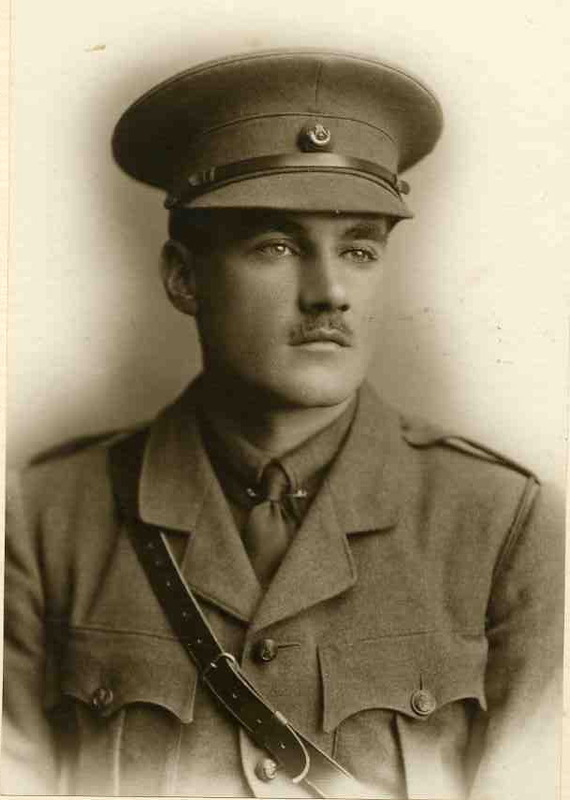 He was invalided home towards the end of 1917 suffering from the effects of poison gas, and, on recovery, was appointed, in April, 1918, Adjutant at the Royal Military Academy, which post he was occupying at his death. 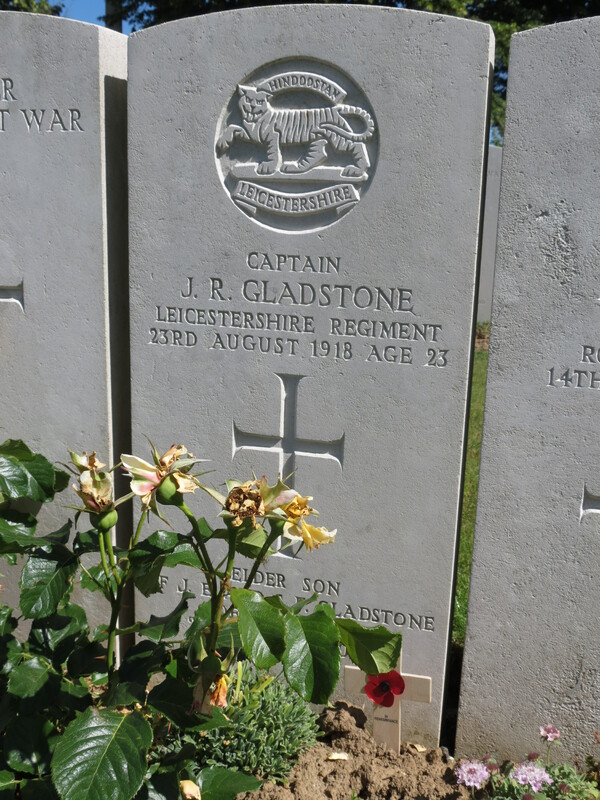 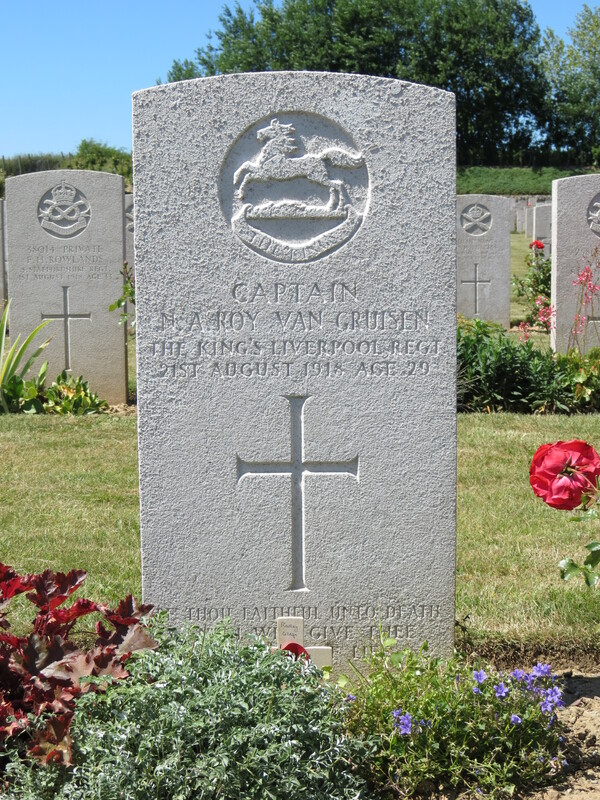 He is buried at Mazargues War Cemetery, Marseilles. 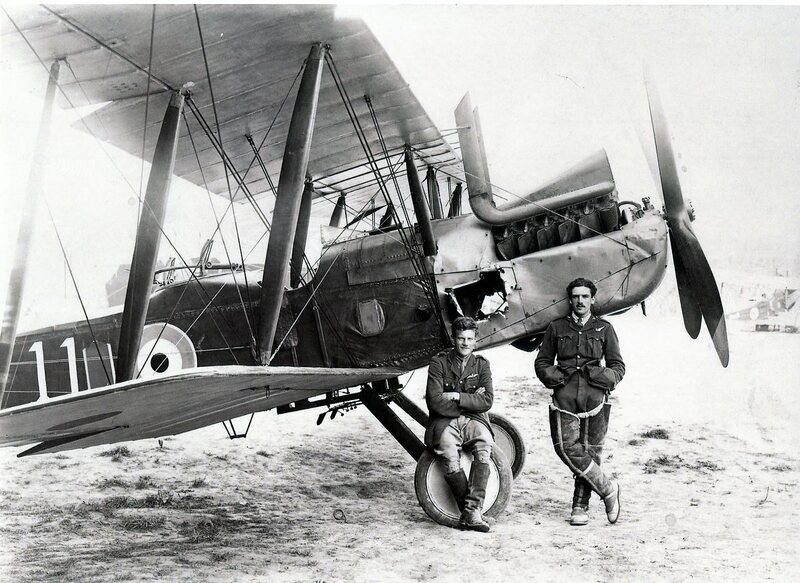 Marseilles was the Base of the Indian troops in France during the 1914-18 war and throughout the War the Royal Navy, the Merchant Navy, British troops and Labour units worked in the port or passed through it. 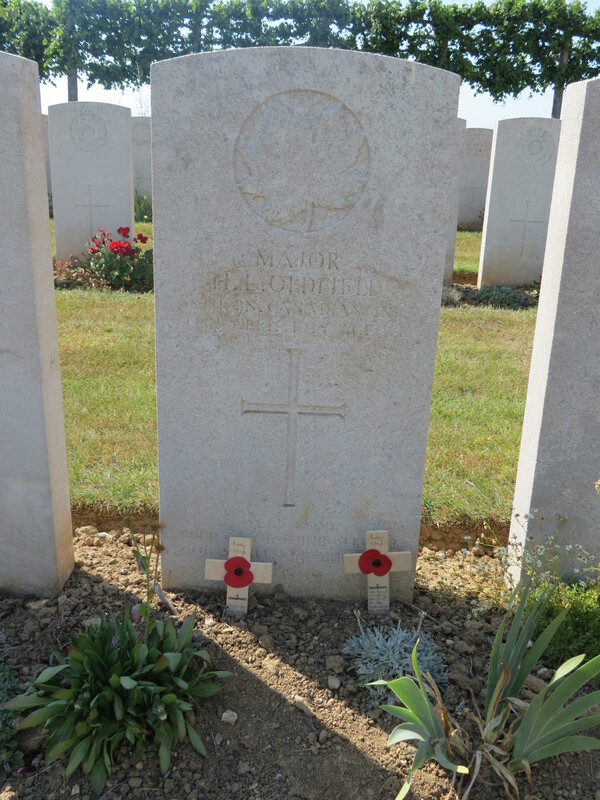 Four of the town cemeteries were used, in the main, for the burial of officers and men of the Commonwealth forces who died at Marseilles. 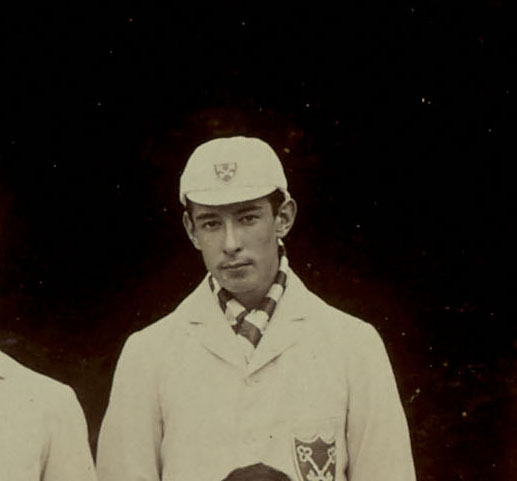 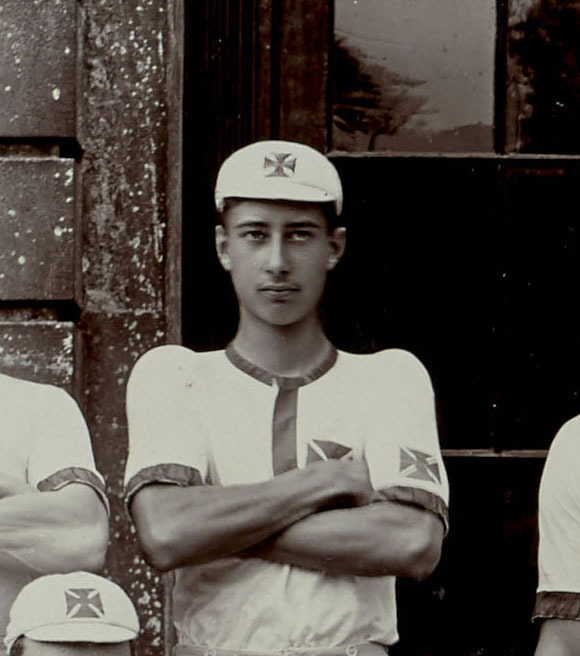 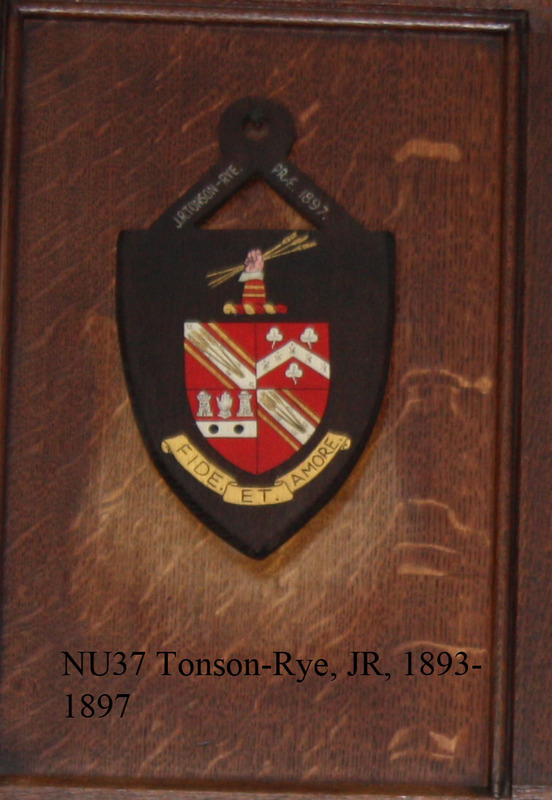 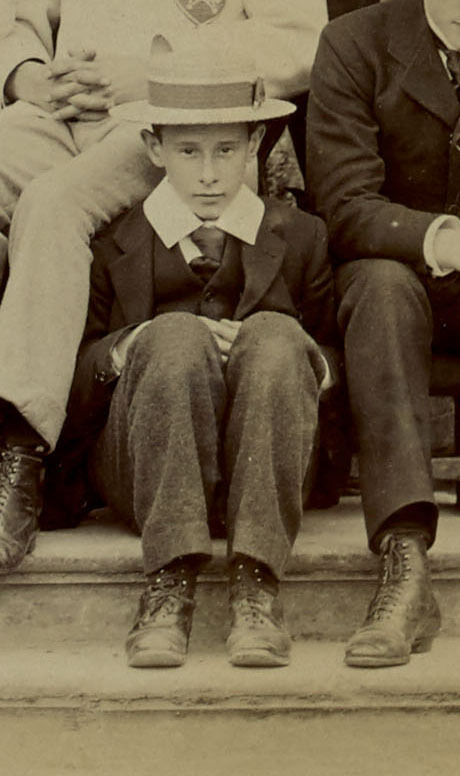 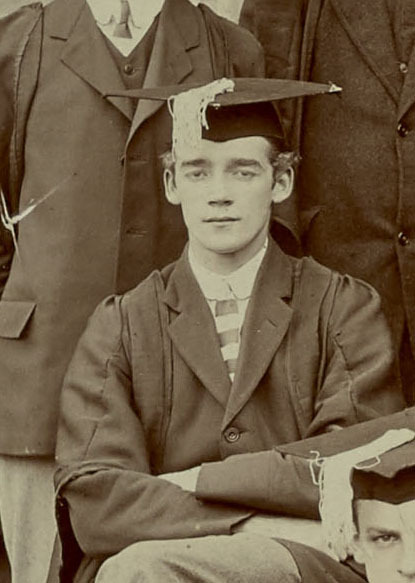 Godfrey Tuite-Dalton, E Social 1905. 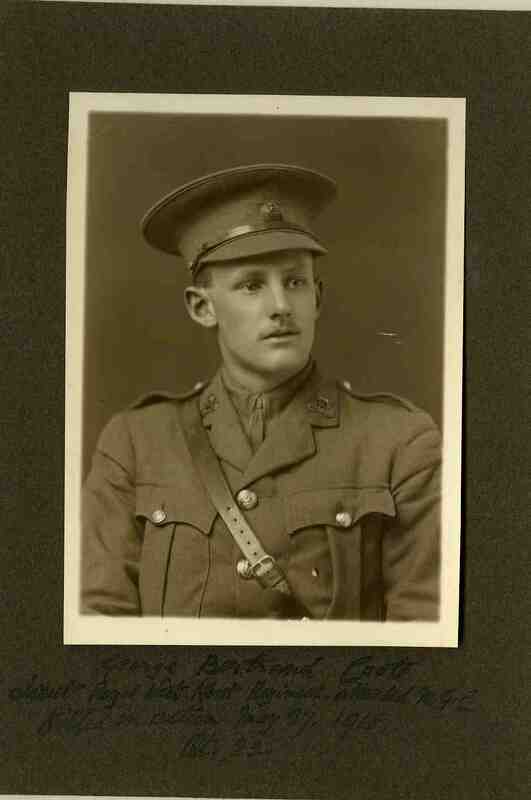 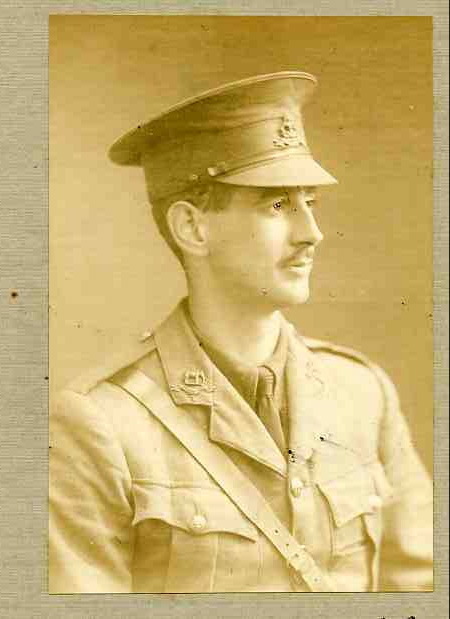 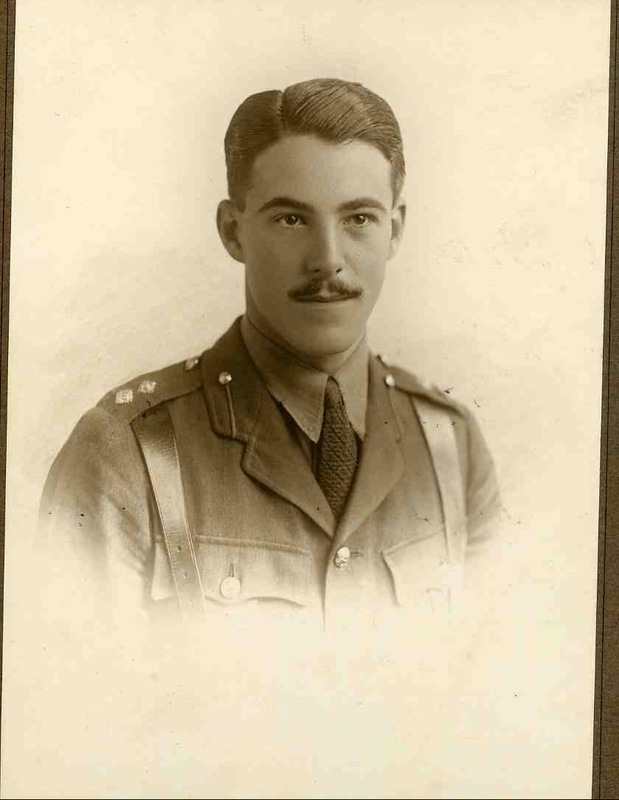 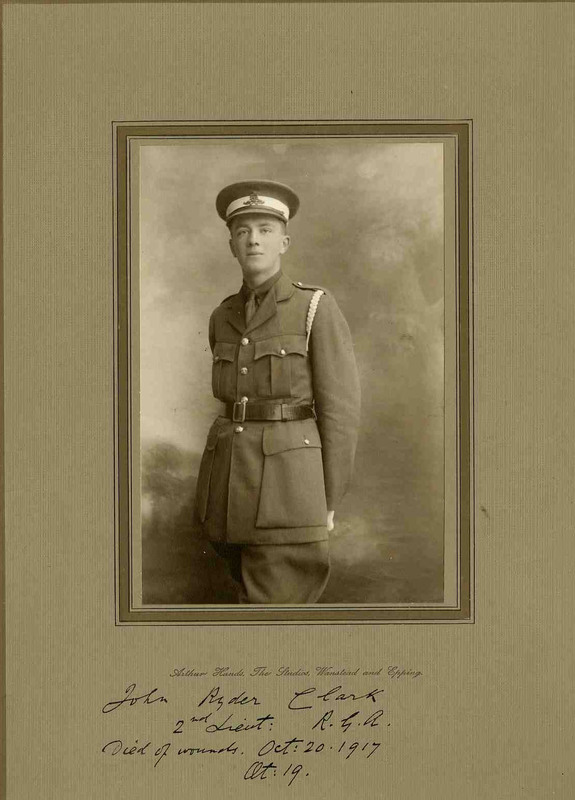 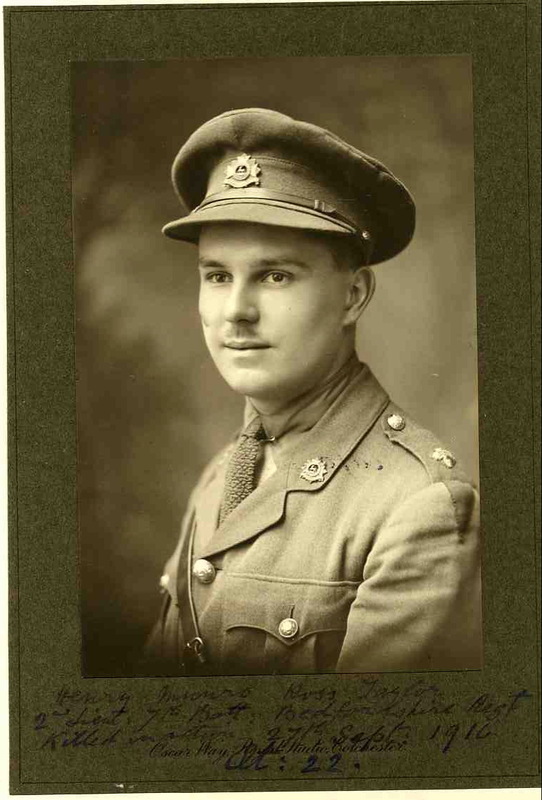 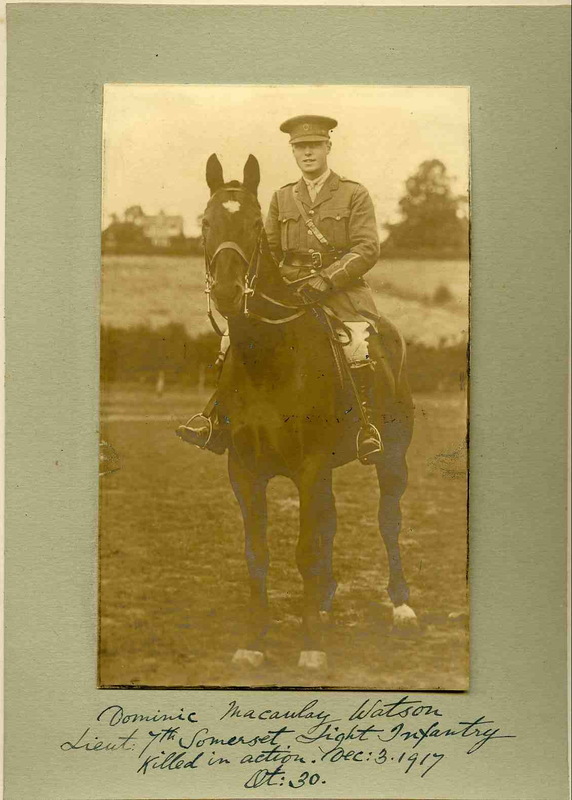 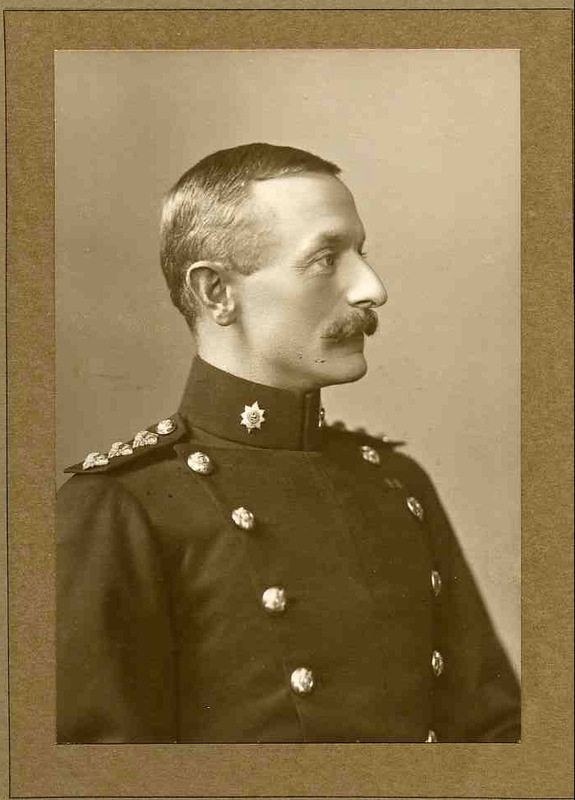 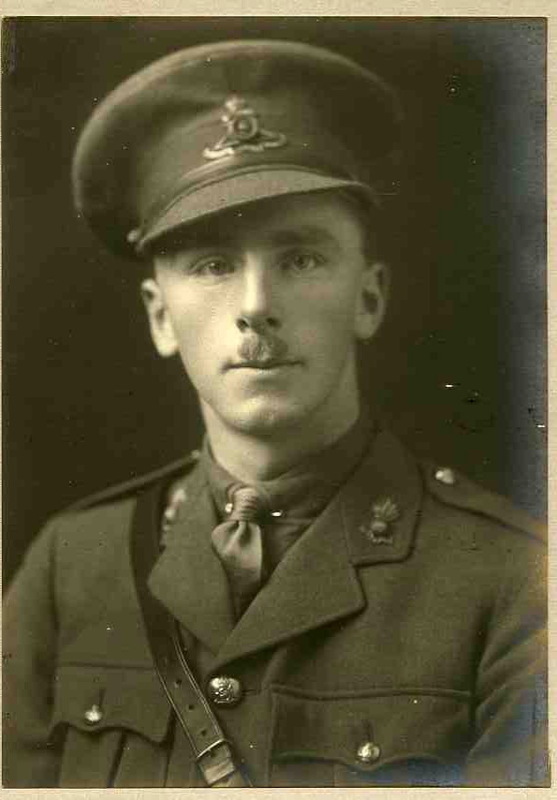 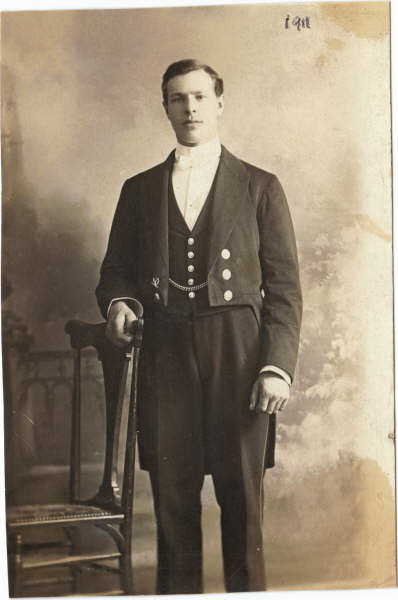 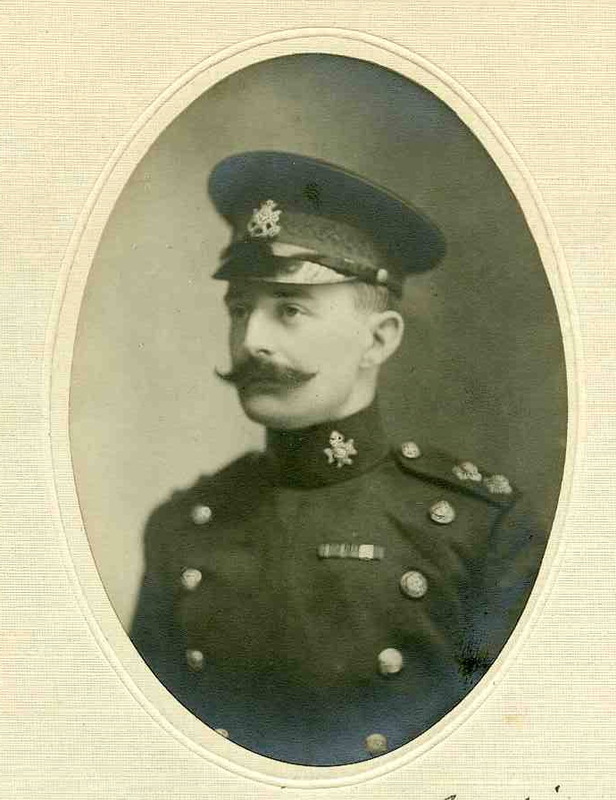 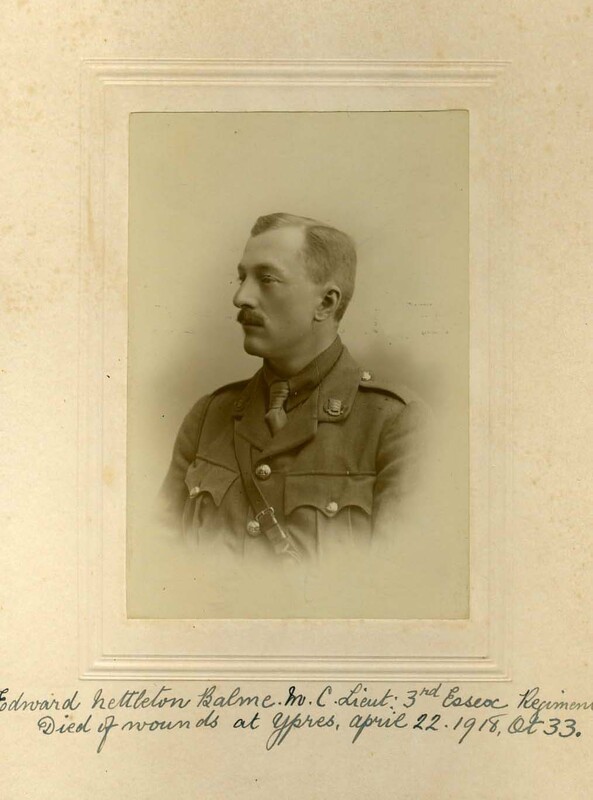 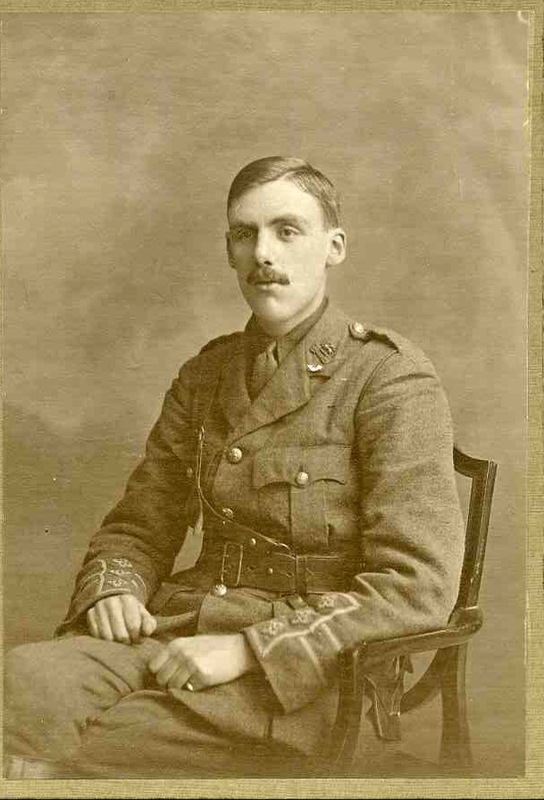 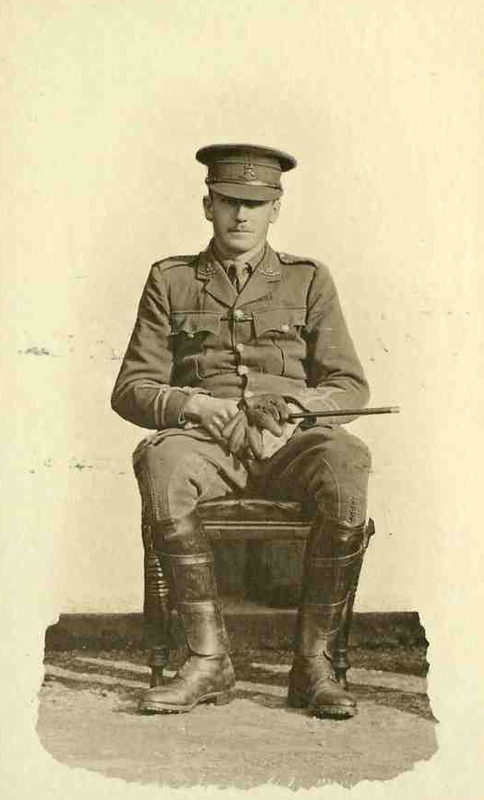 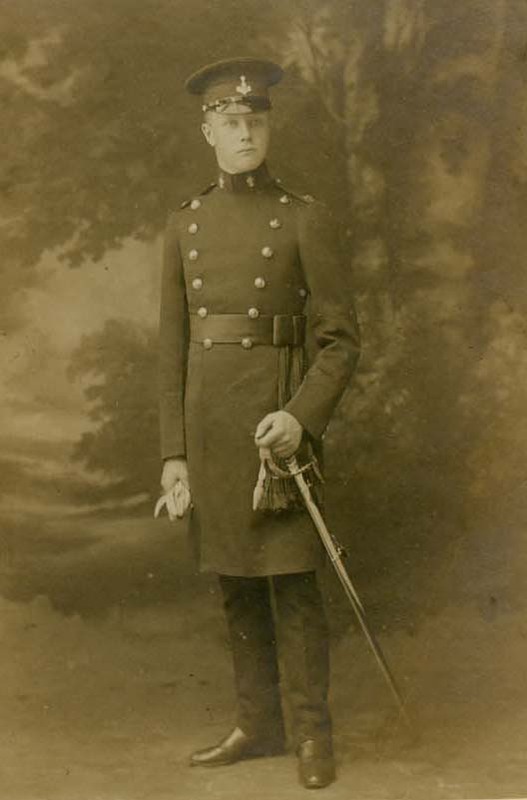 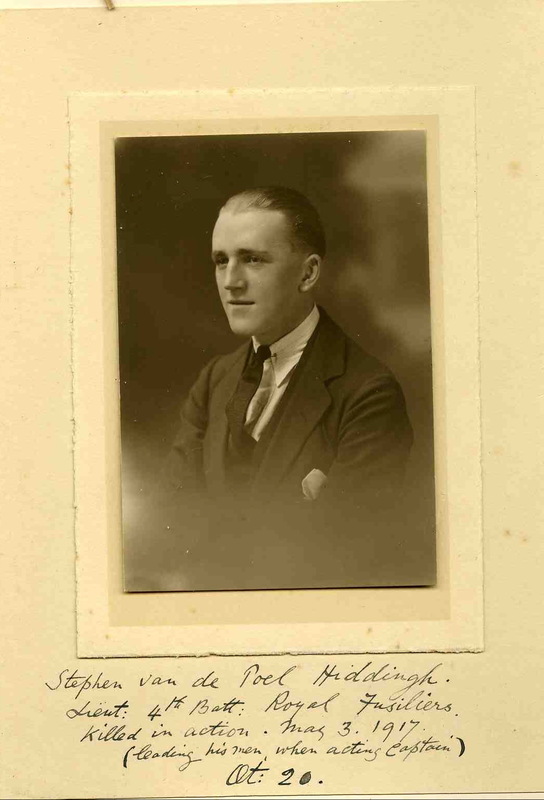 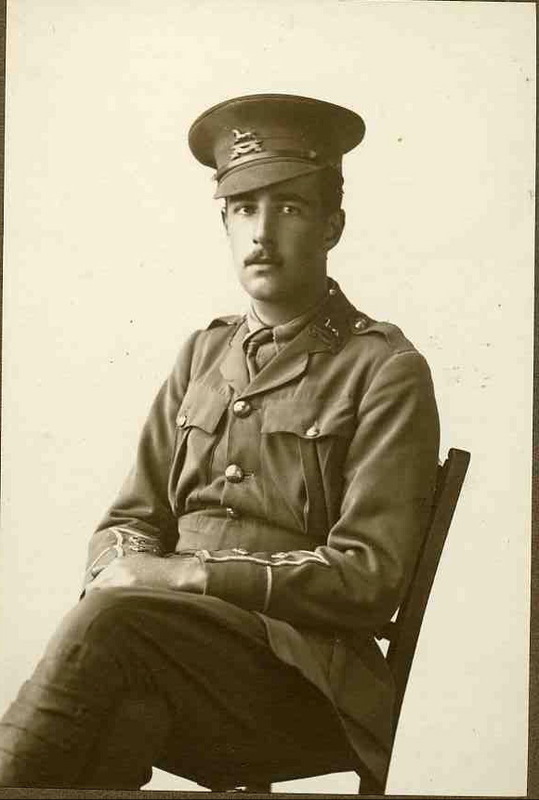 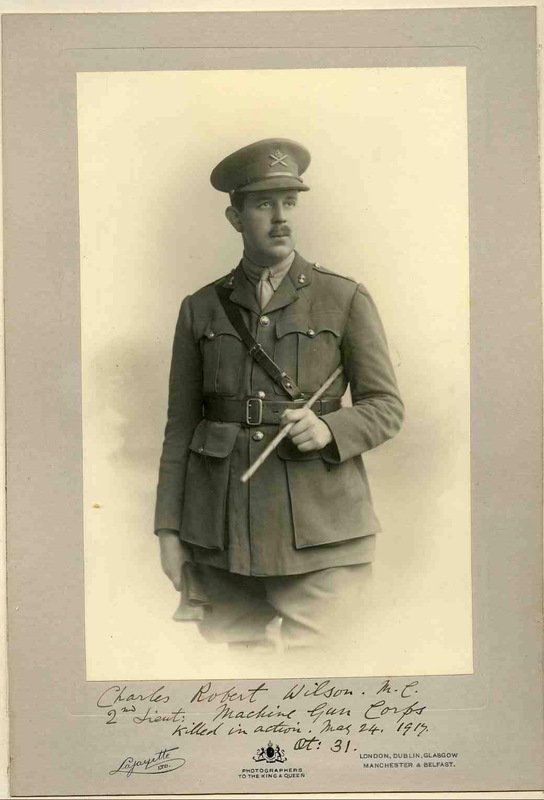 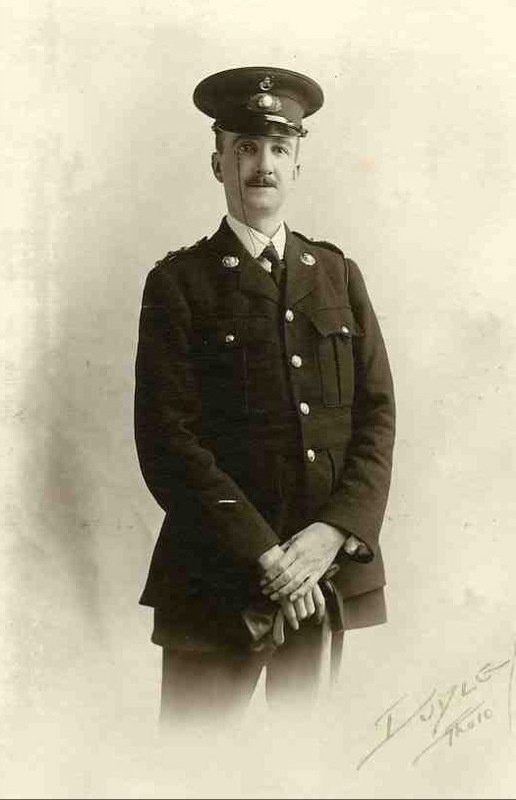 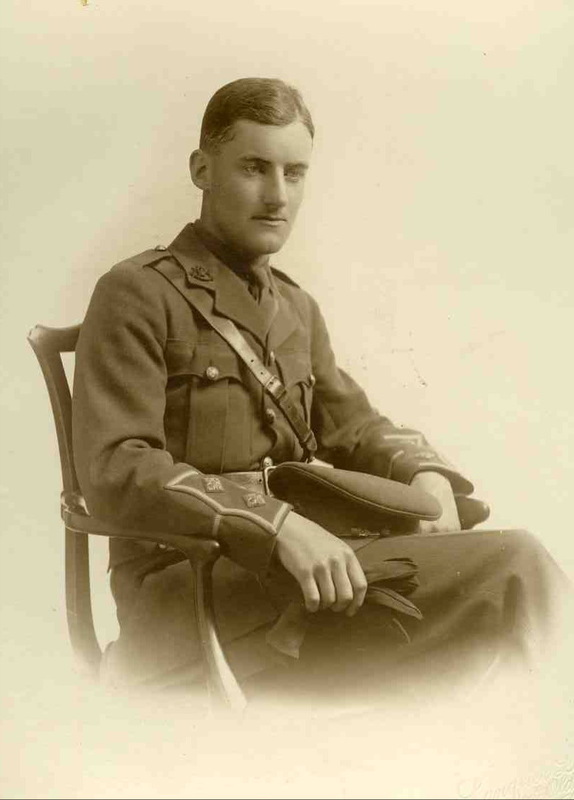 Major, Royal Field Artillery. 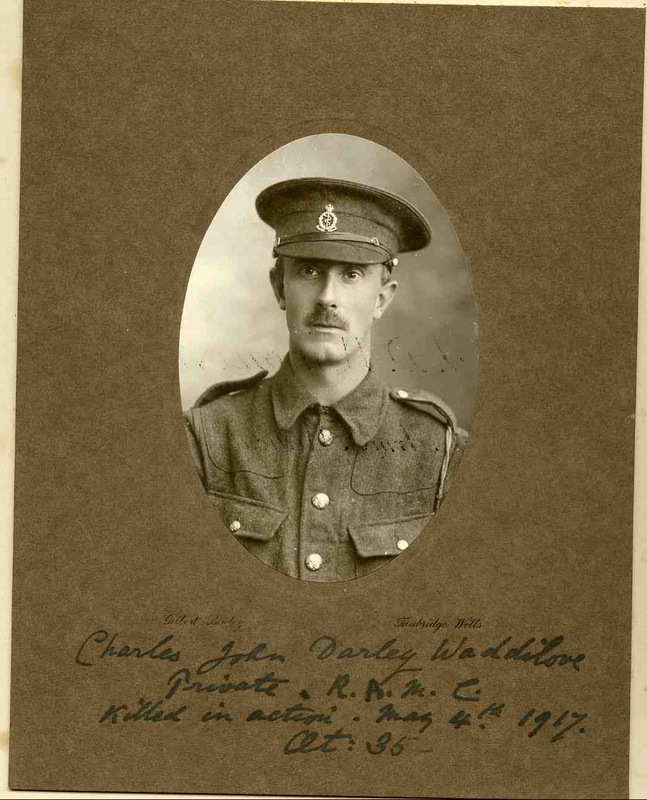 Died in a London Hospital after a long illness, the result of wounds received in France.